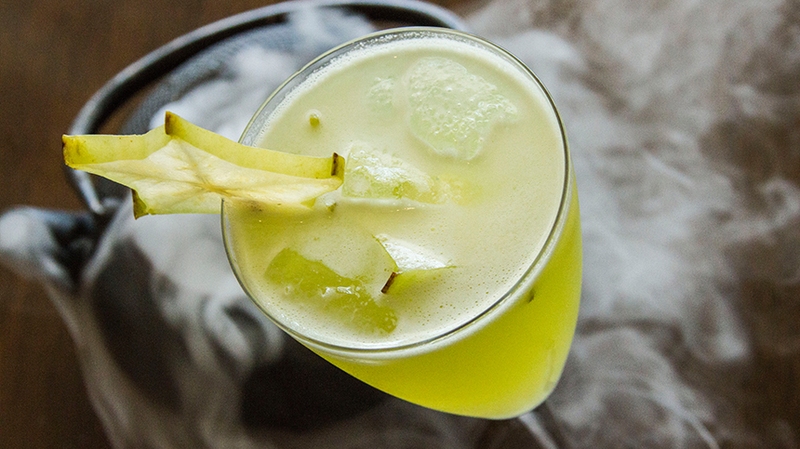 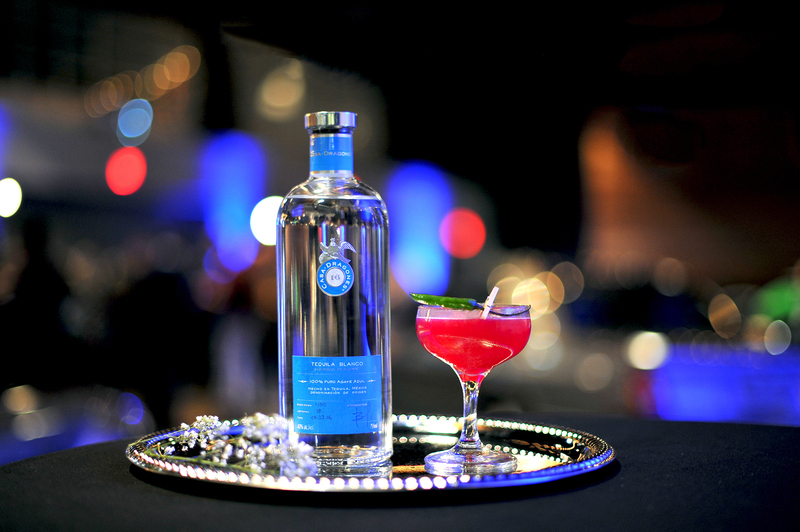 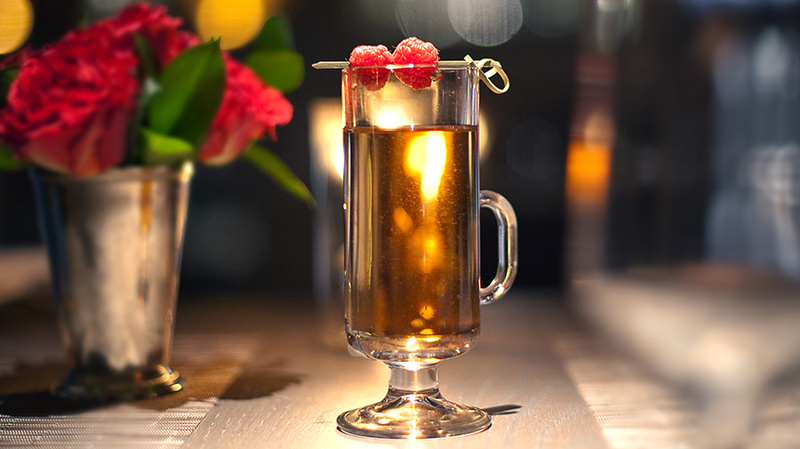 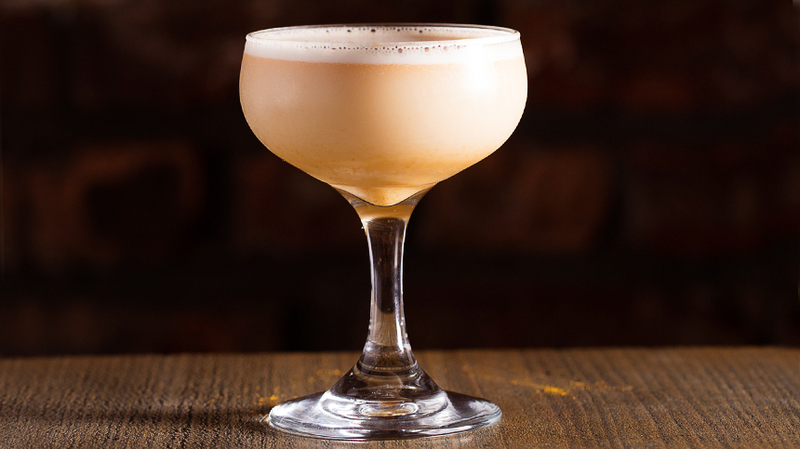 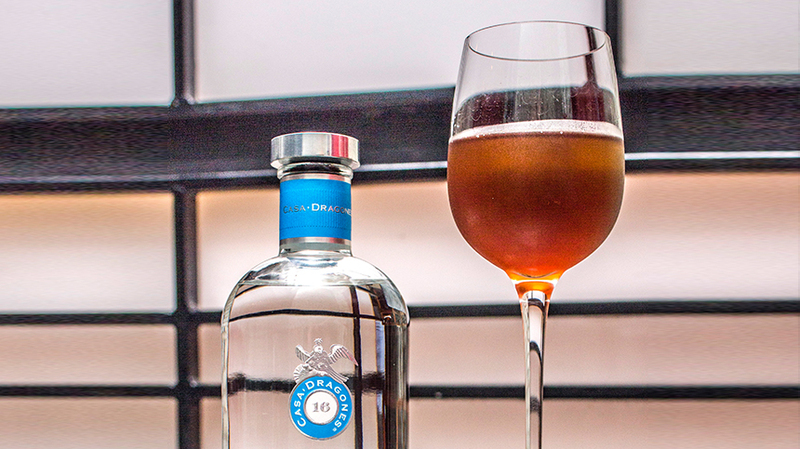 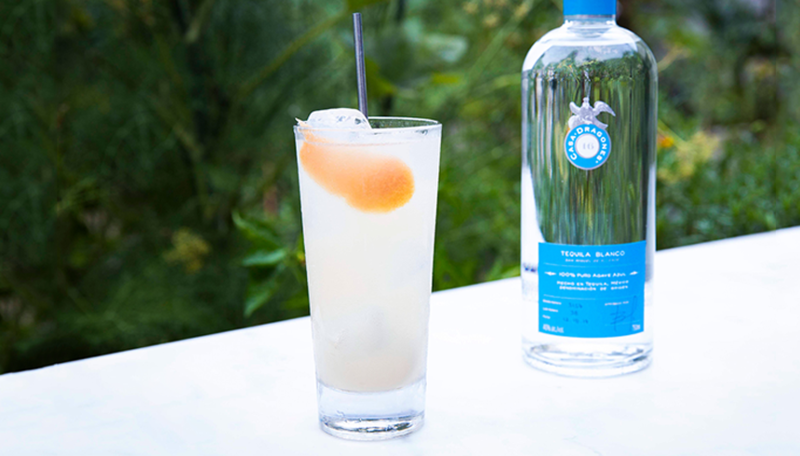 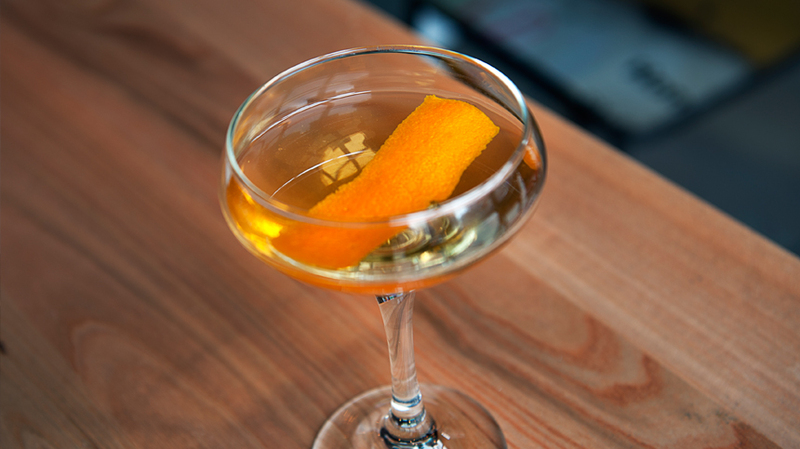 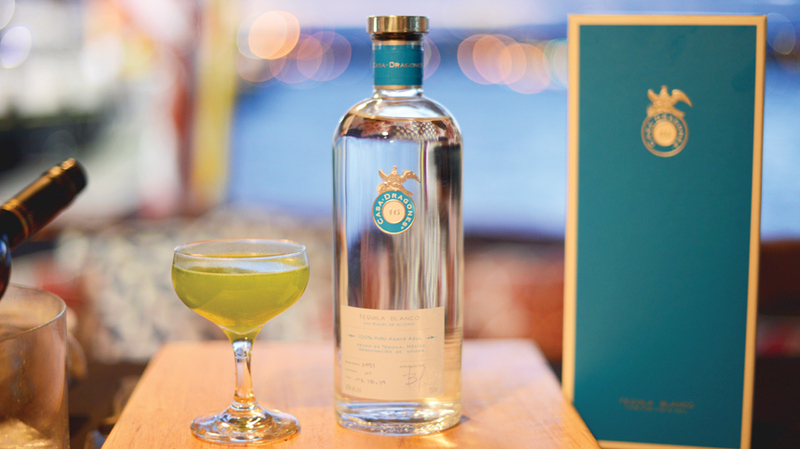 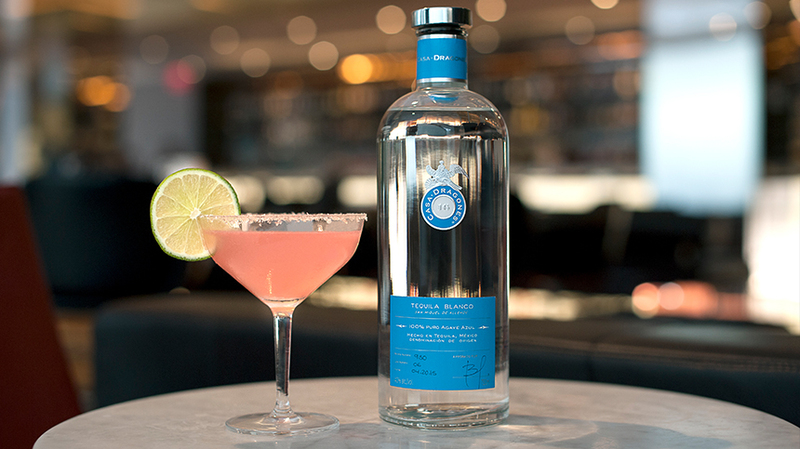 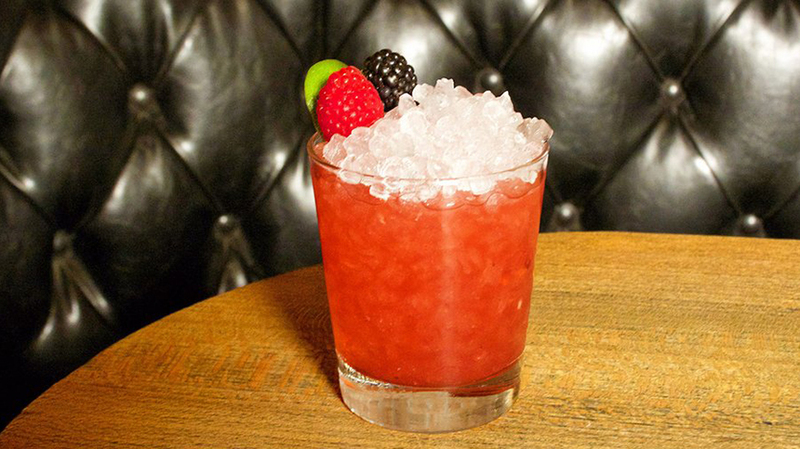 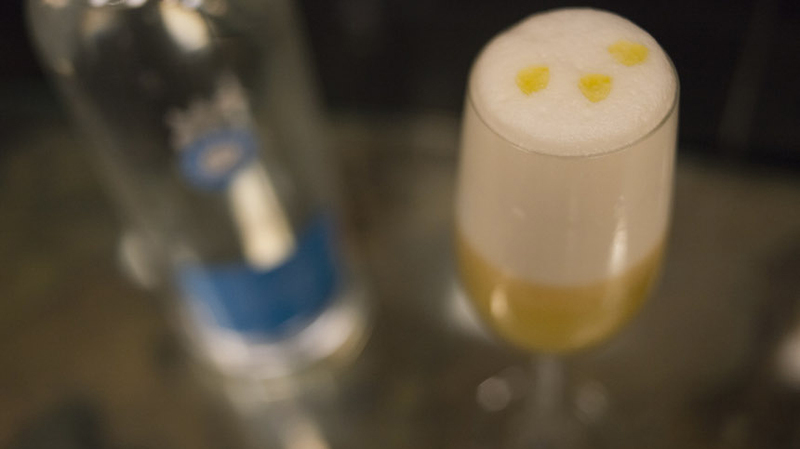 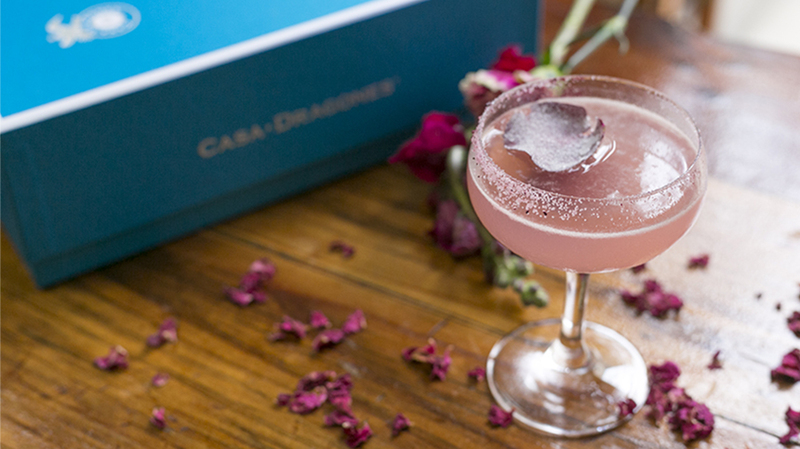 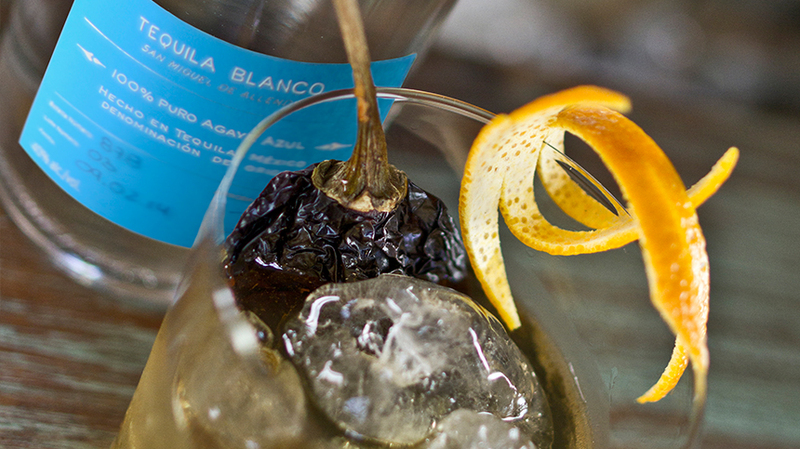 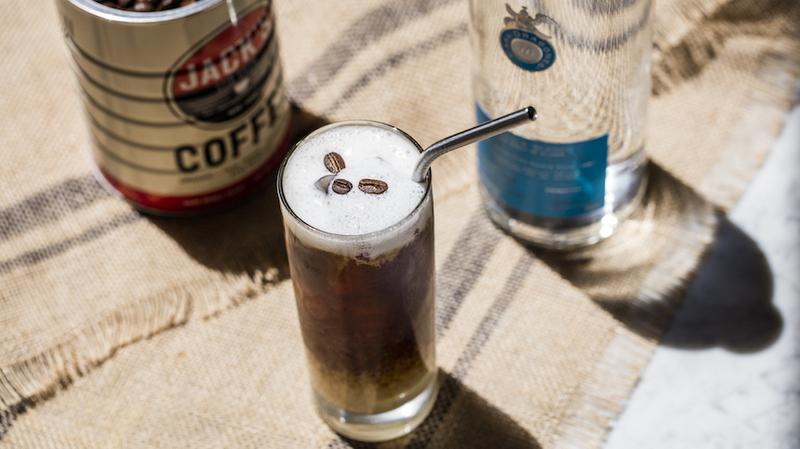 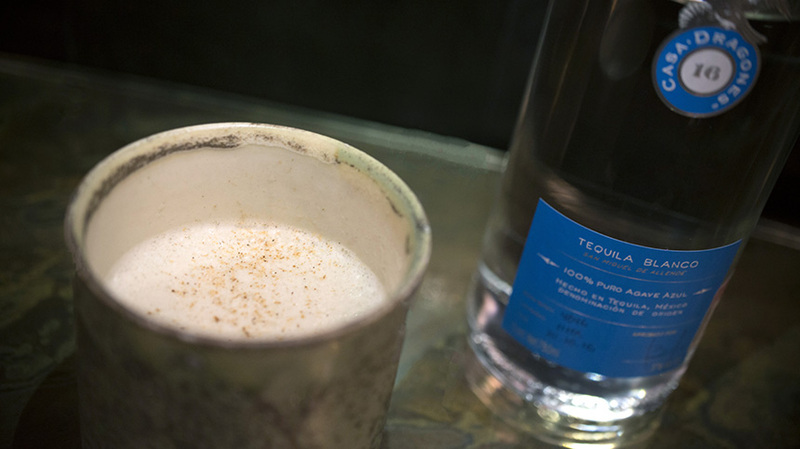 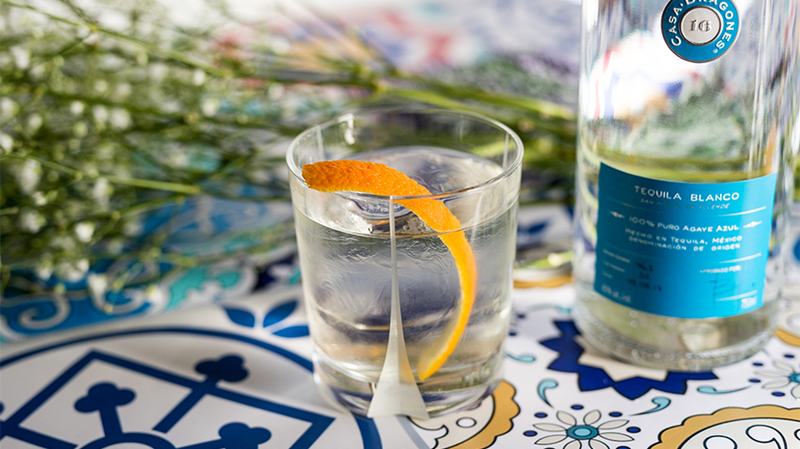 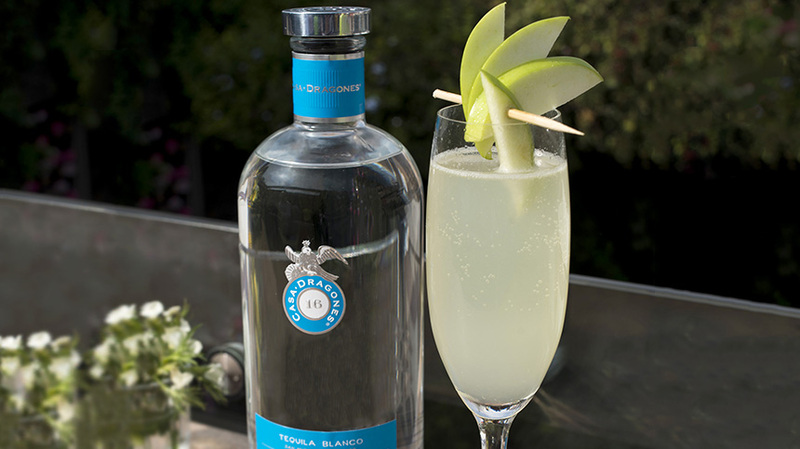 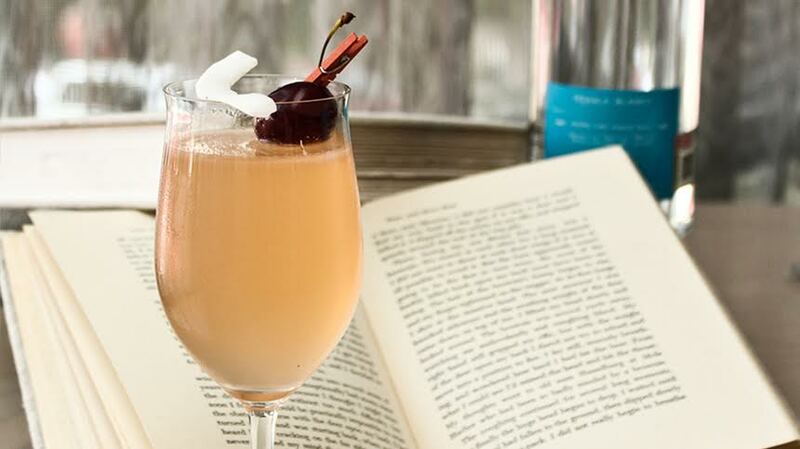 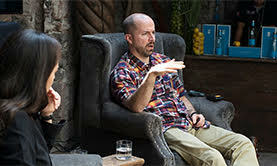 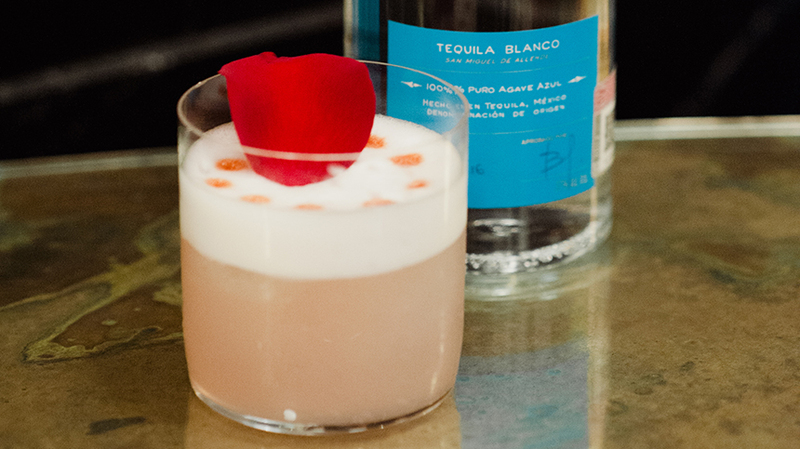 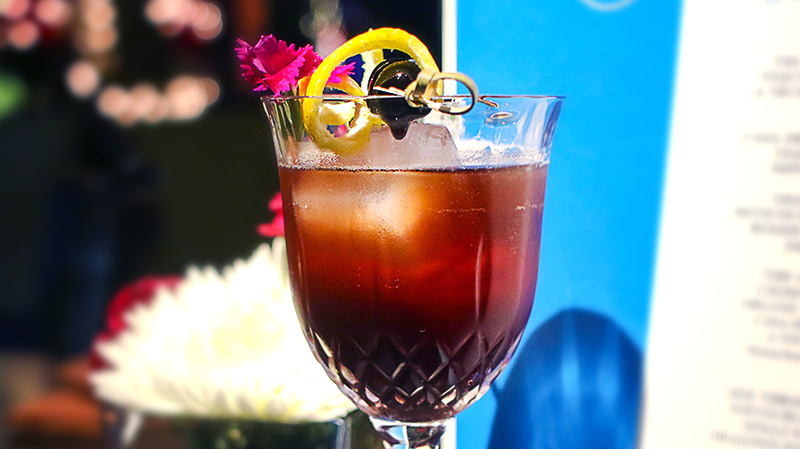 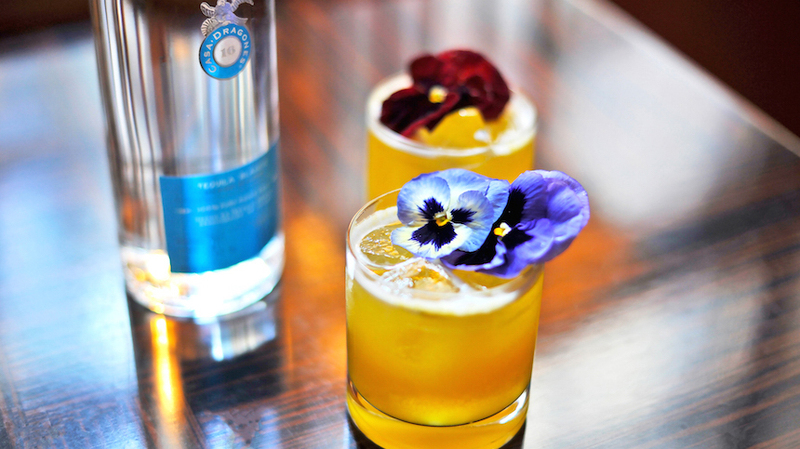 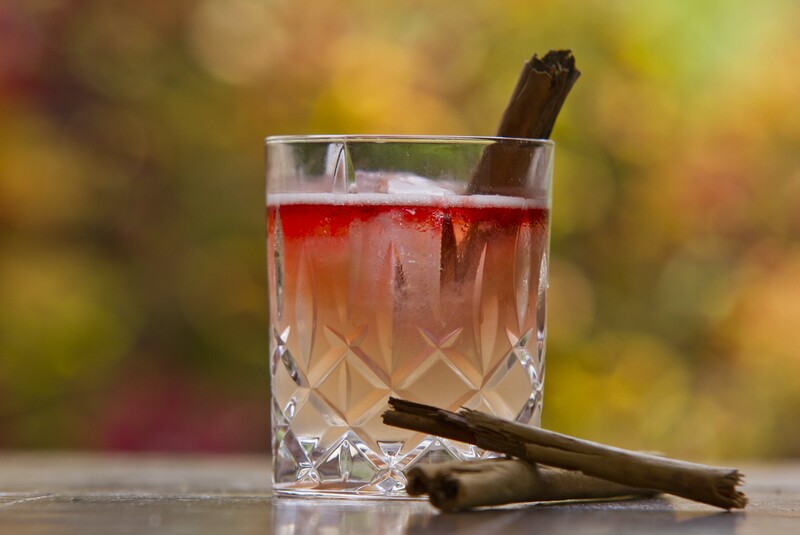 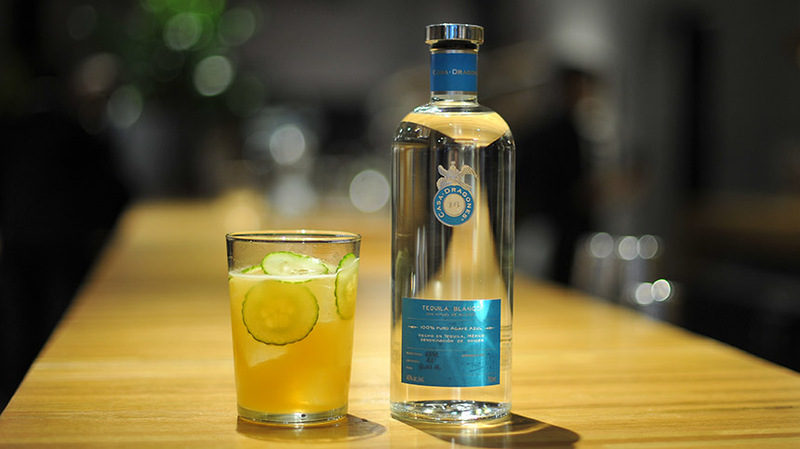 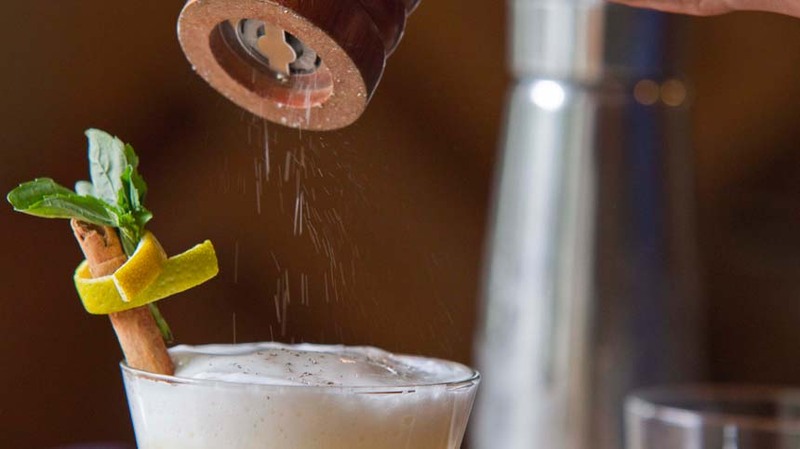 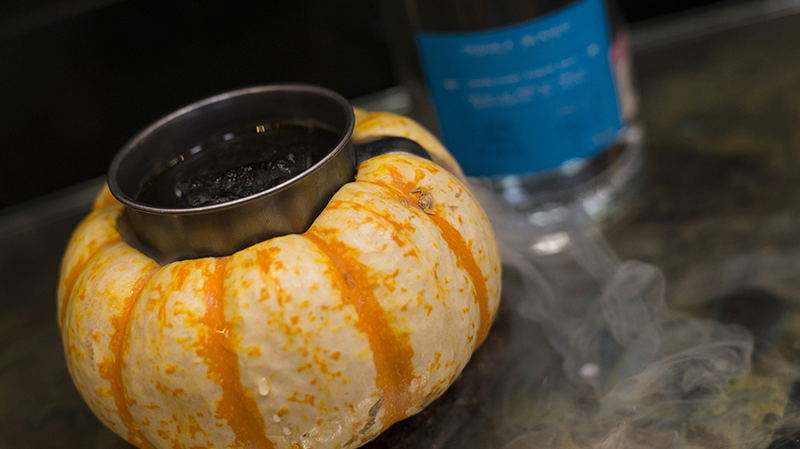 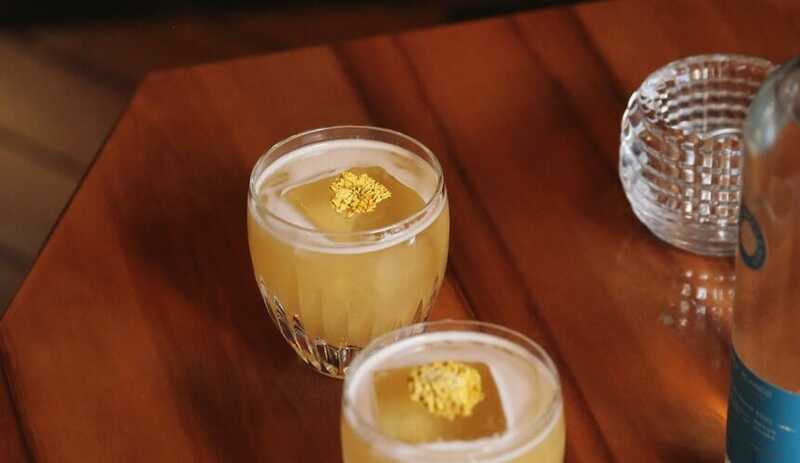 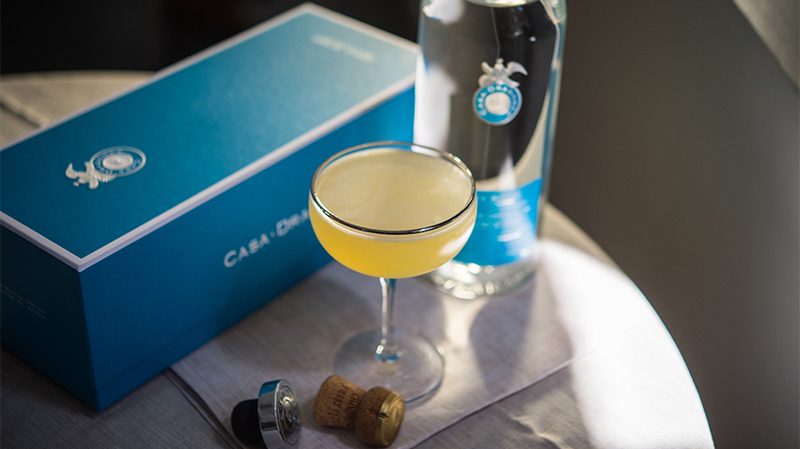 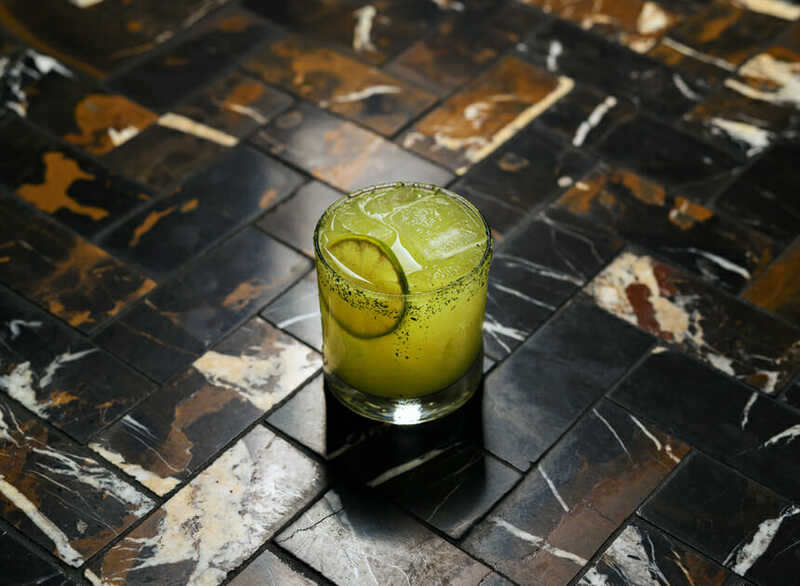 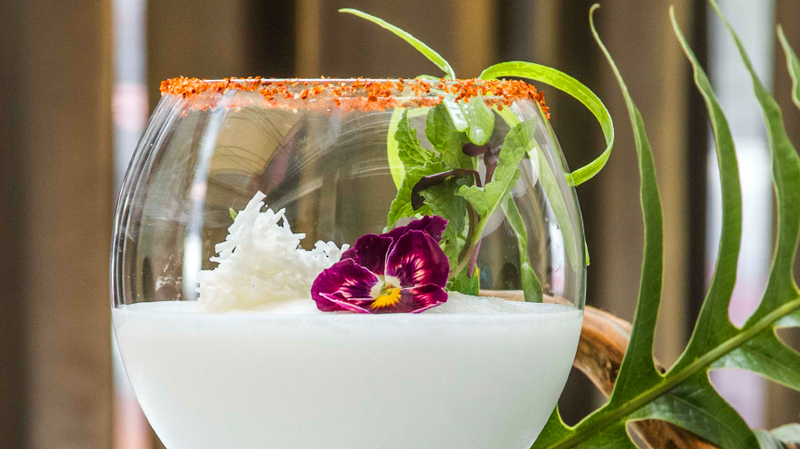 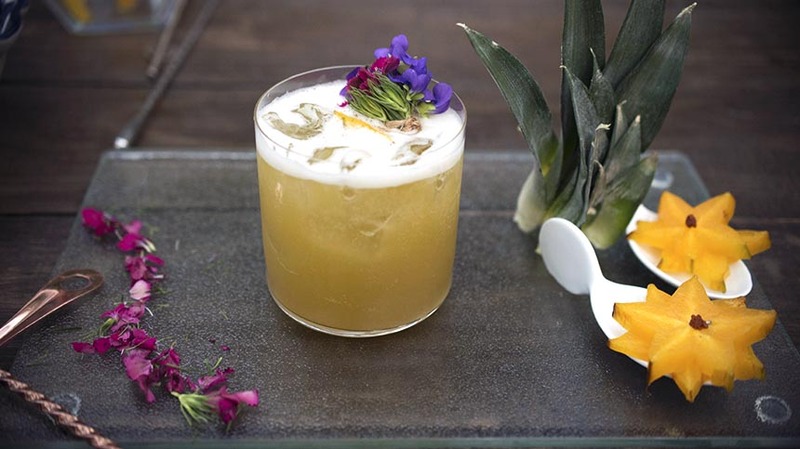 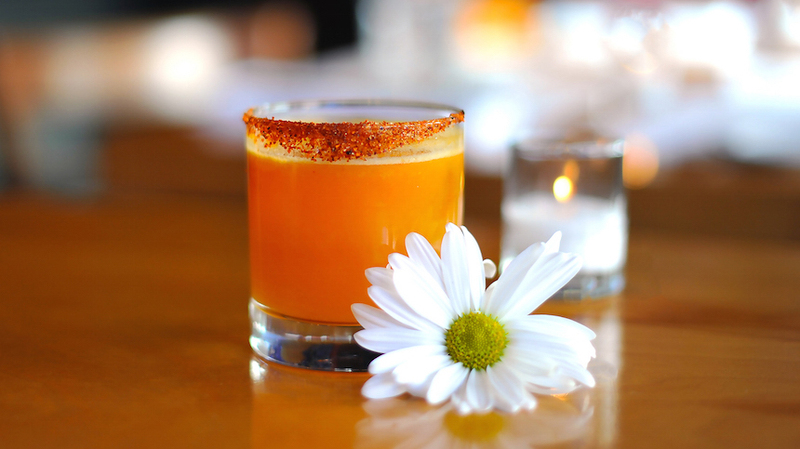 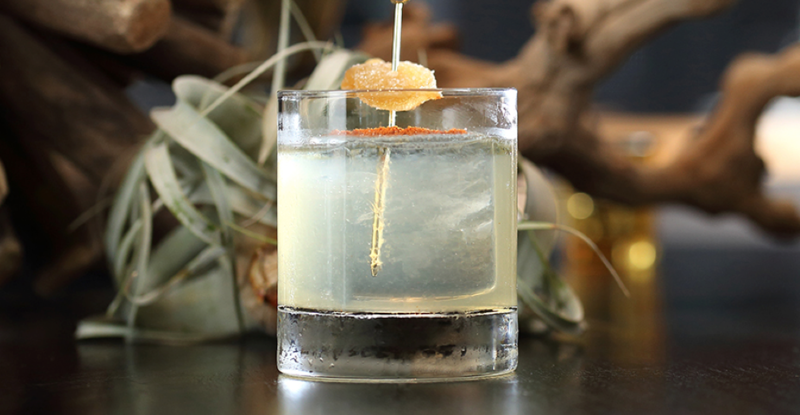 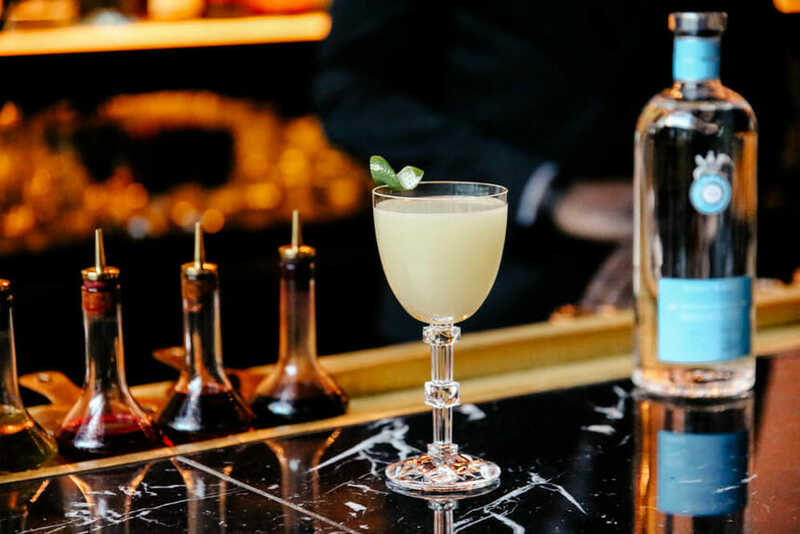 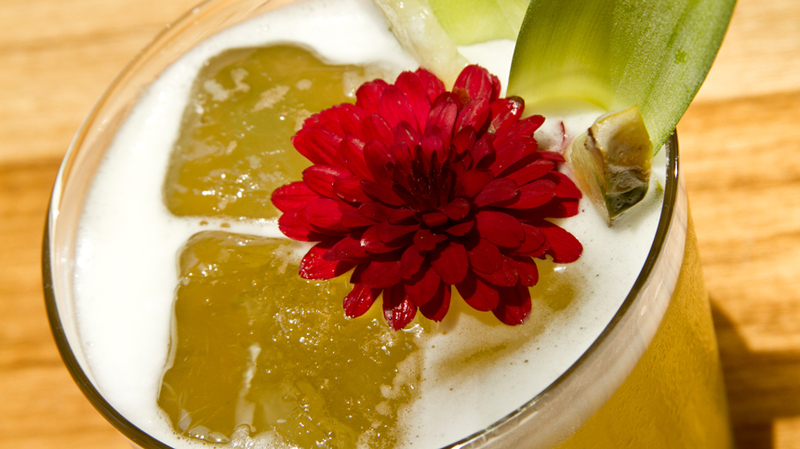 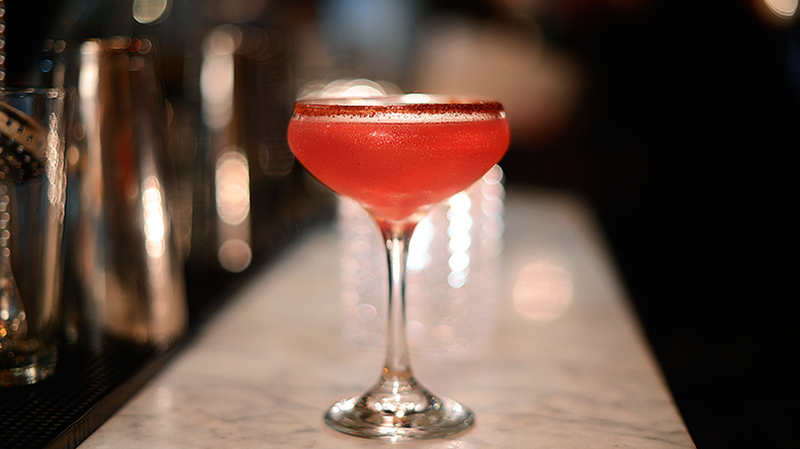 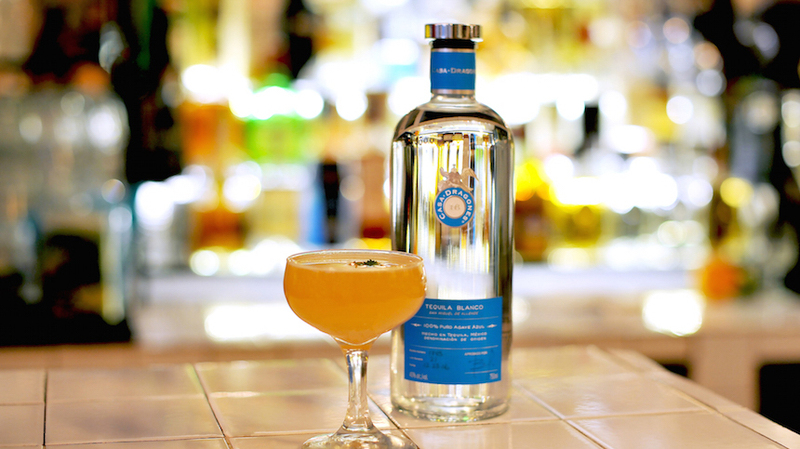 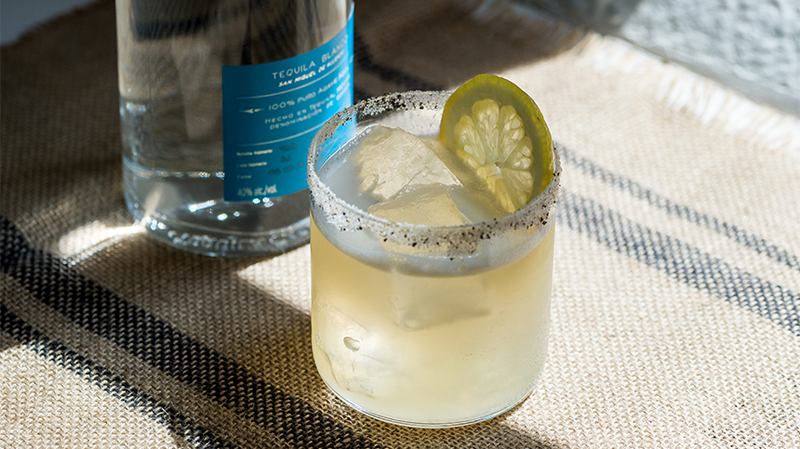 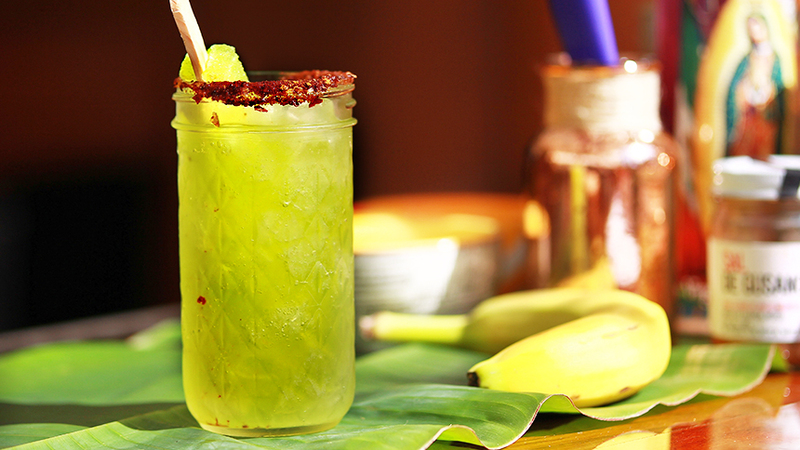 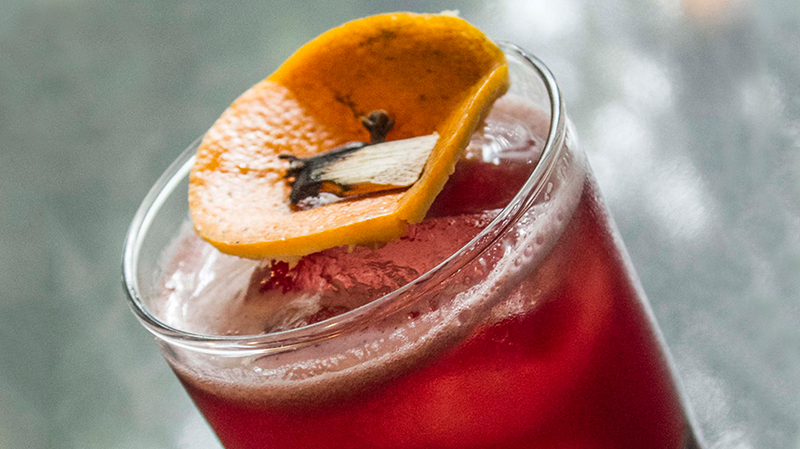 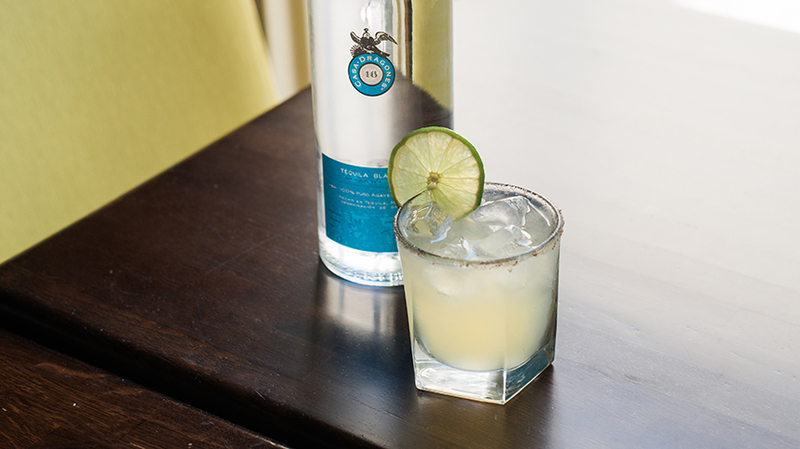 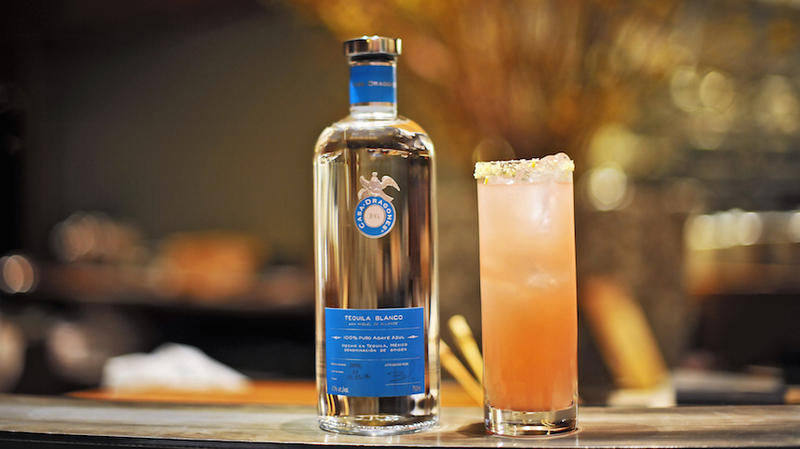 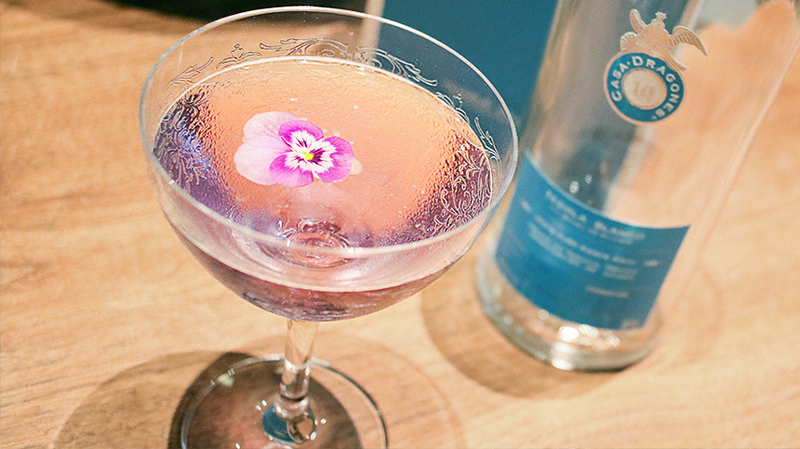 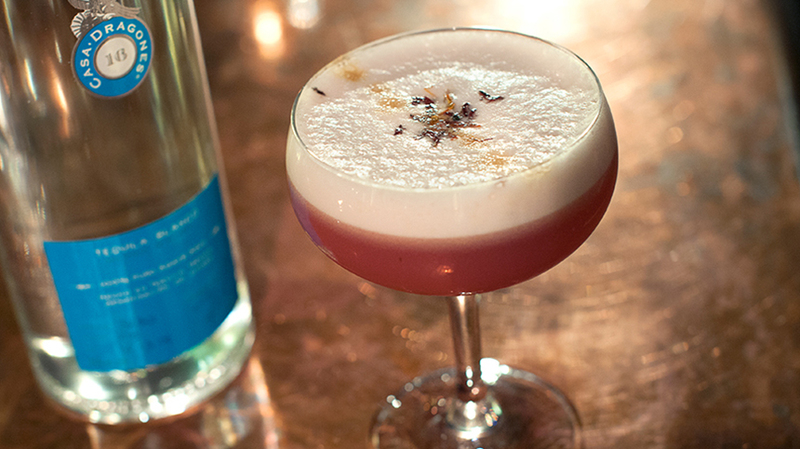 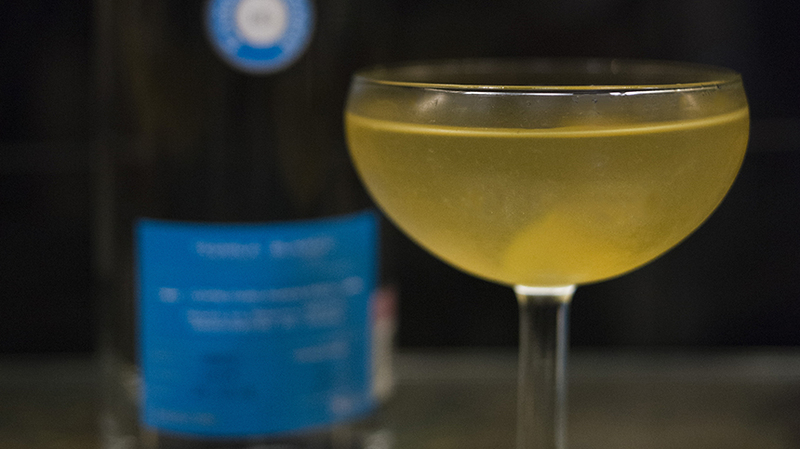 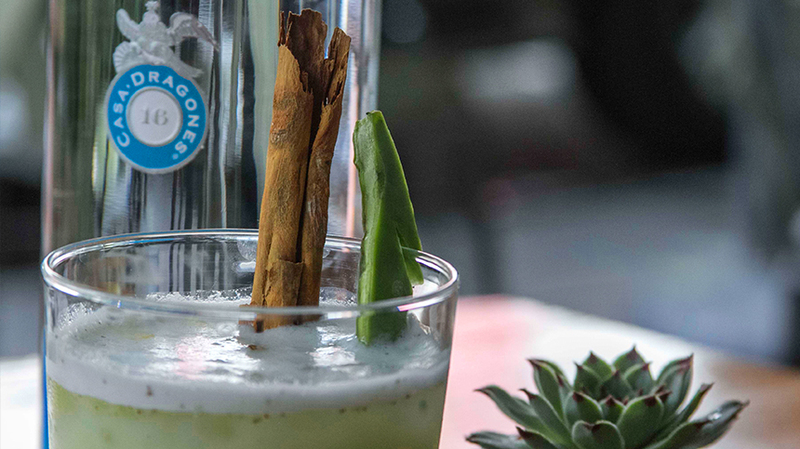 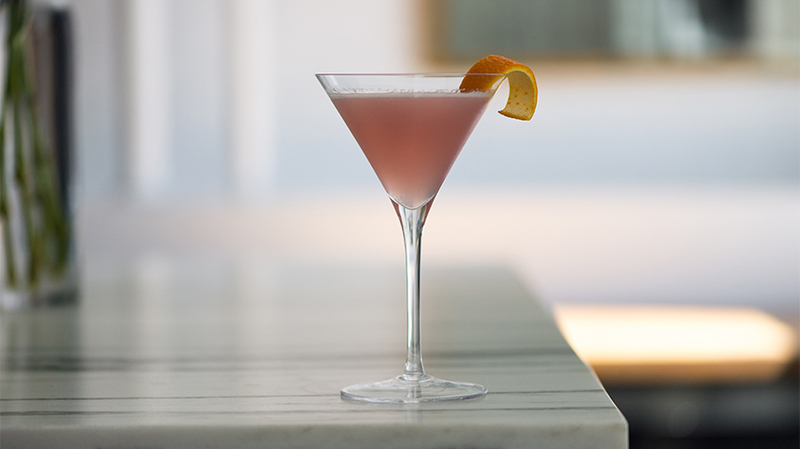 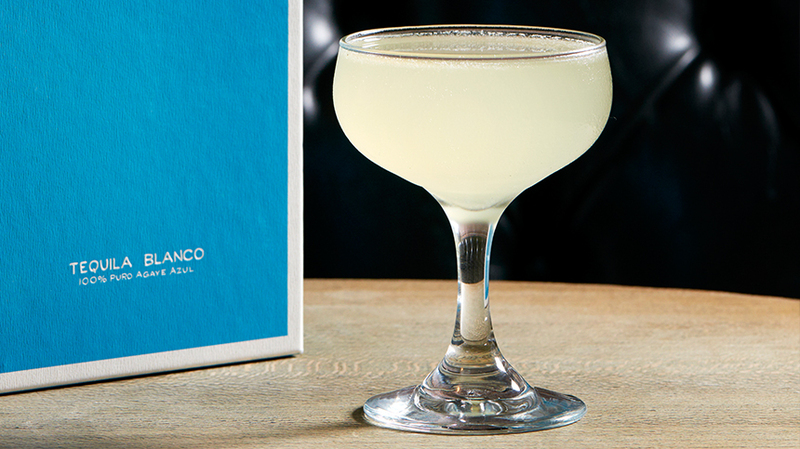 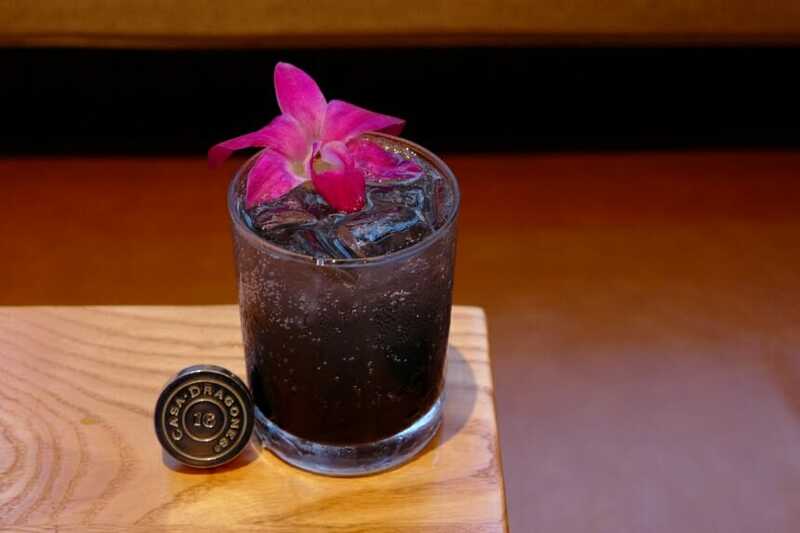 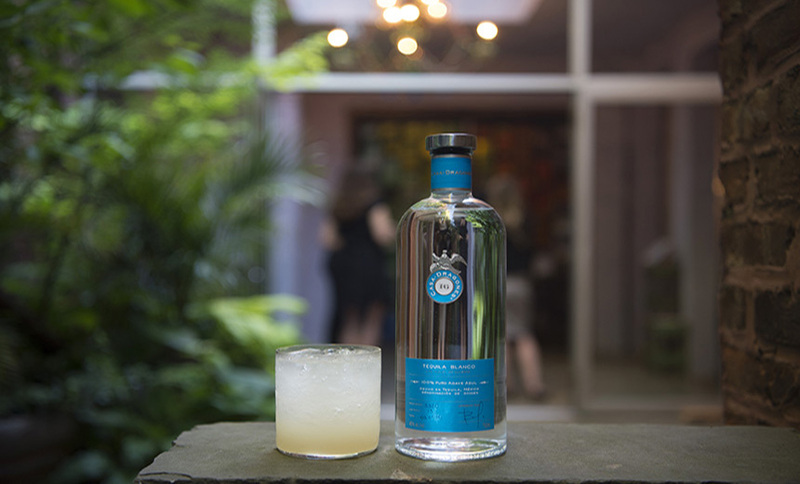 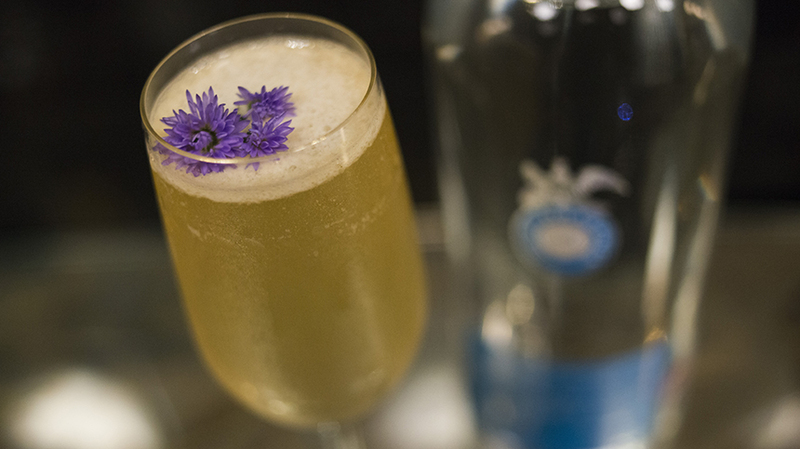 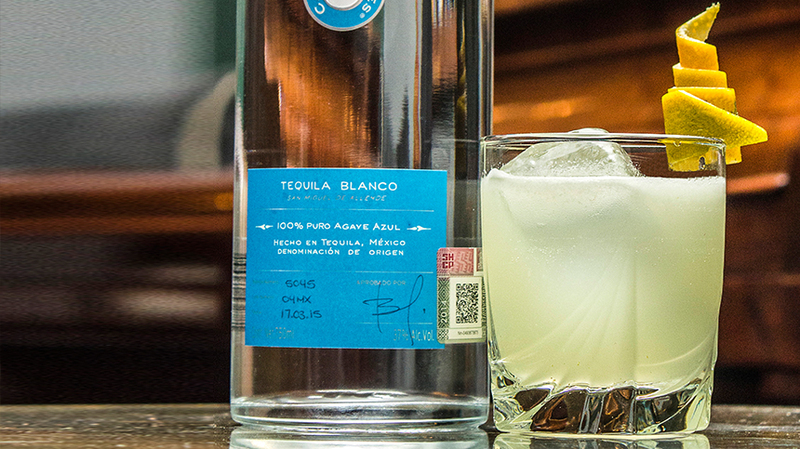 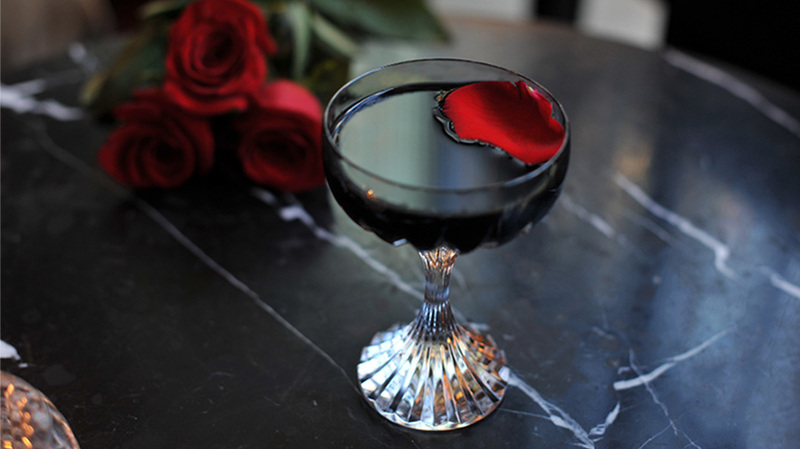 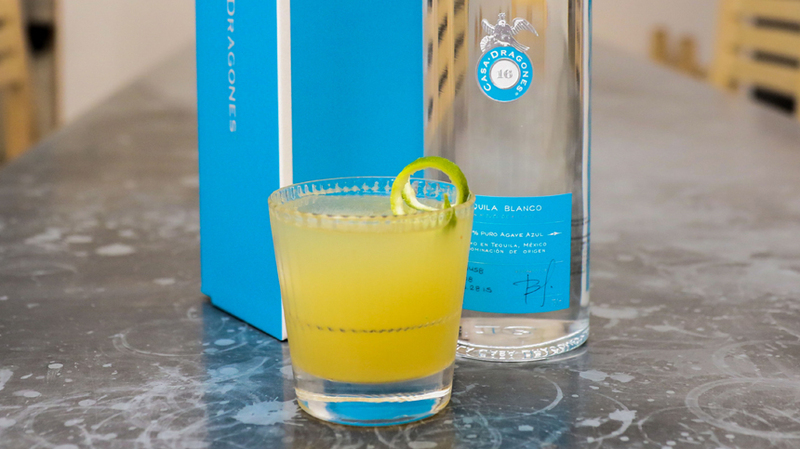 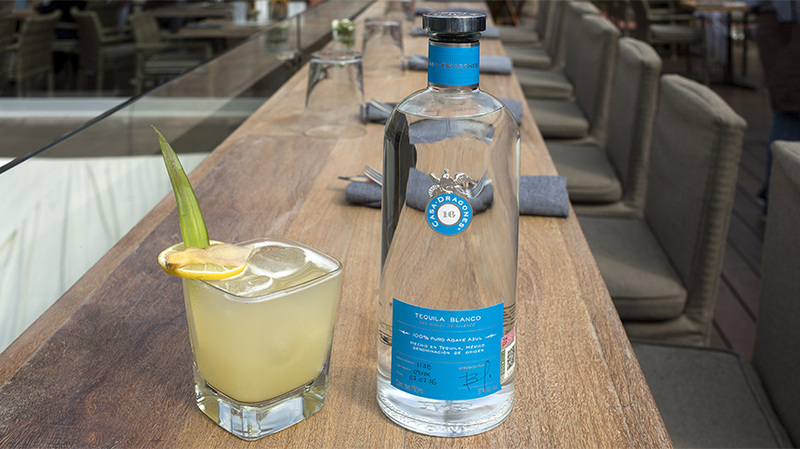 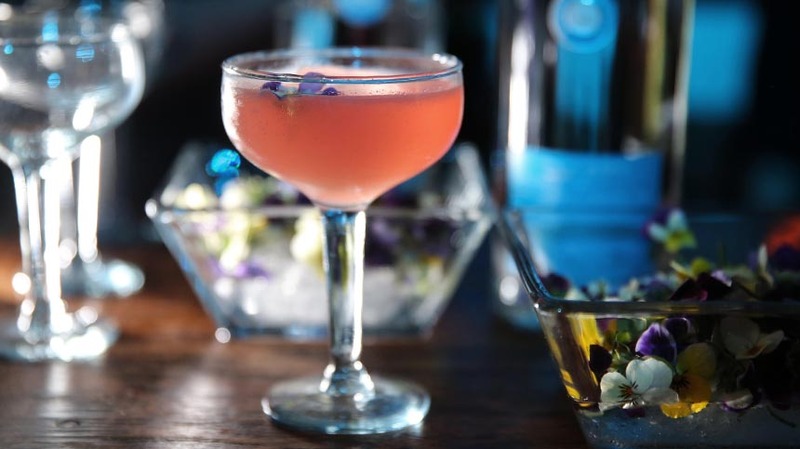 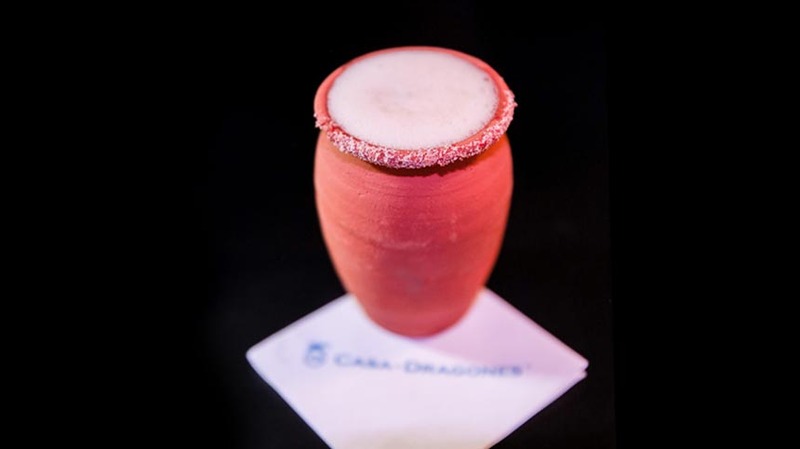 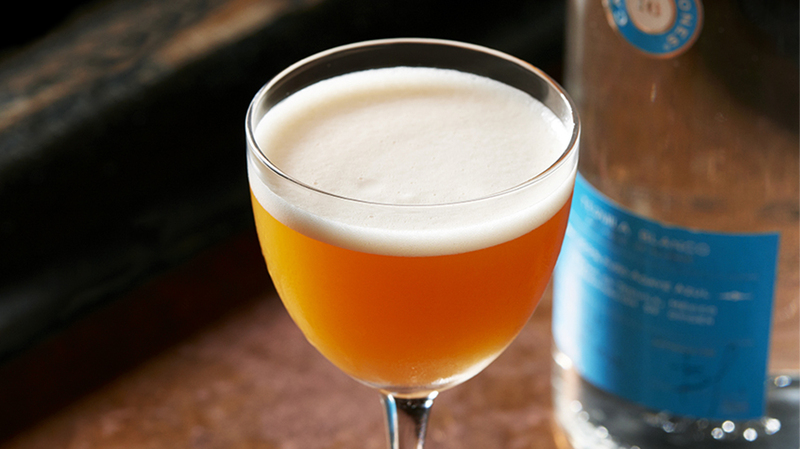 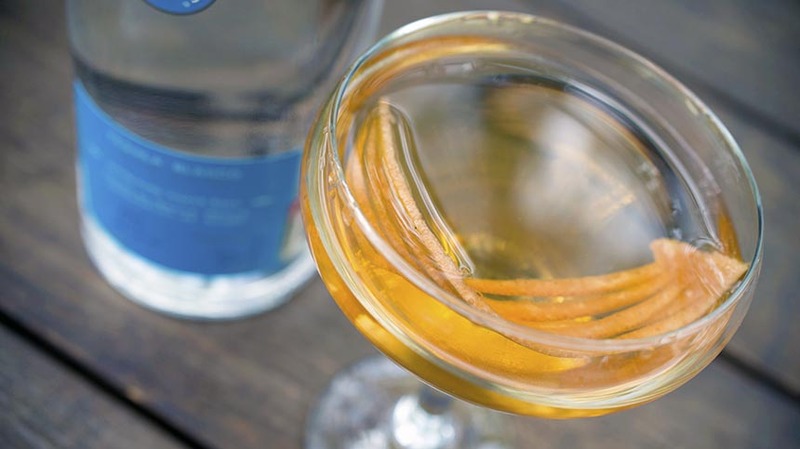 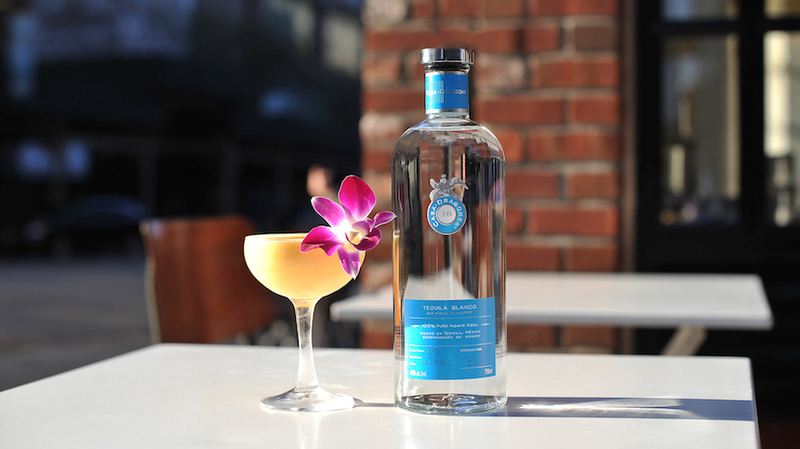 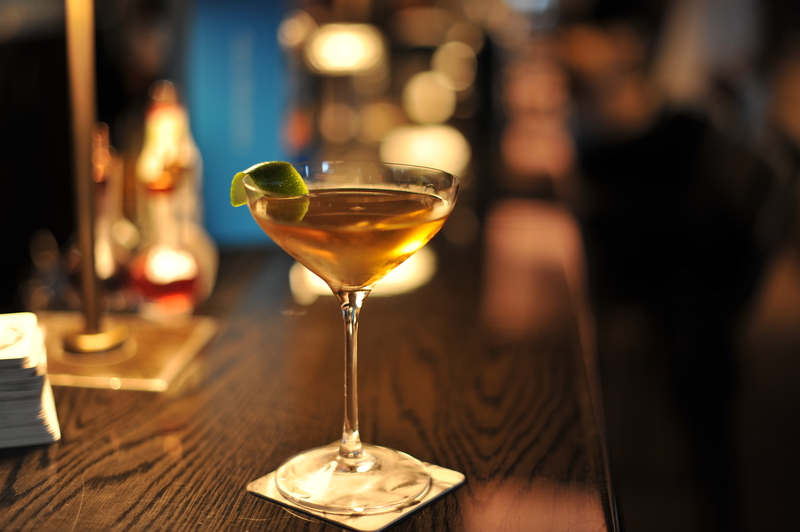 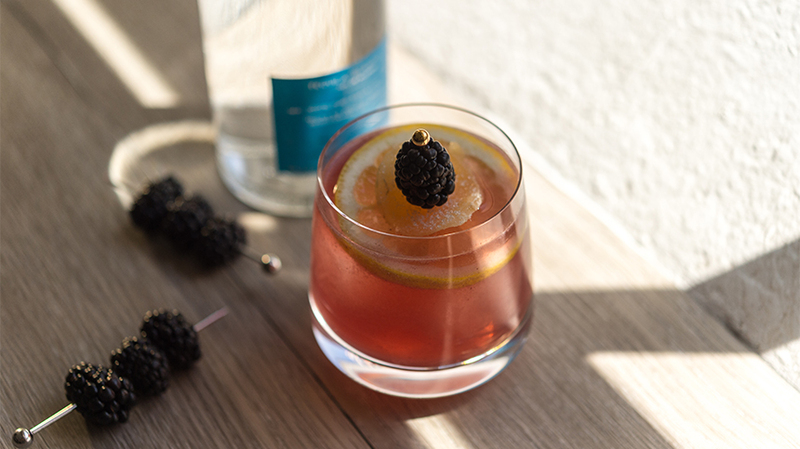 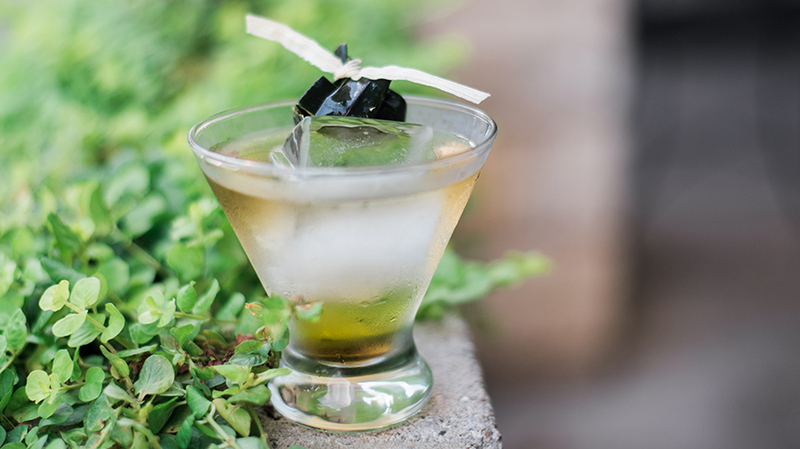 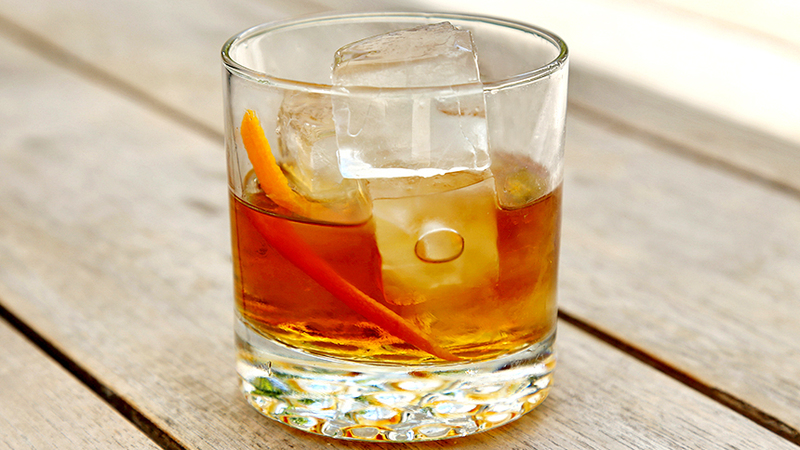 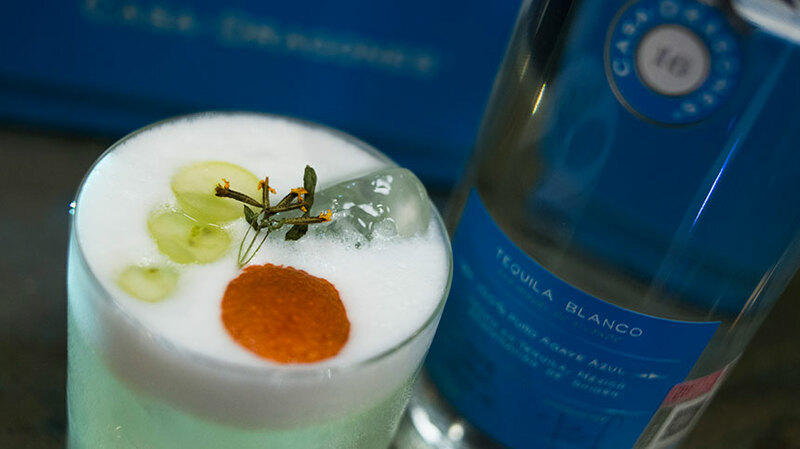 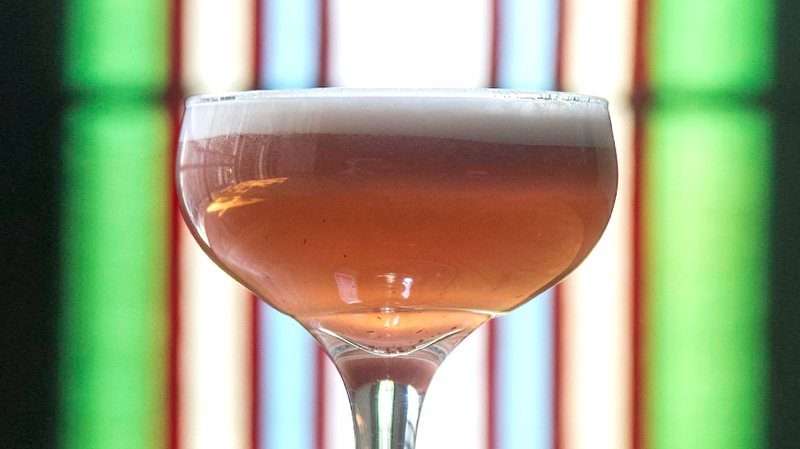 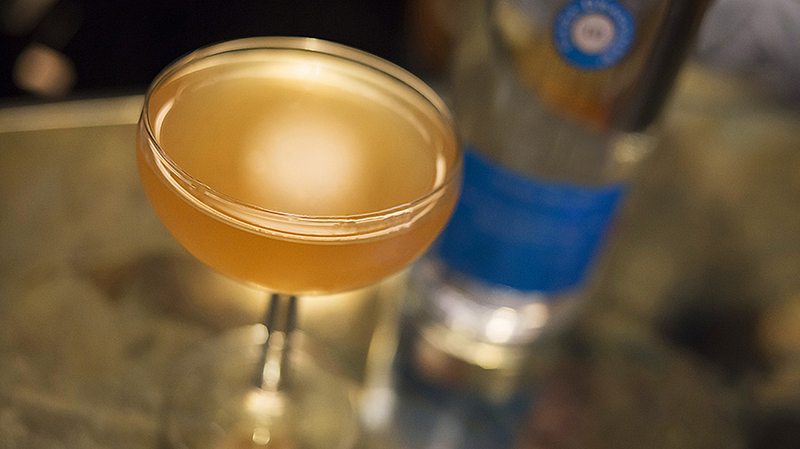 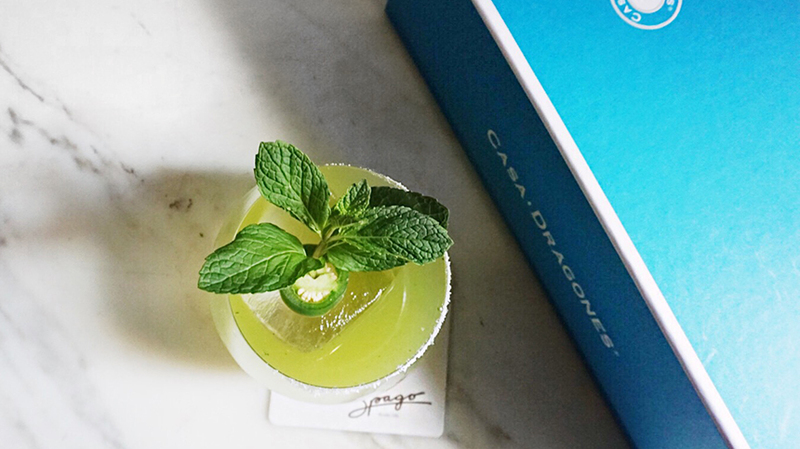 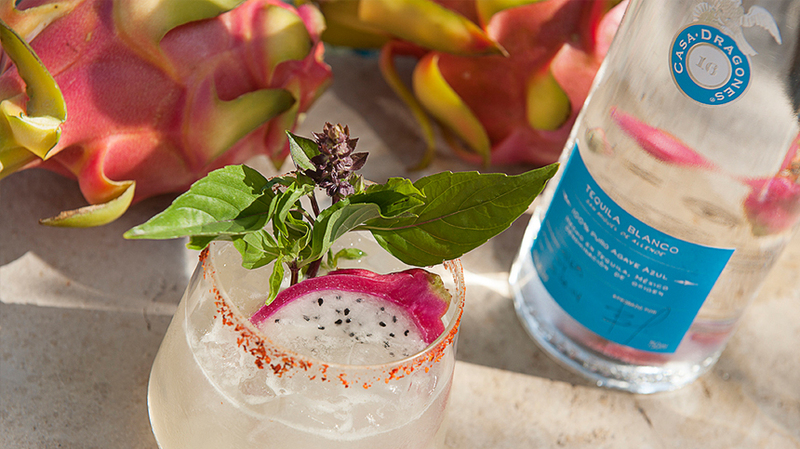 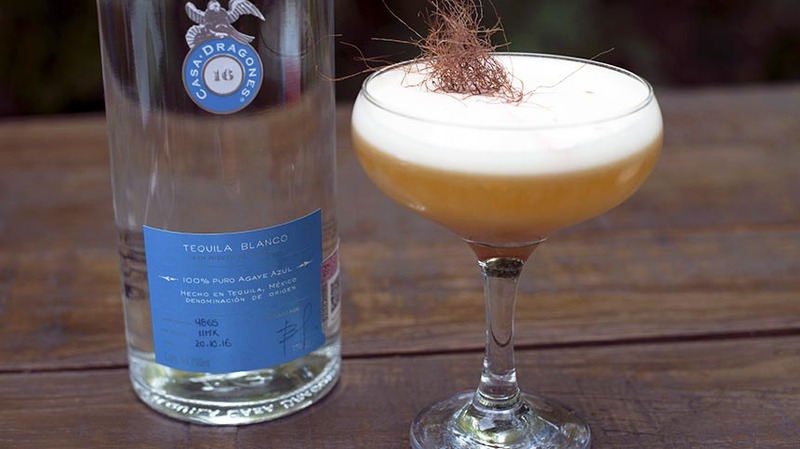 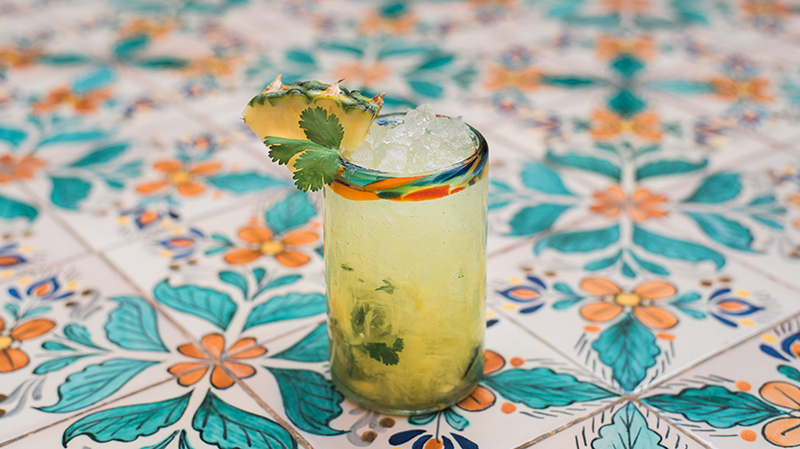 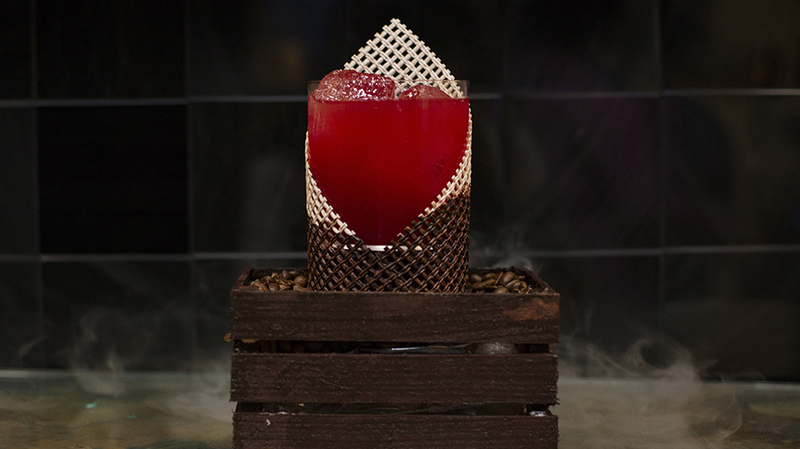 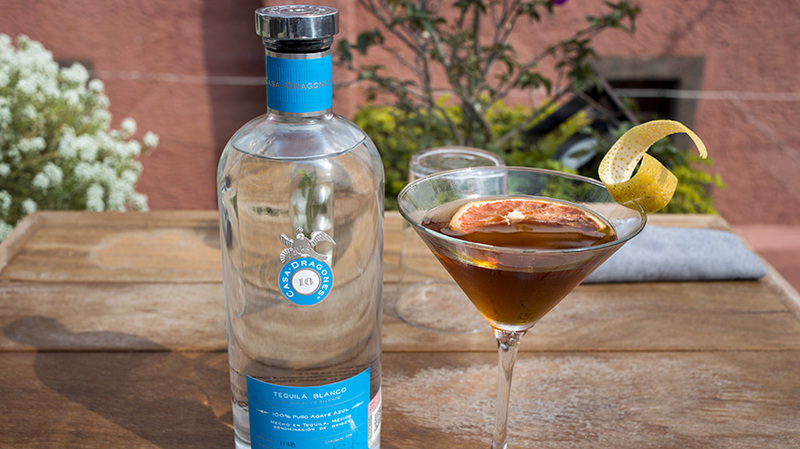 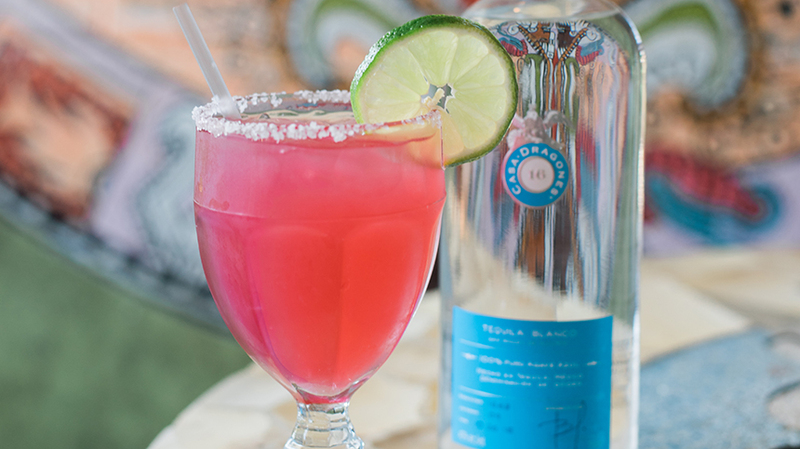 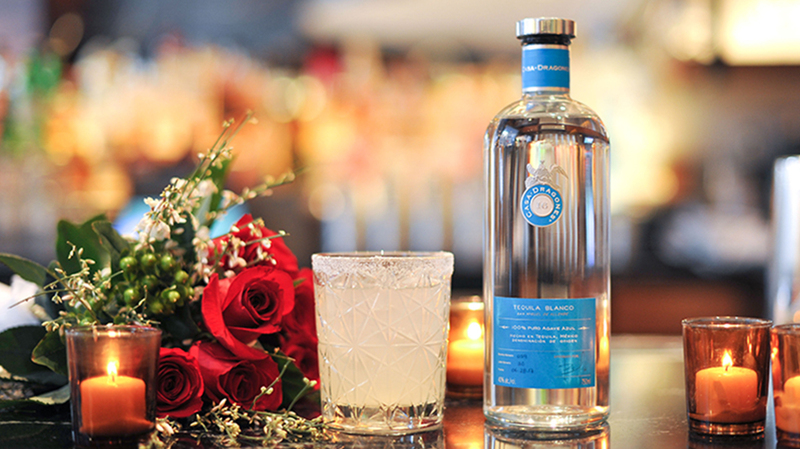 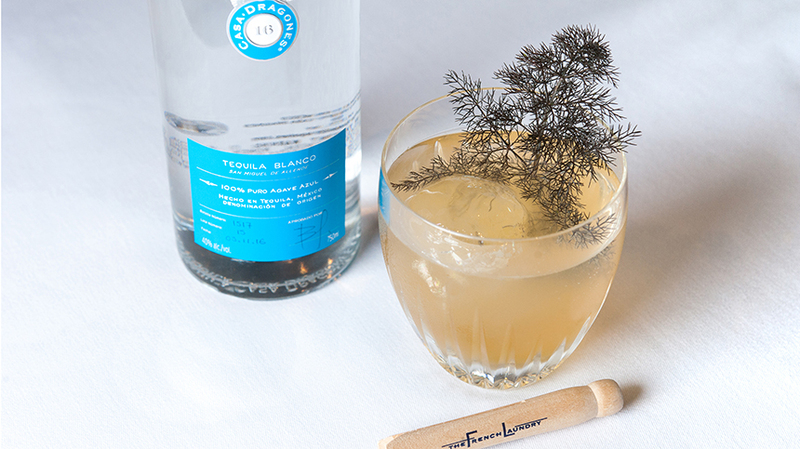 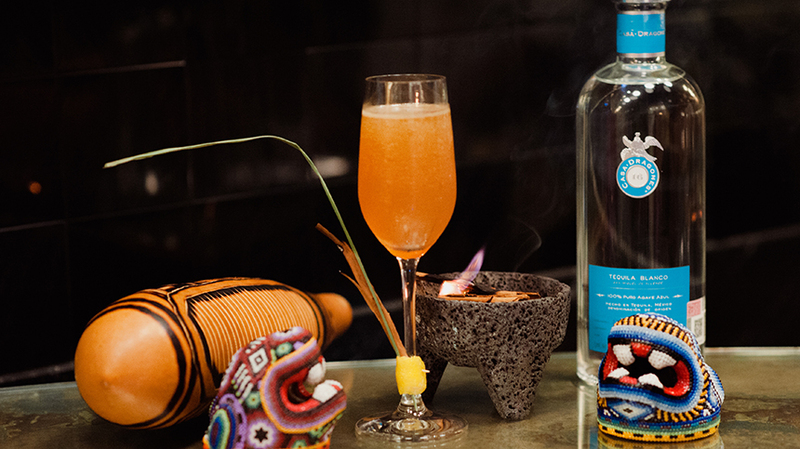 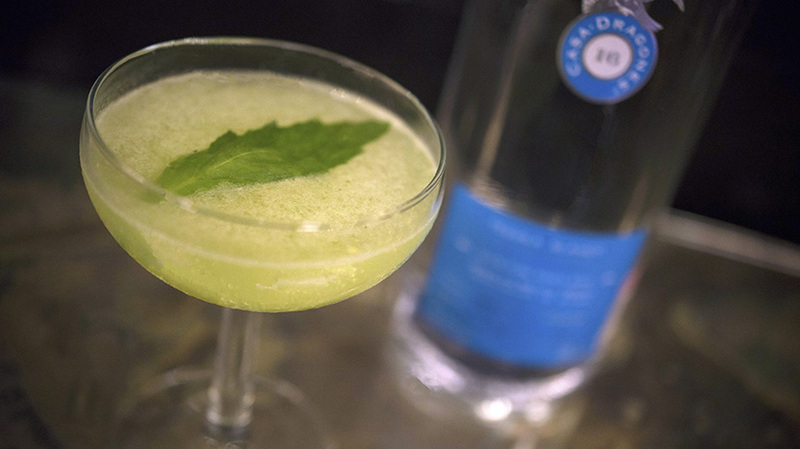 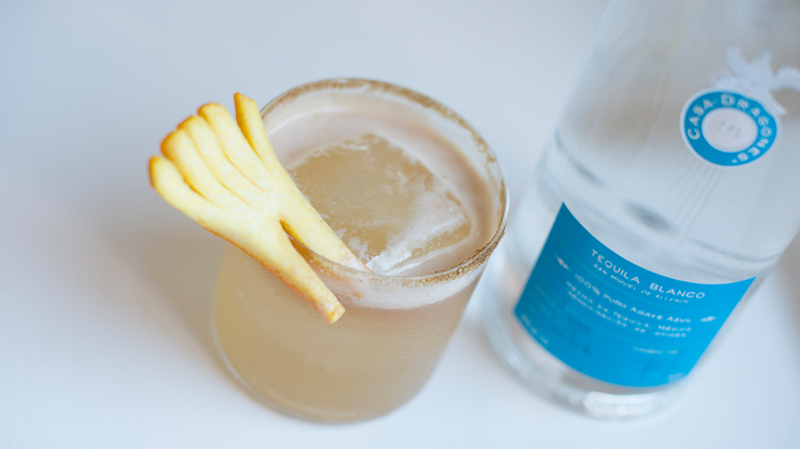 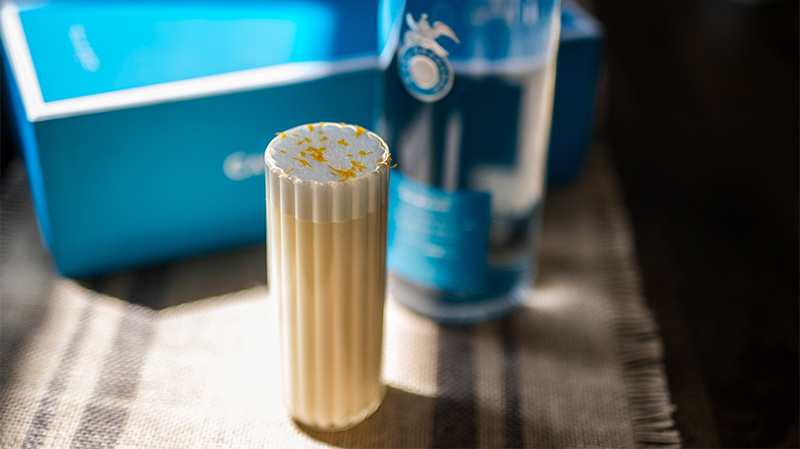 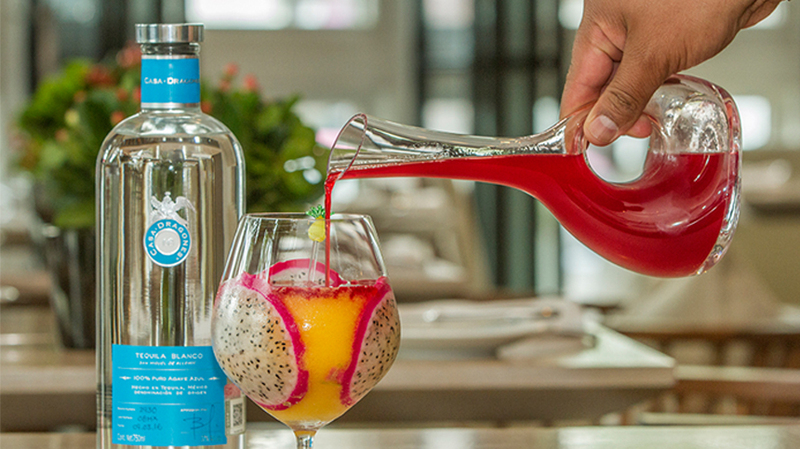 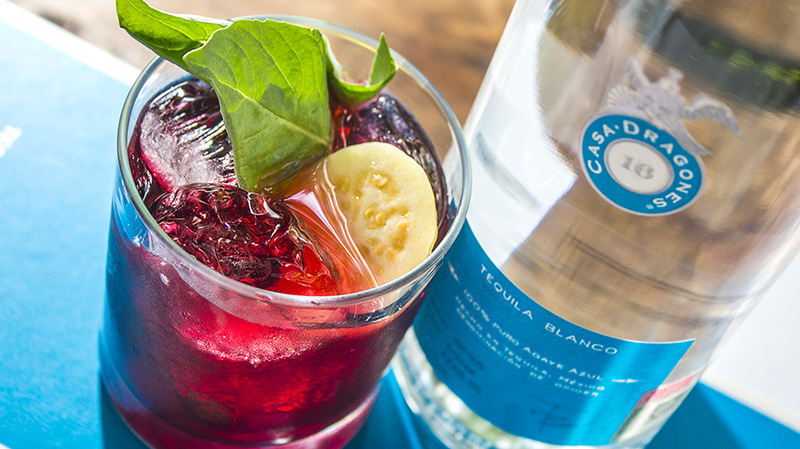 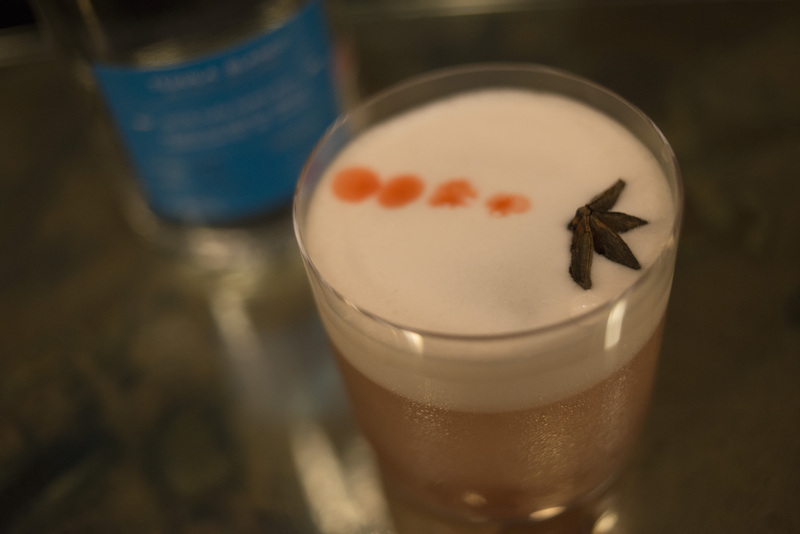 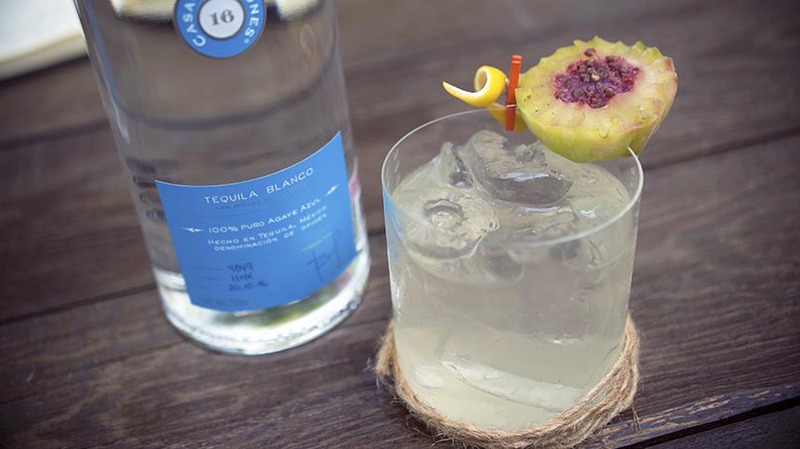 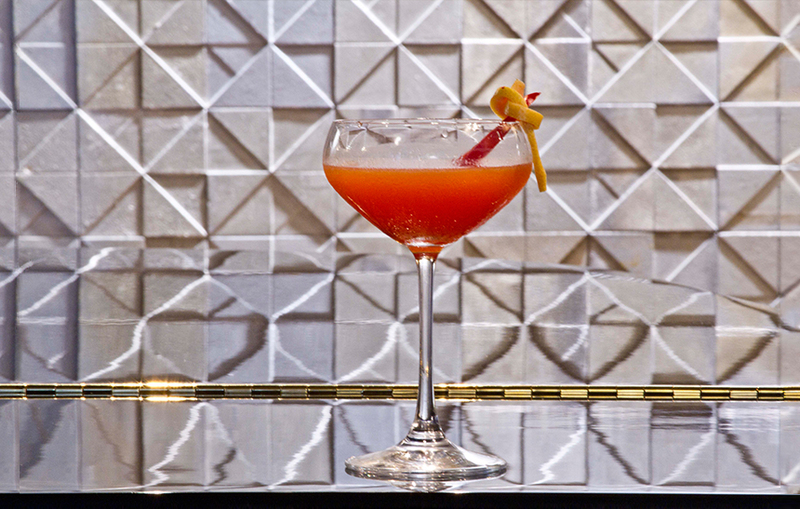 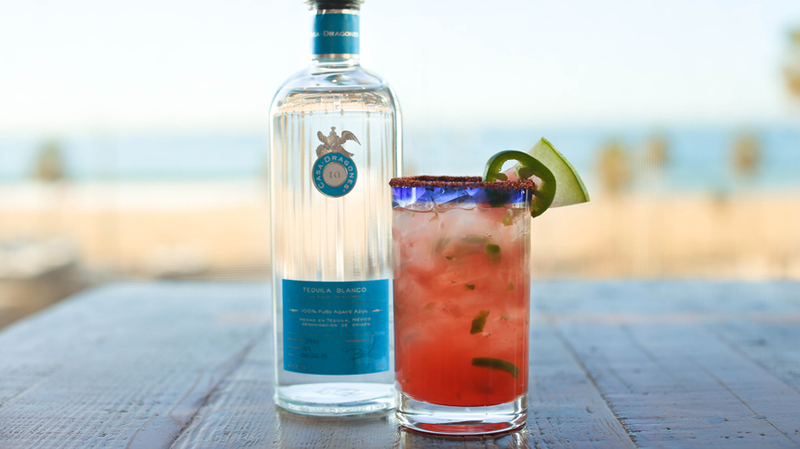 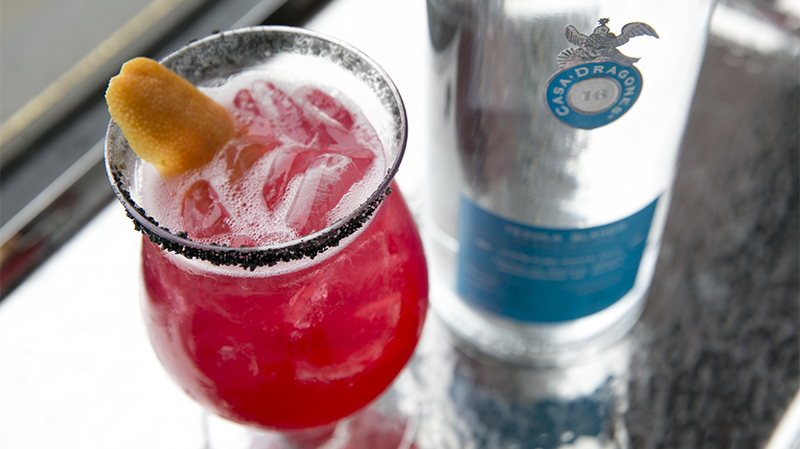 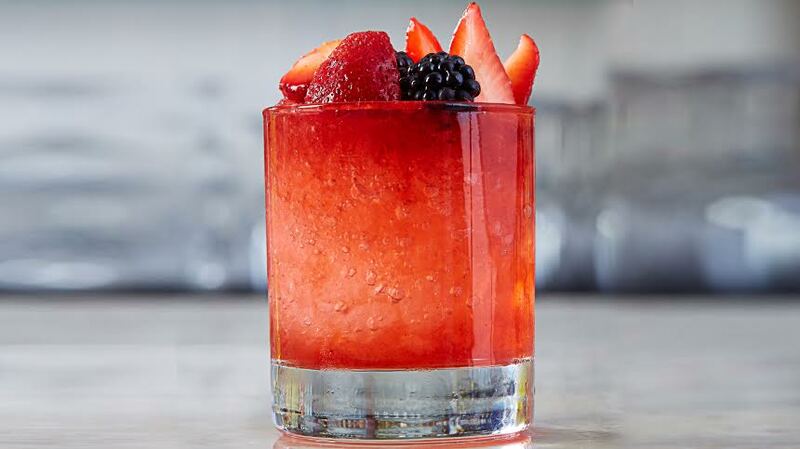 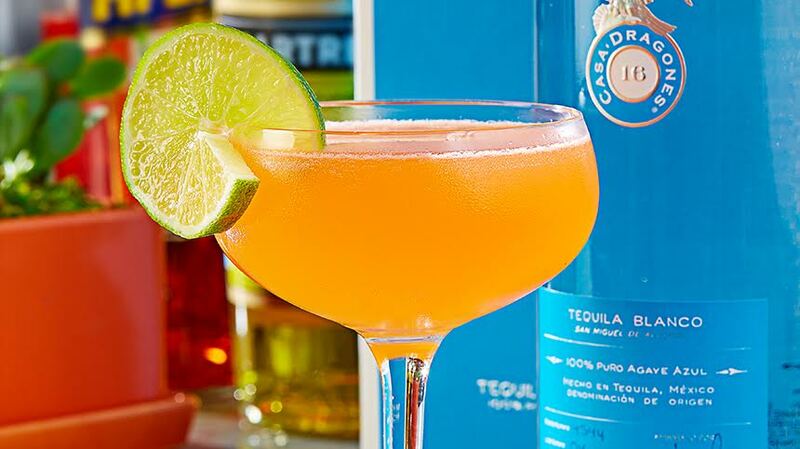 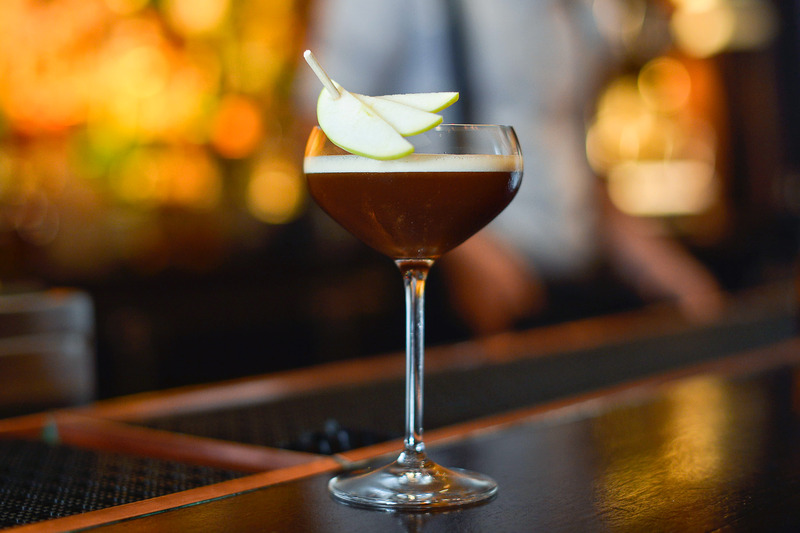 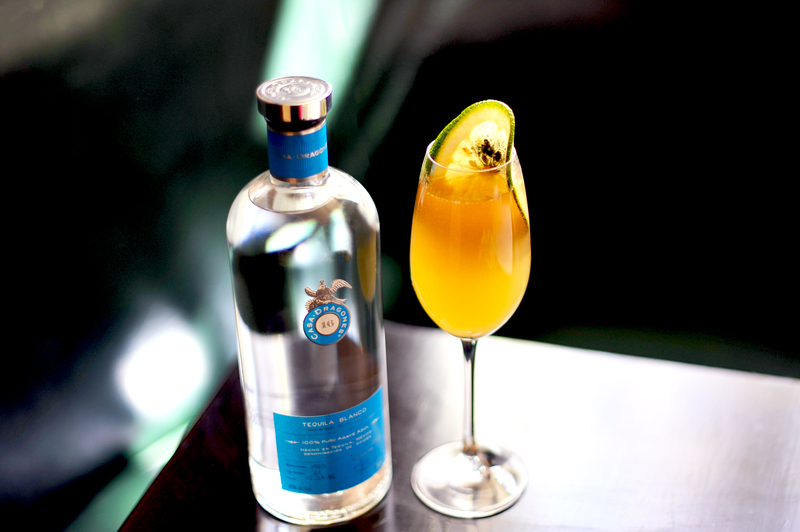 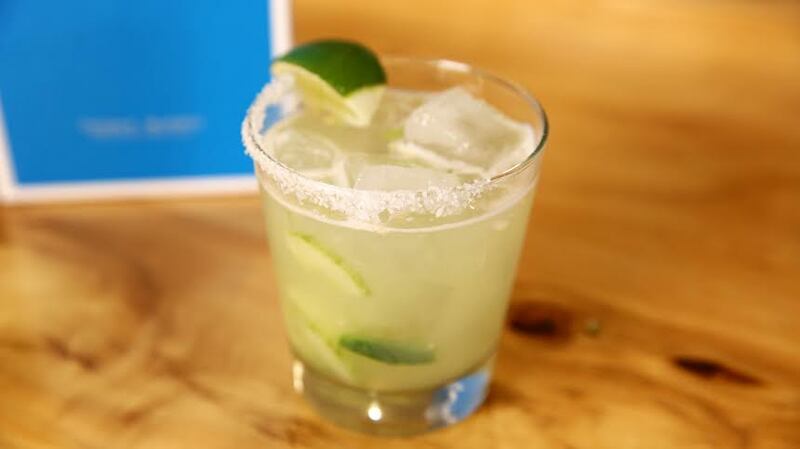 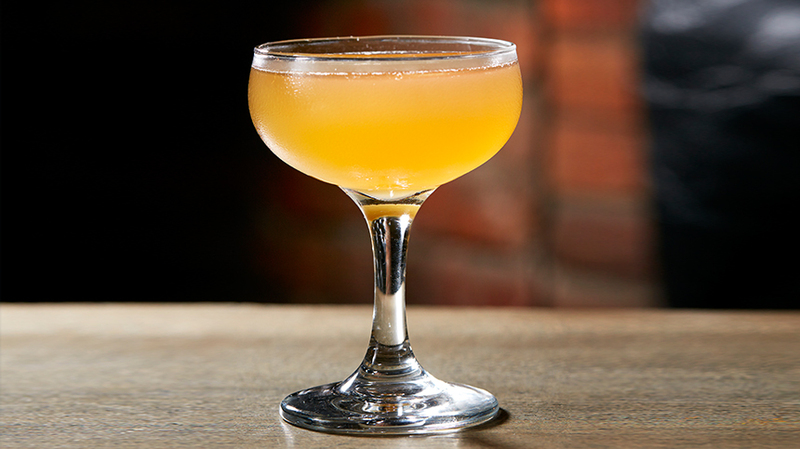 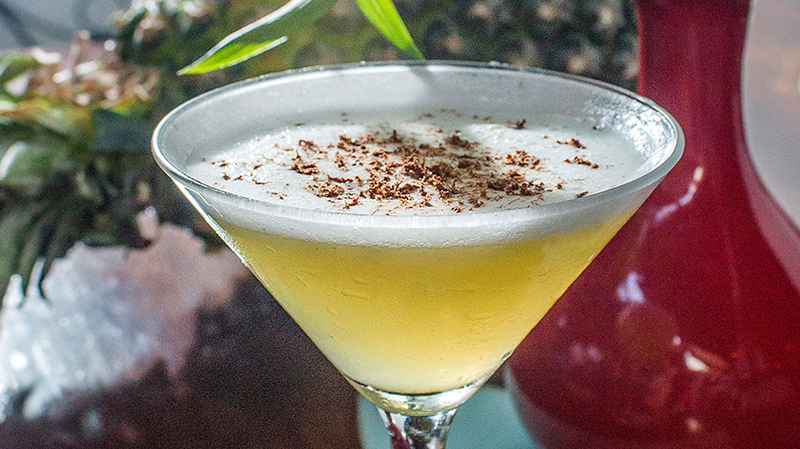 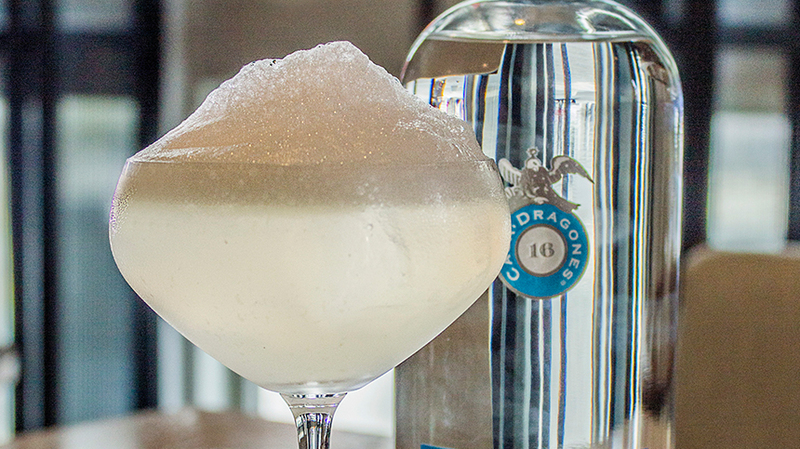 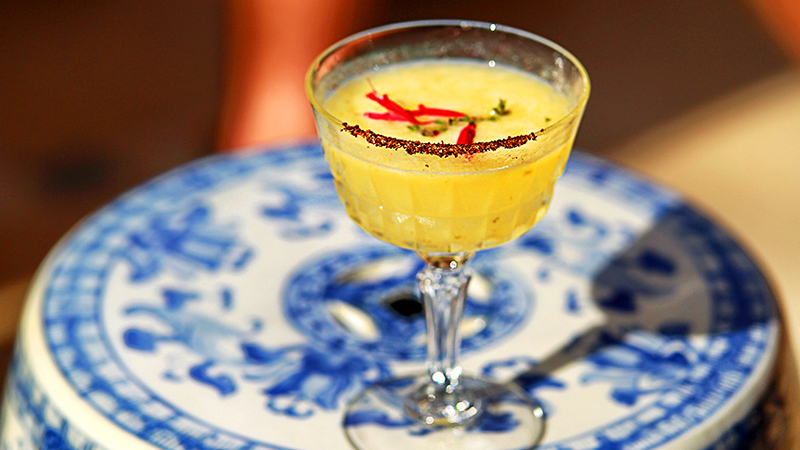 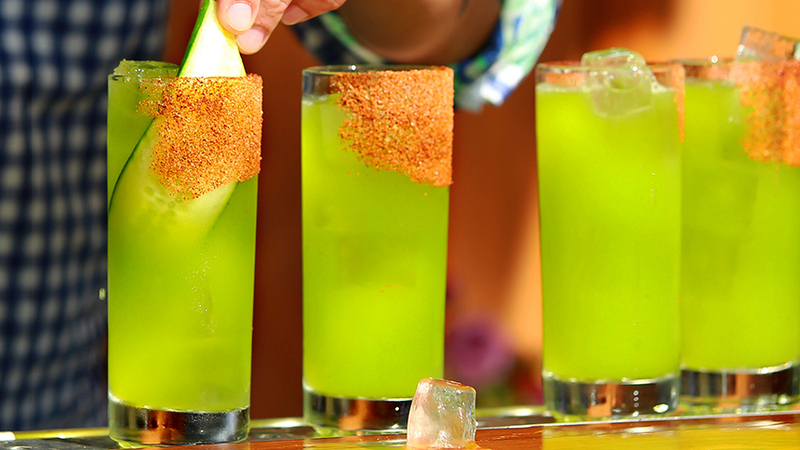 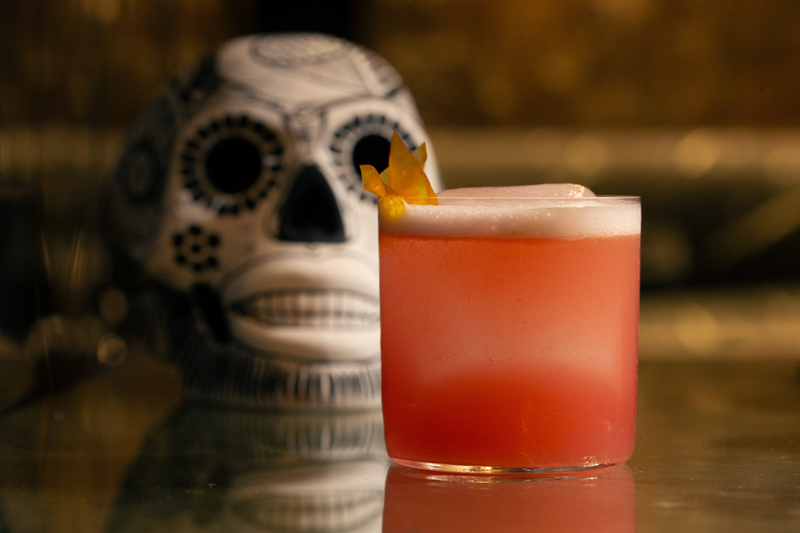 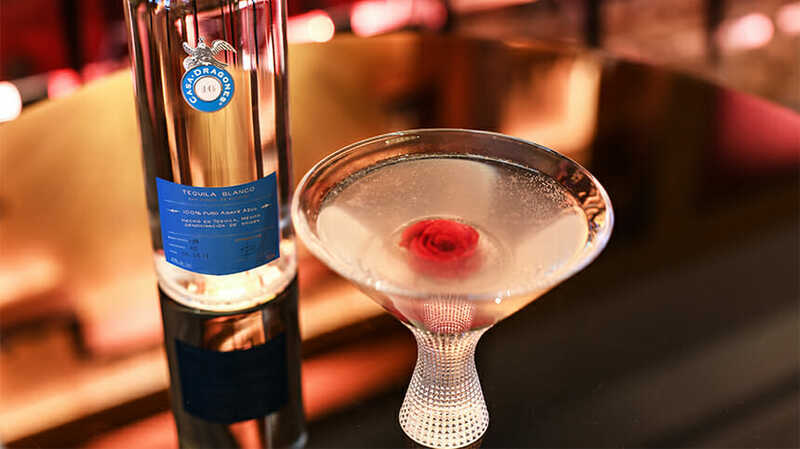 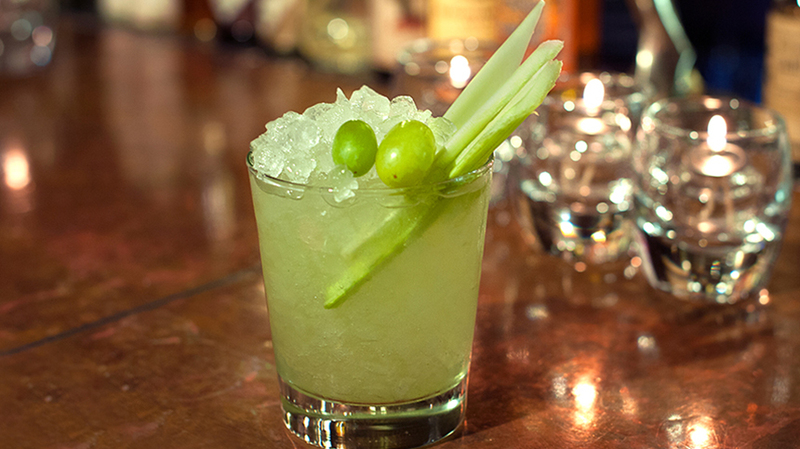 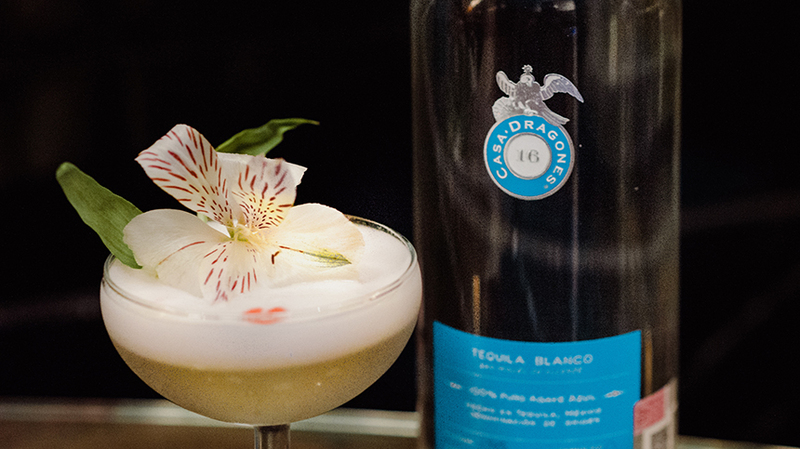 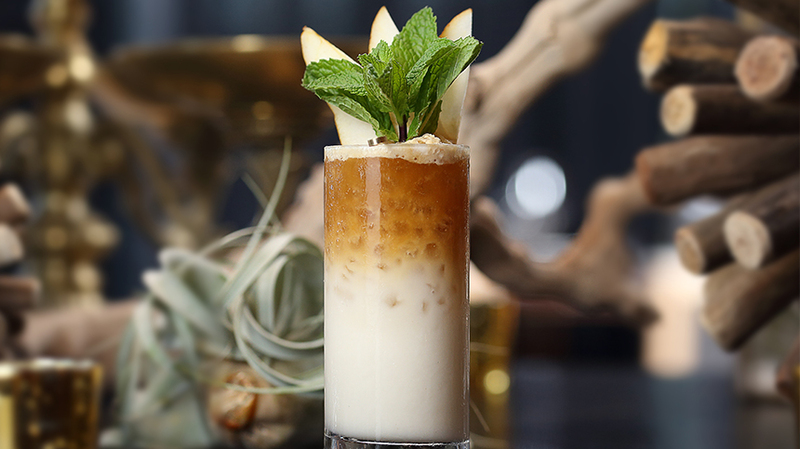 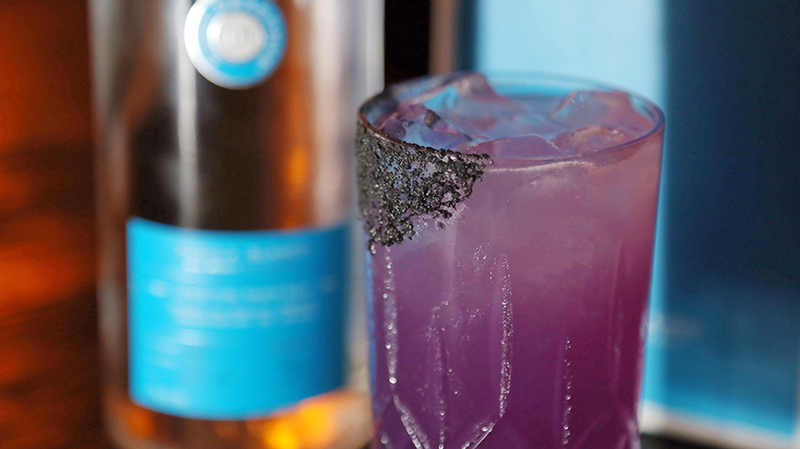 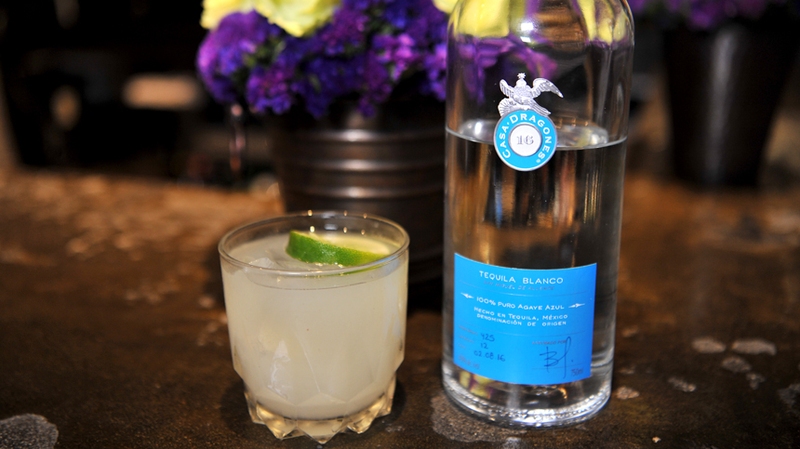 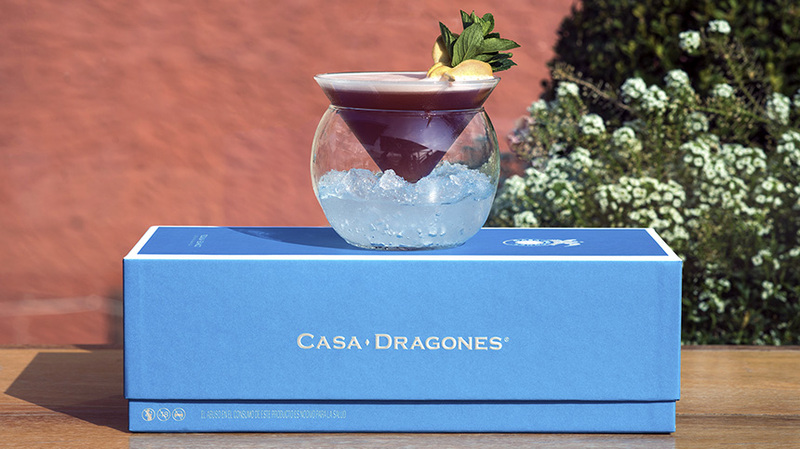 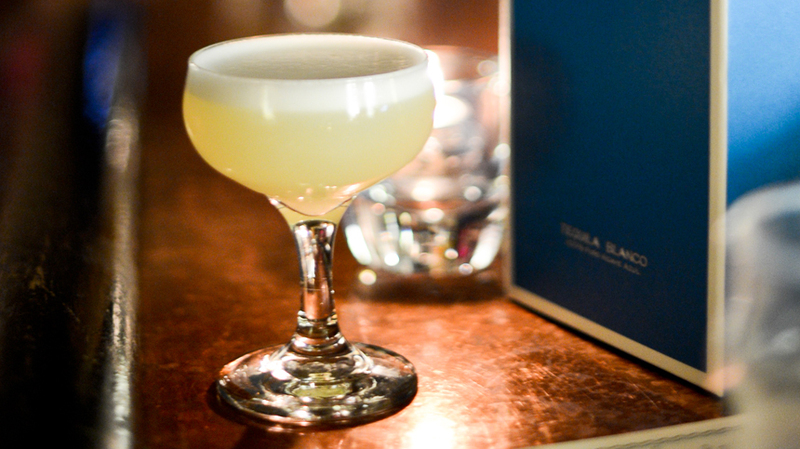 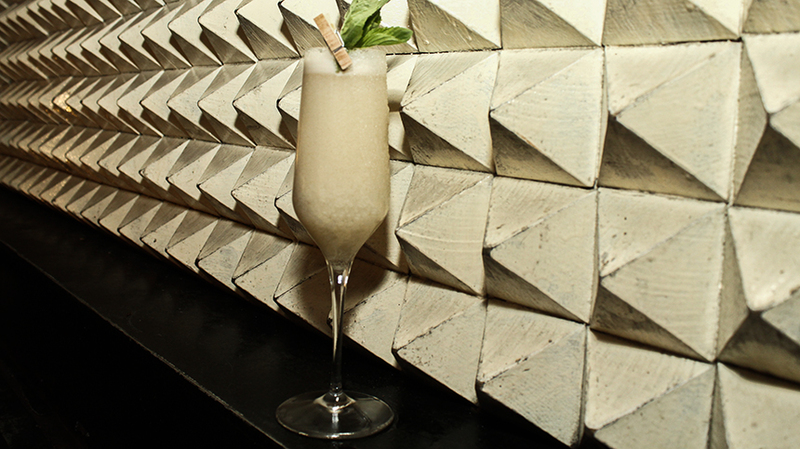 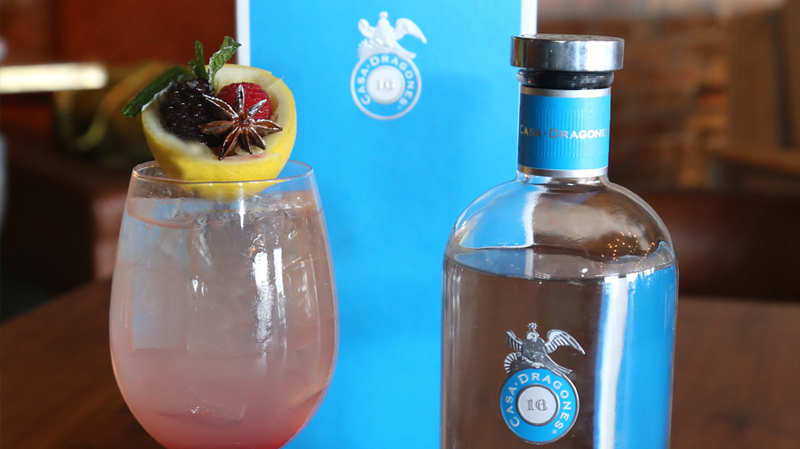 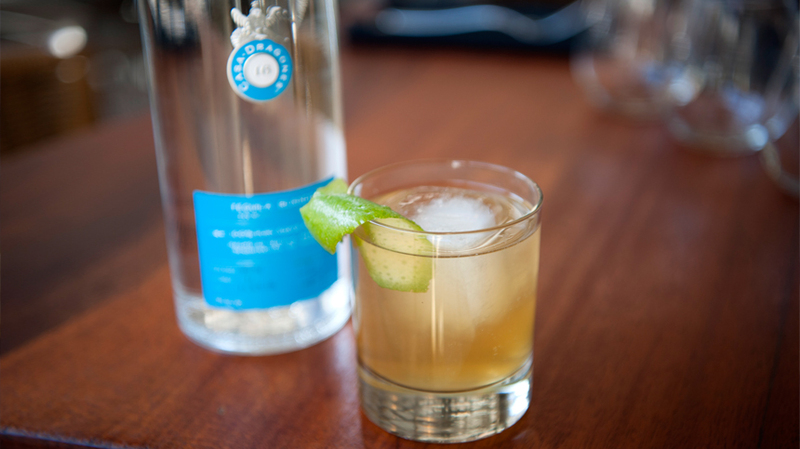 The Casa Dragones Paloma by James Overbaugh at The Penninsula in Beverly Hills, is a craft cocktail made with Tequila Casa Dragones Blanco. 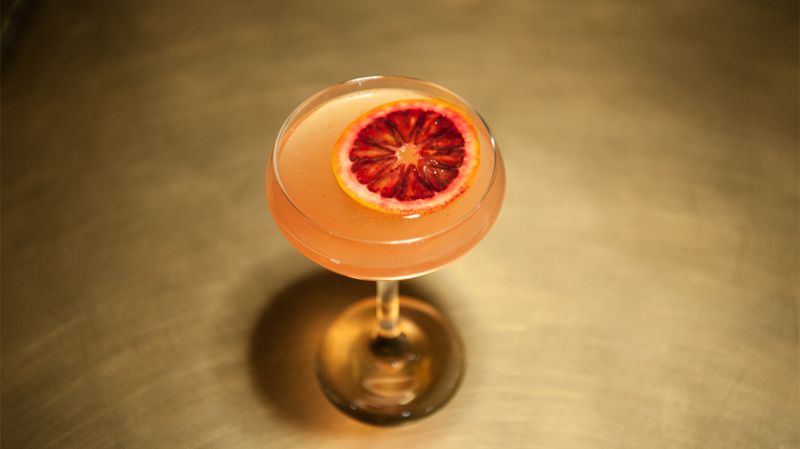 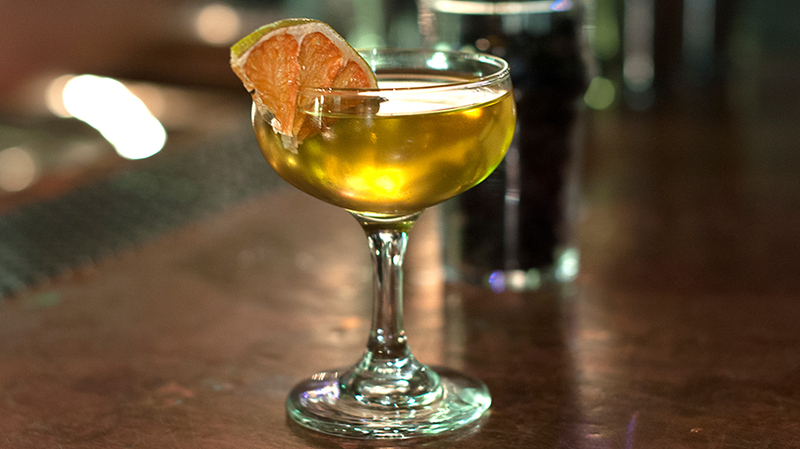 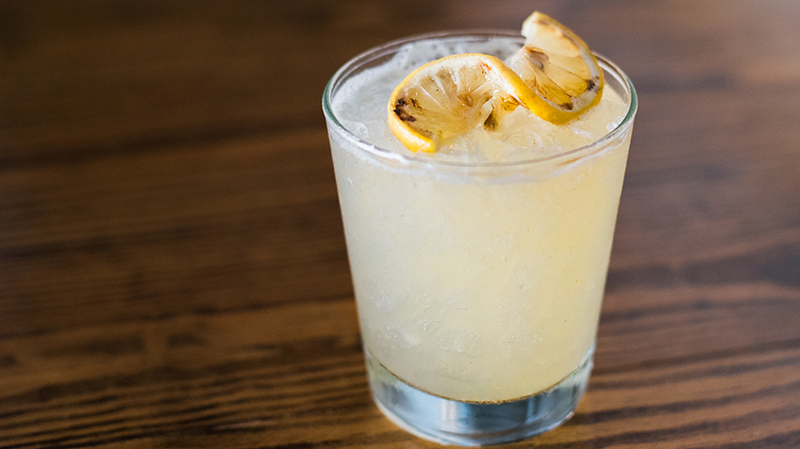 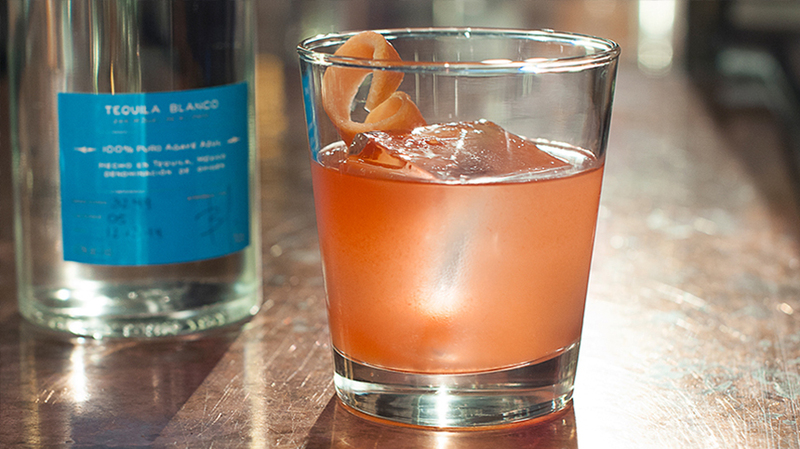 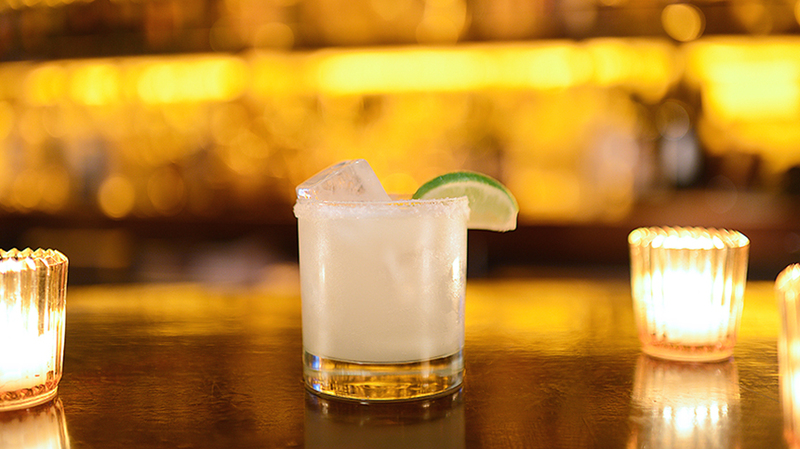 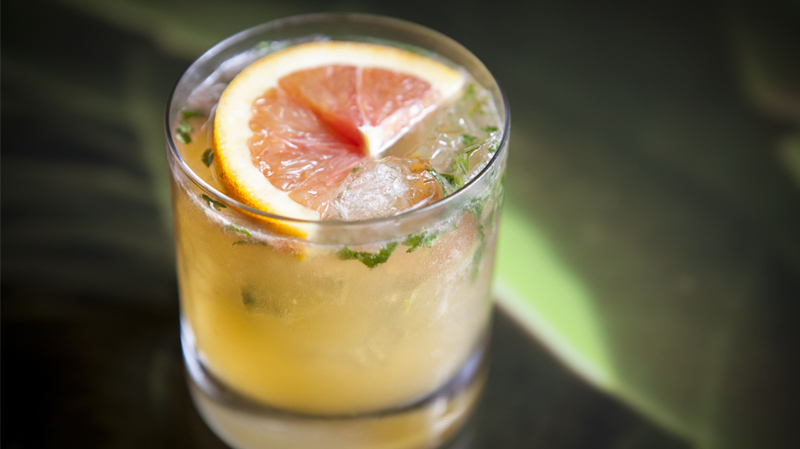 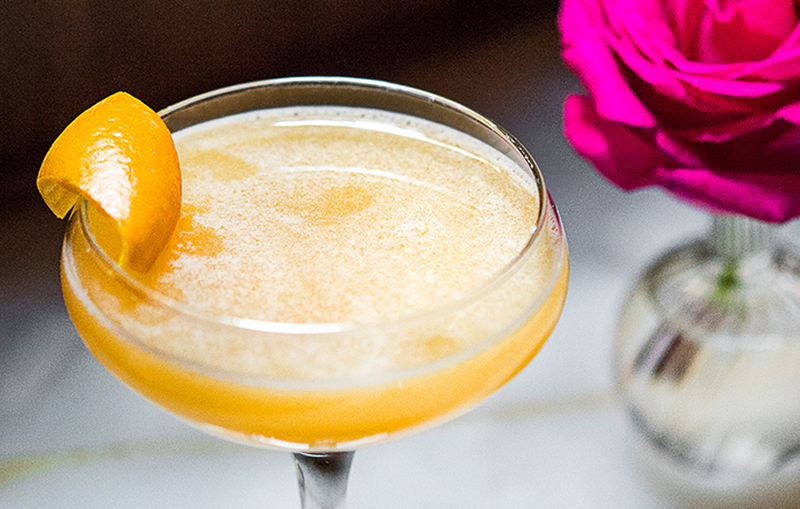 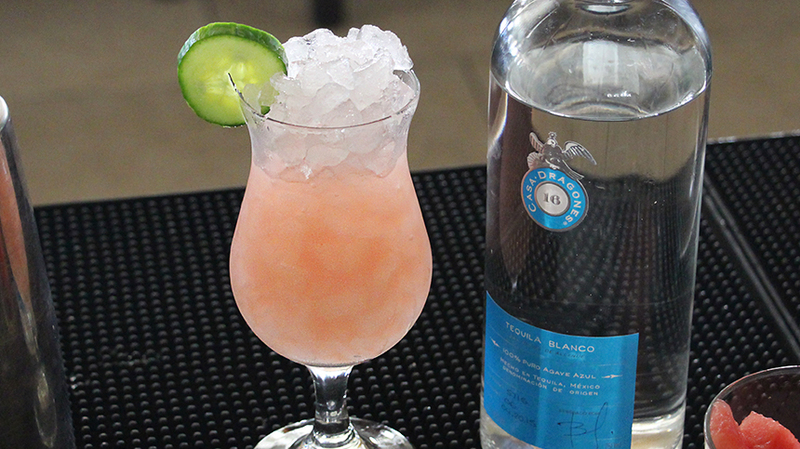 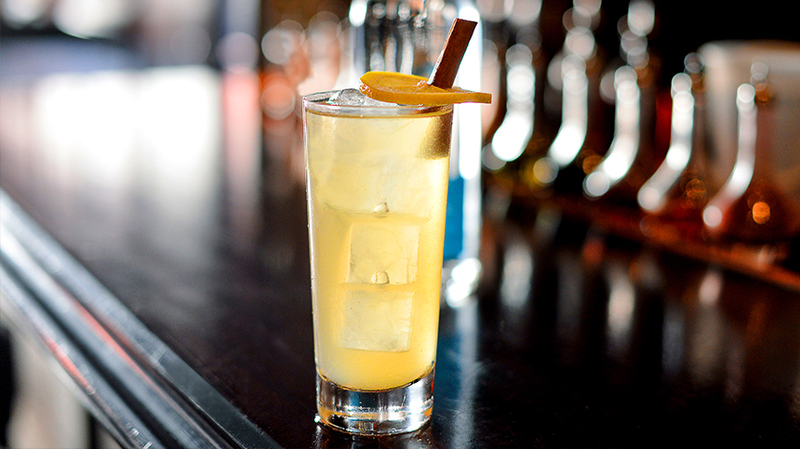 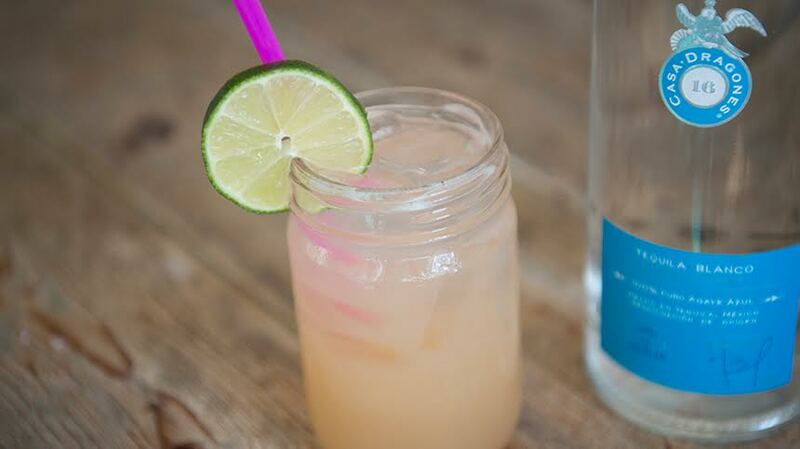 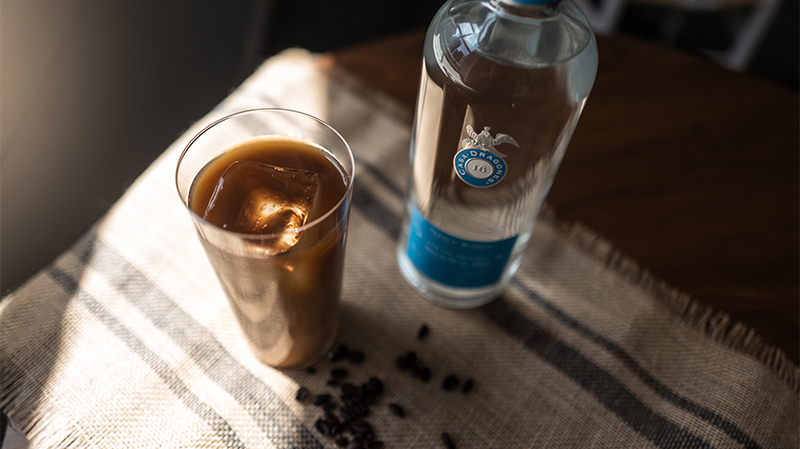 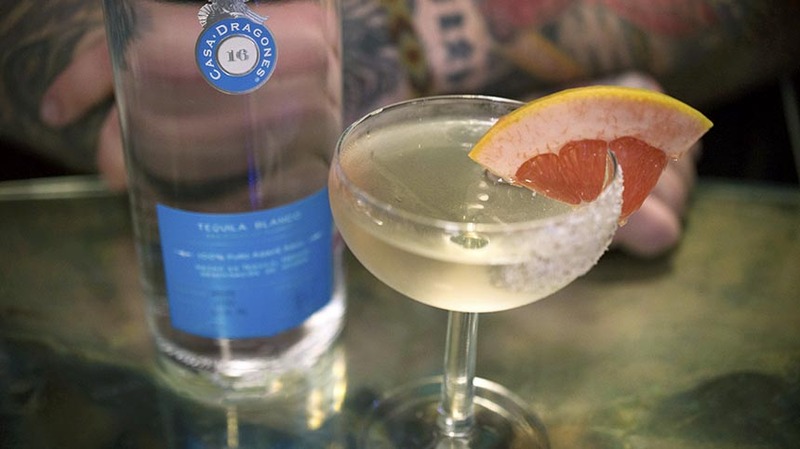 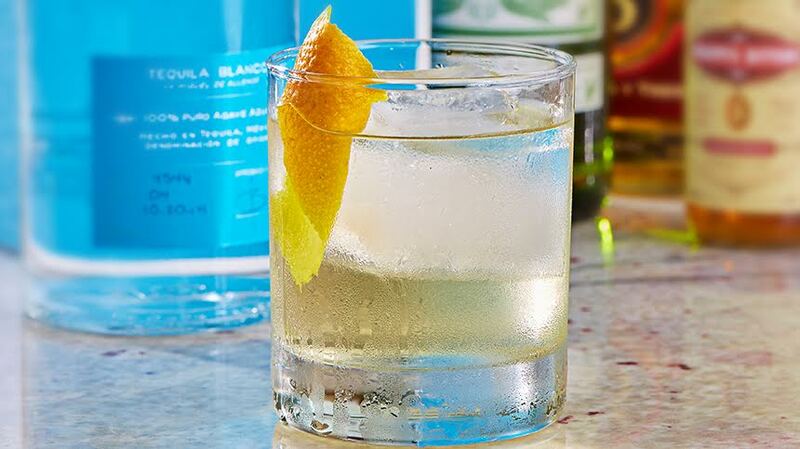 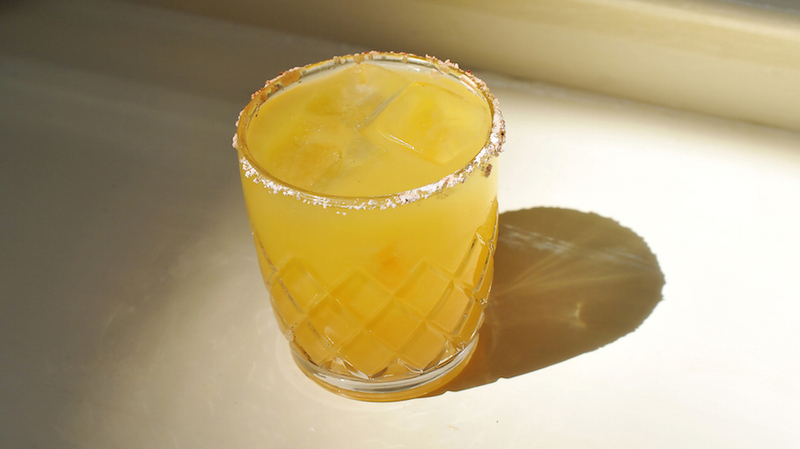 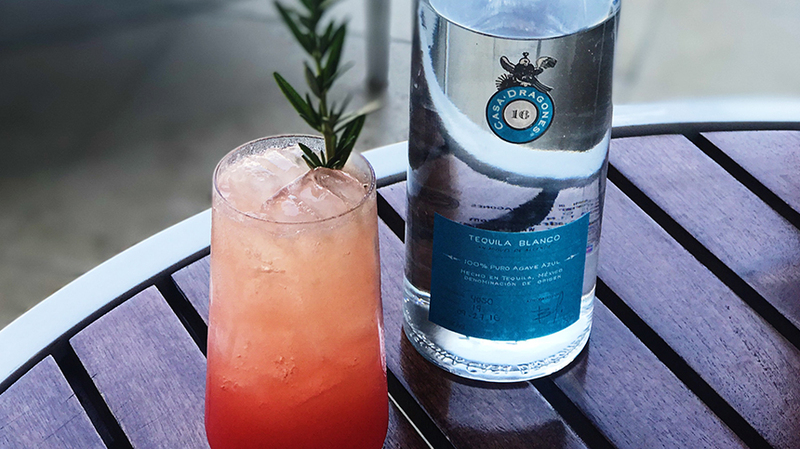 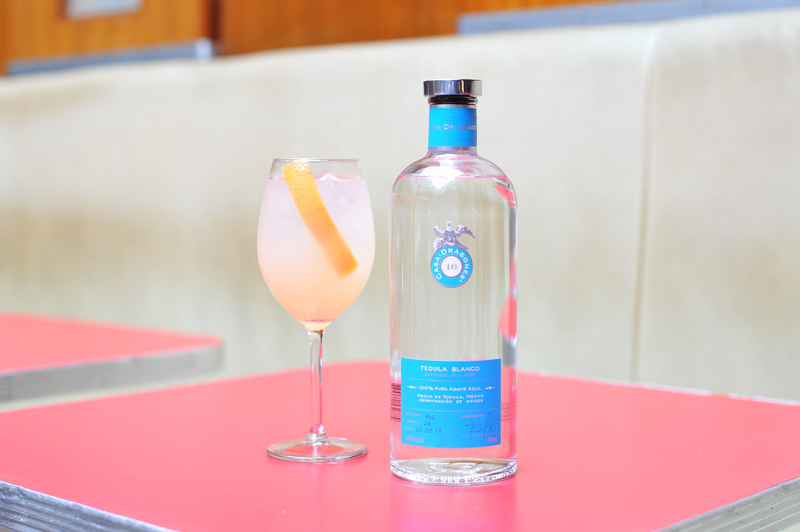 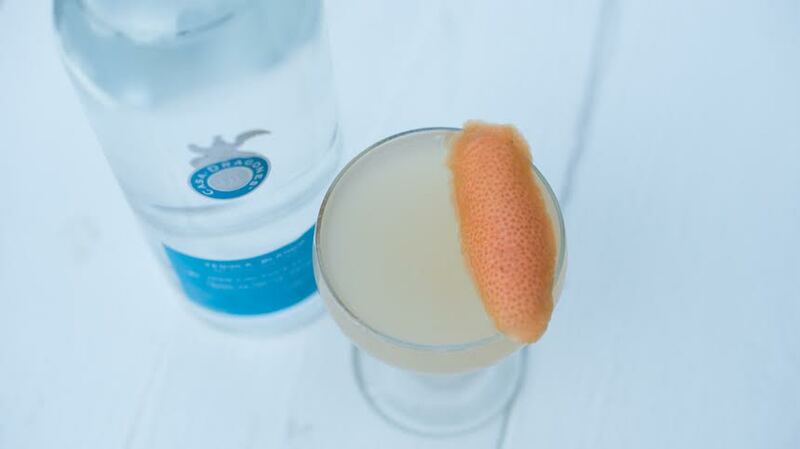 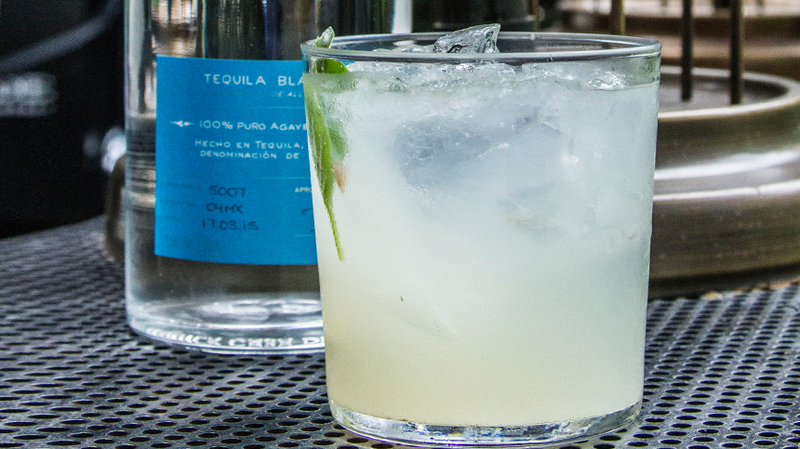 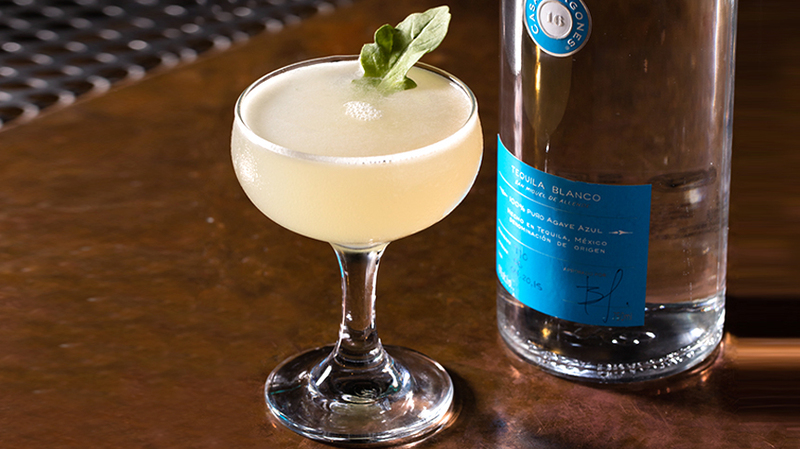 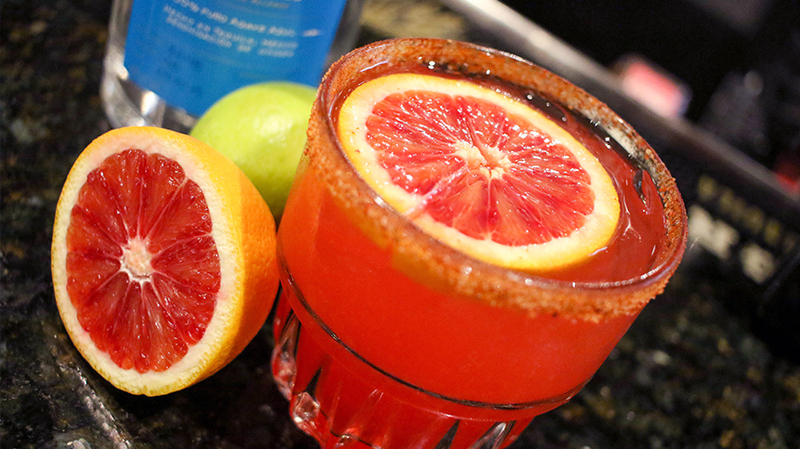 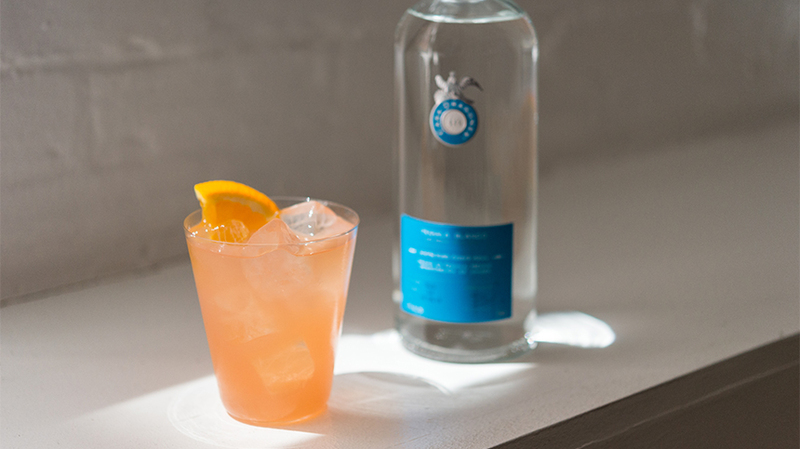 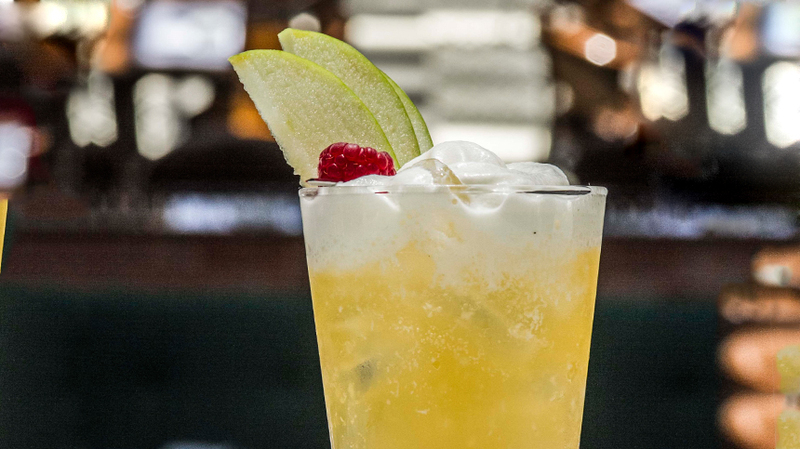 Overbaugh’s take on the classic Paloma brings out Blanco’s grapefruit aroma and highlights its citrus notes. 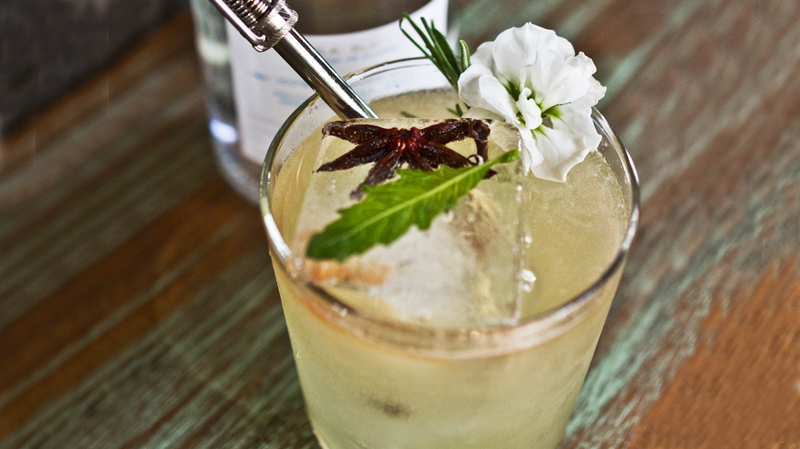 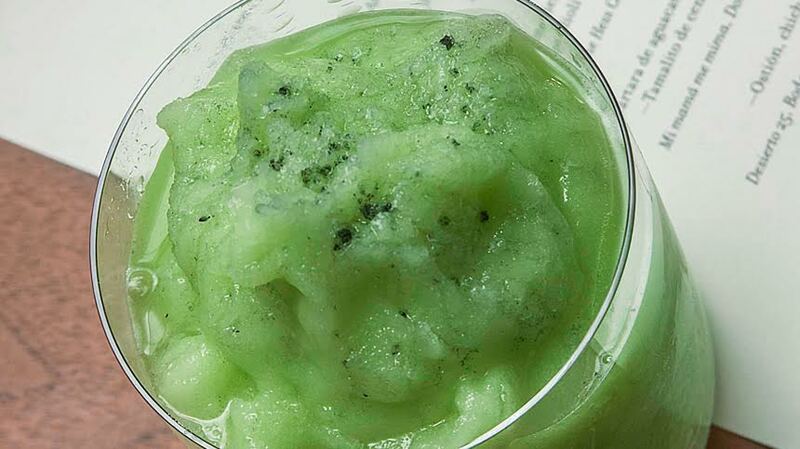 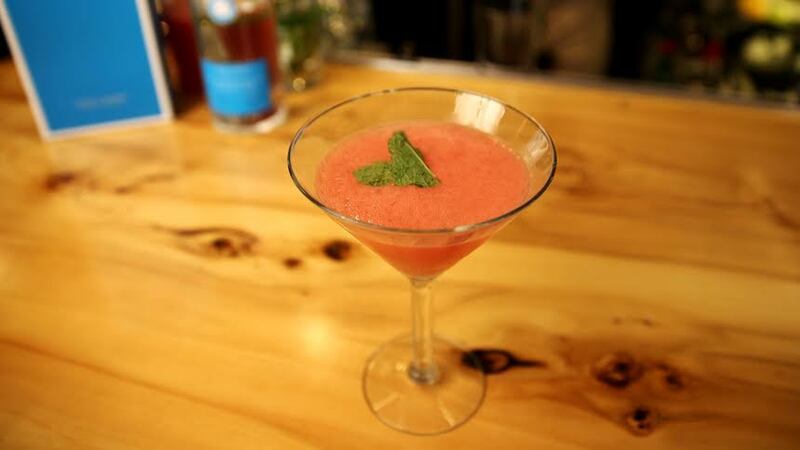 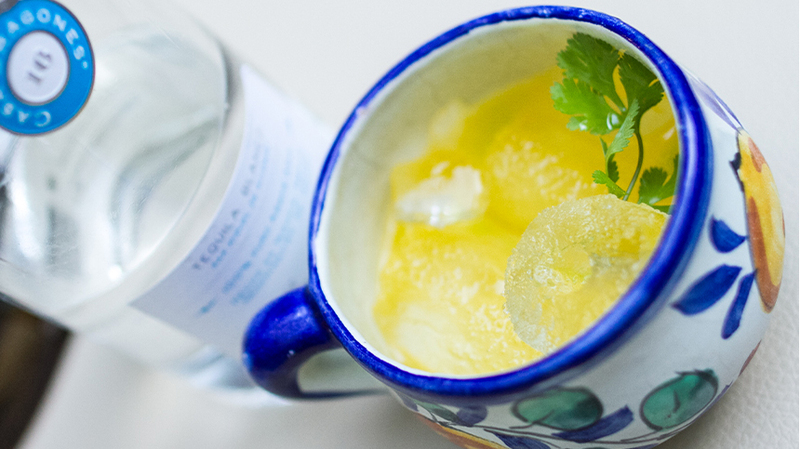 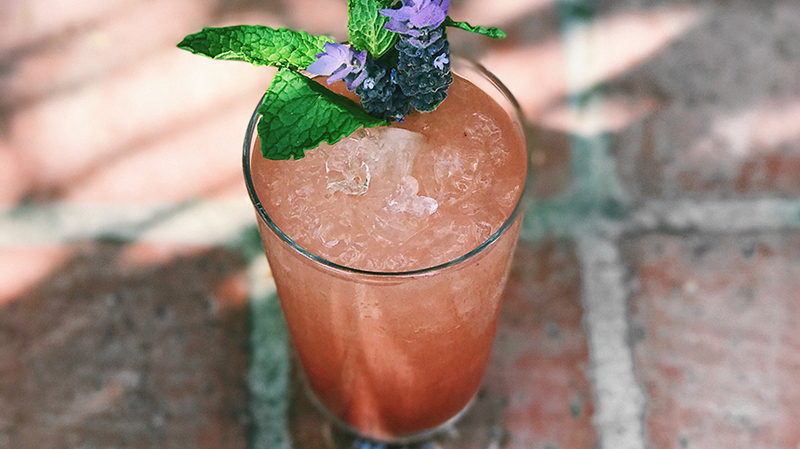 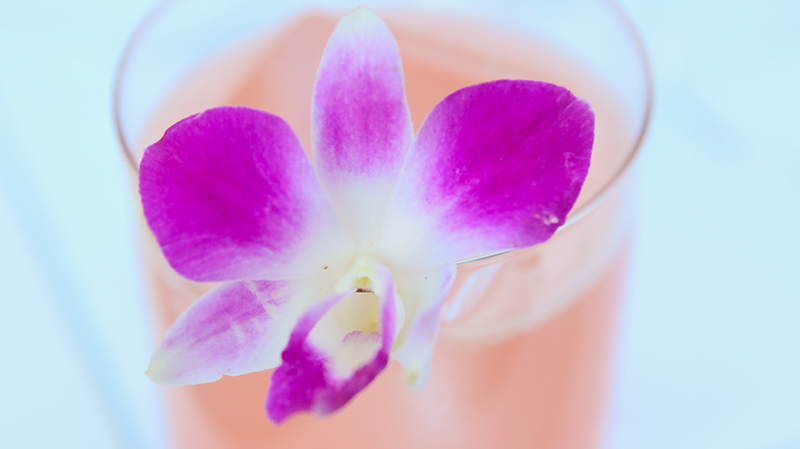 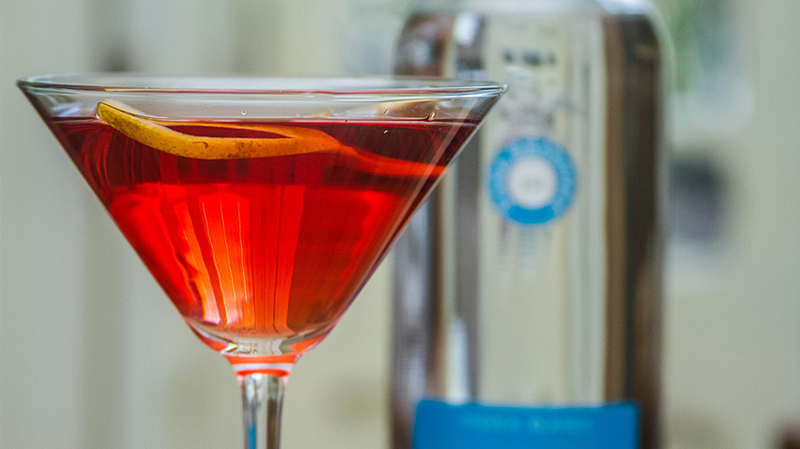 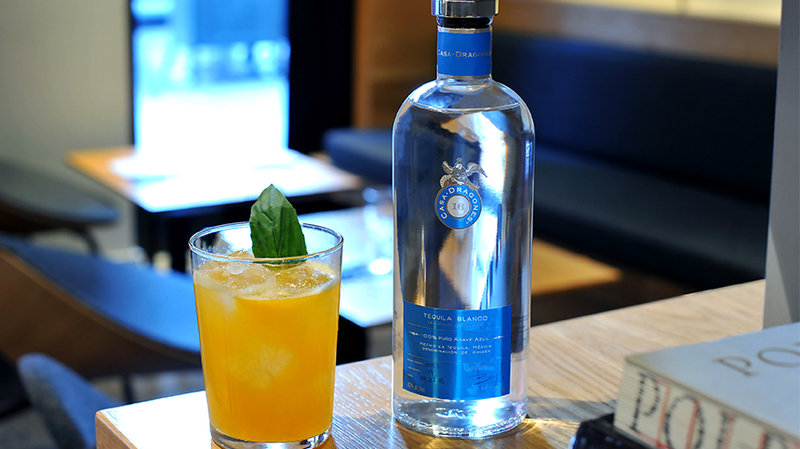 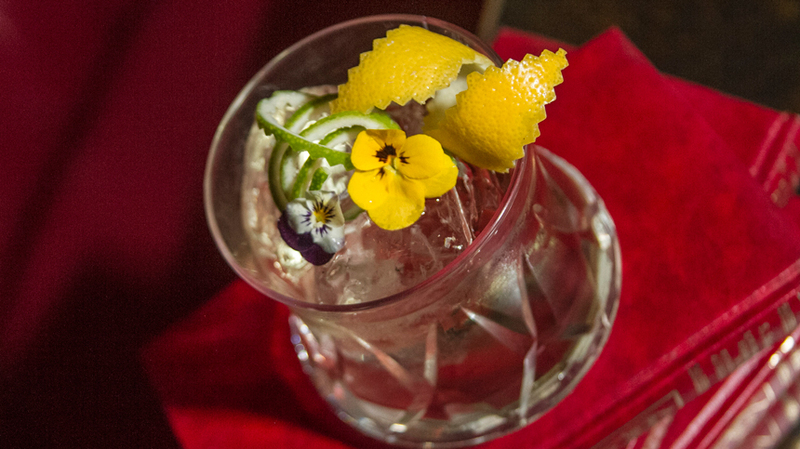 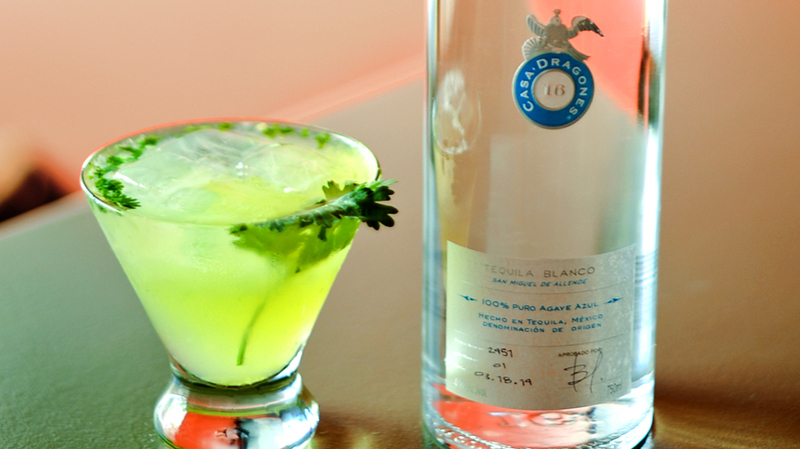 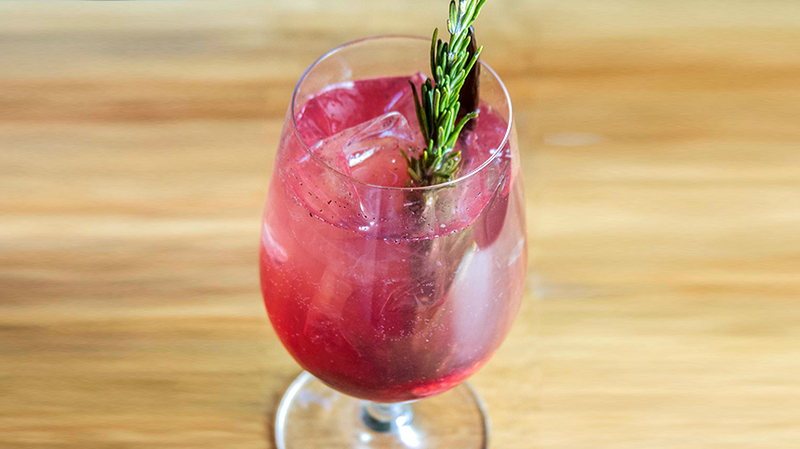 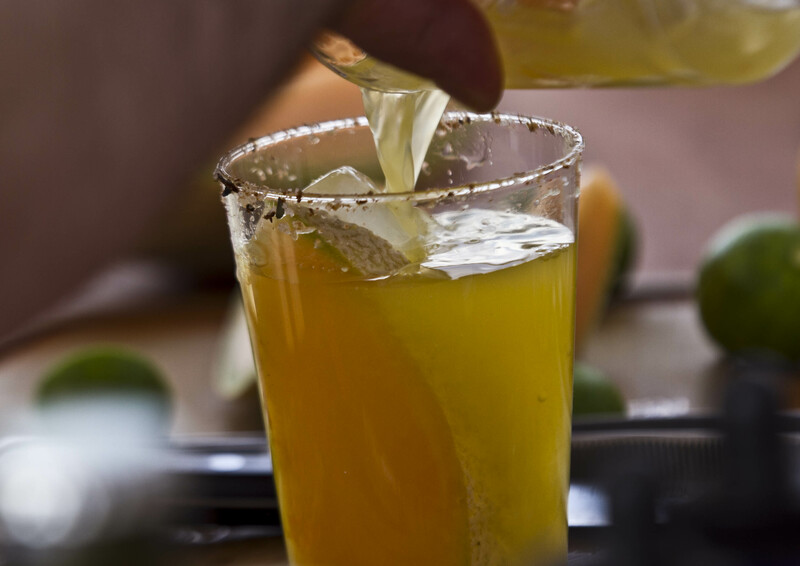 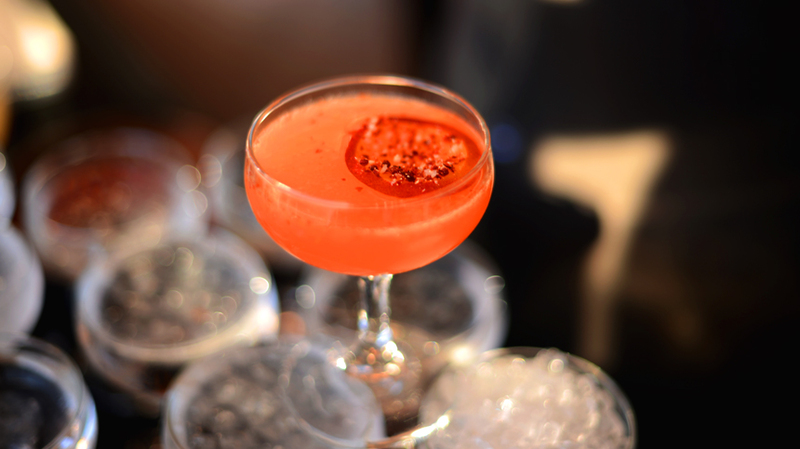 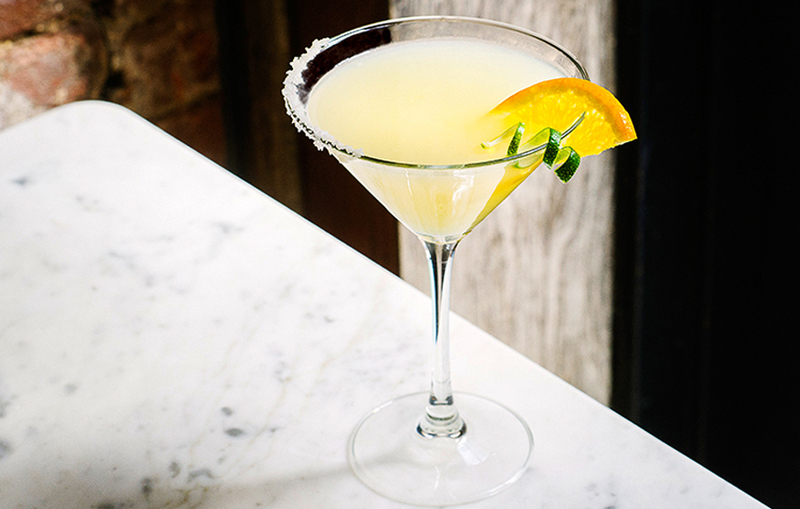 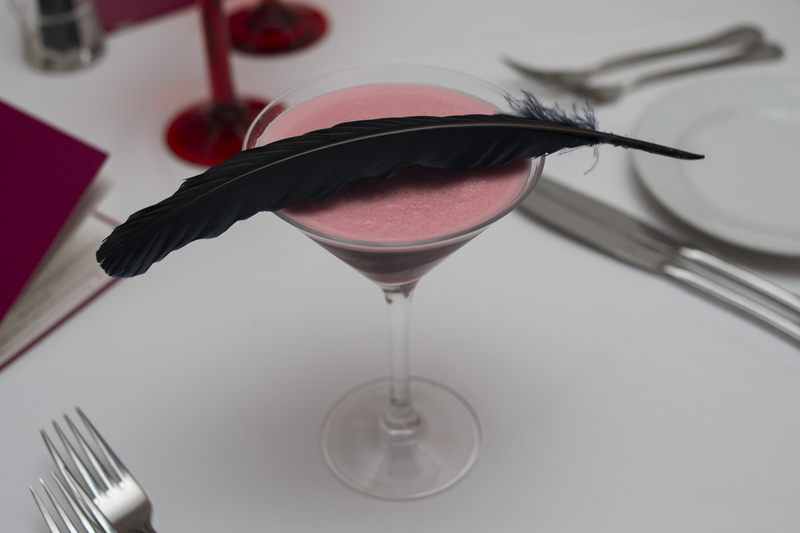 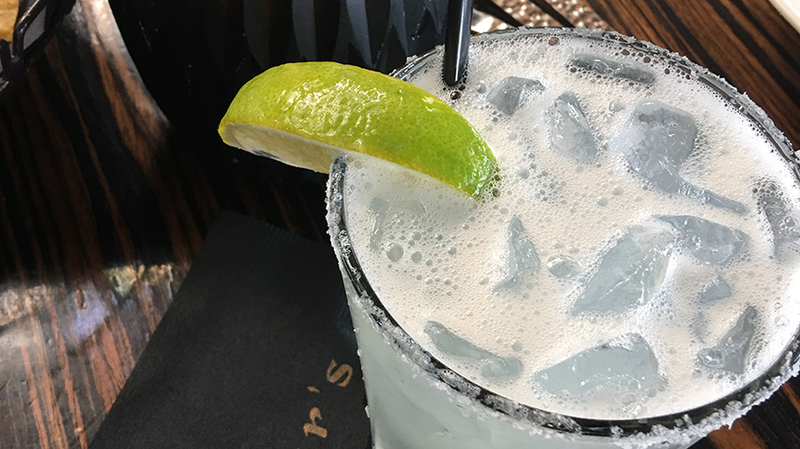 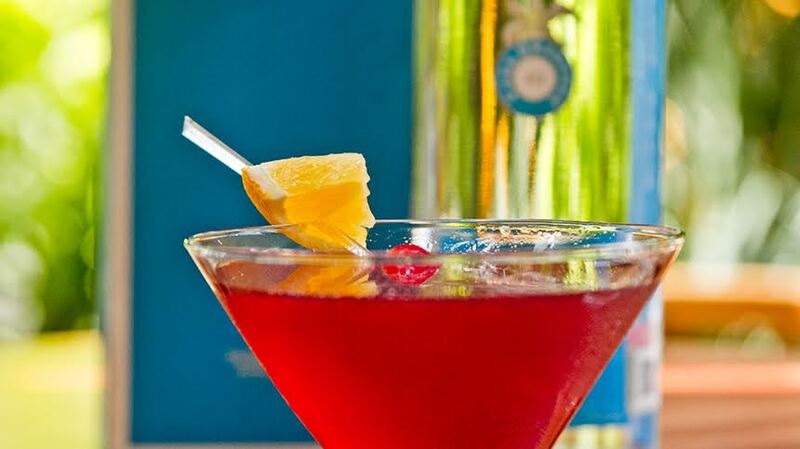 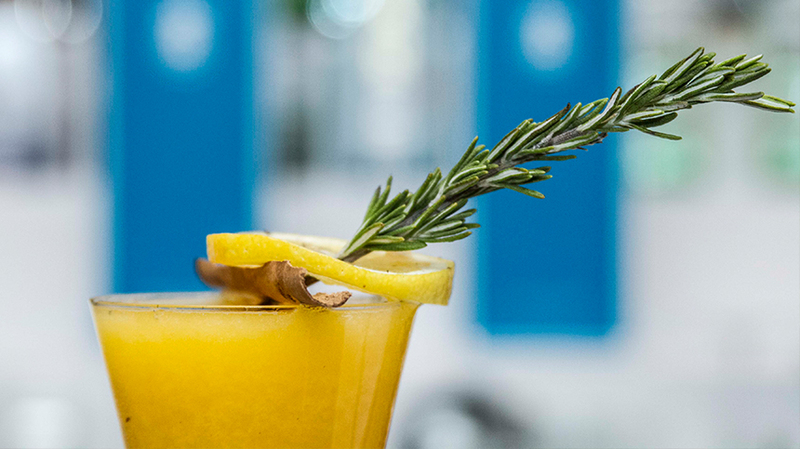 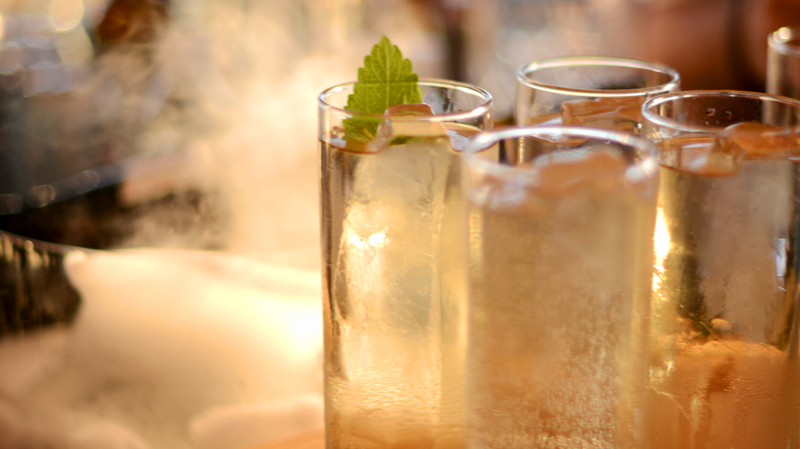 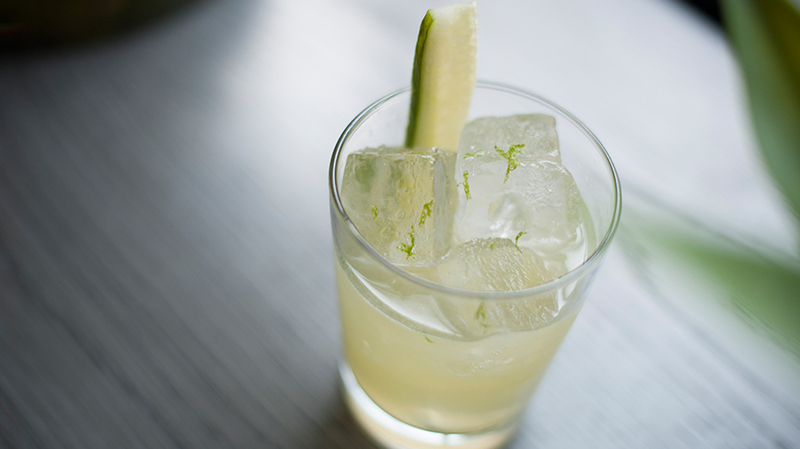 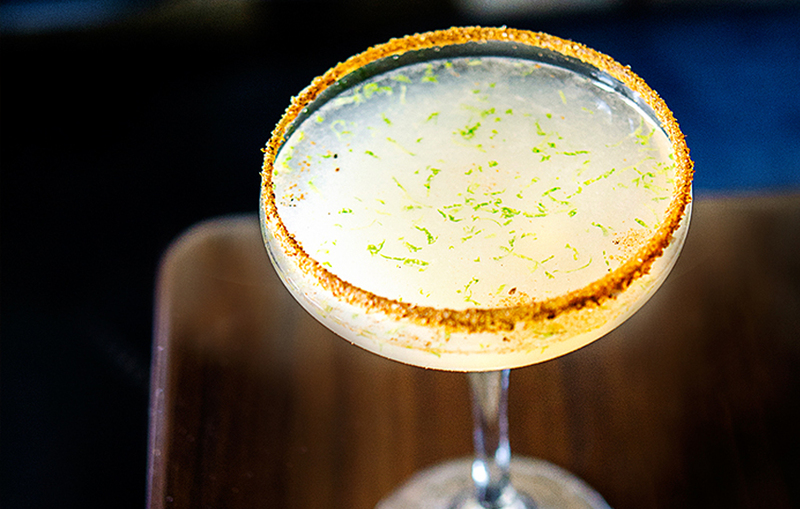 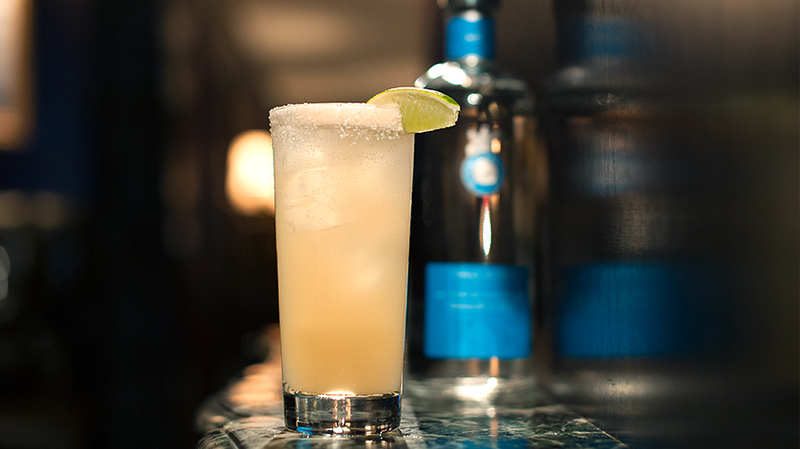 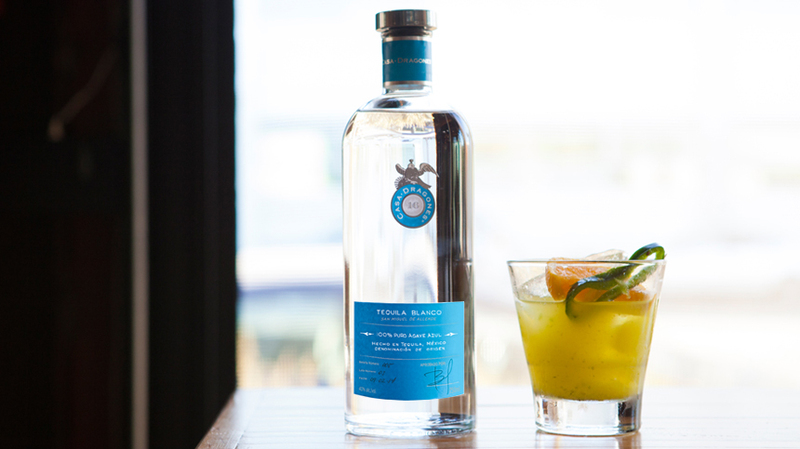 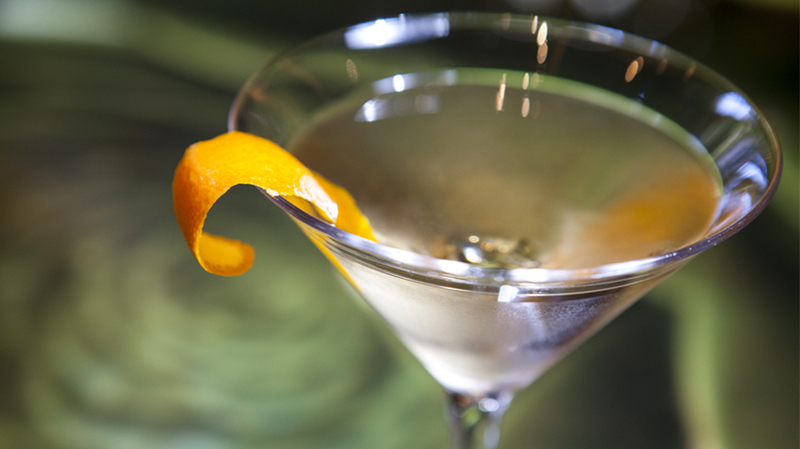 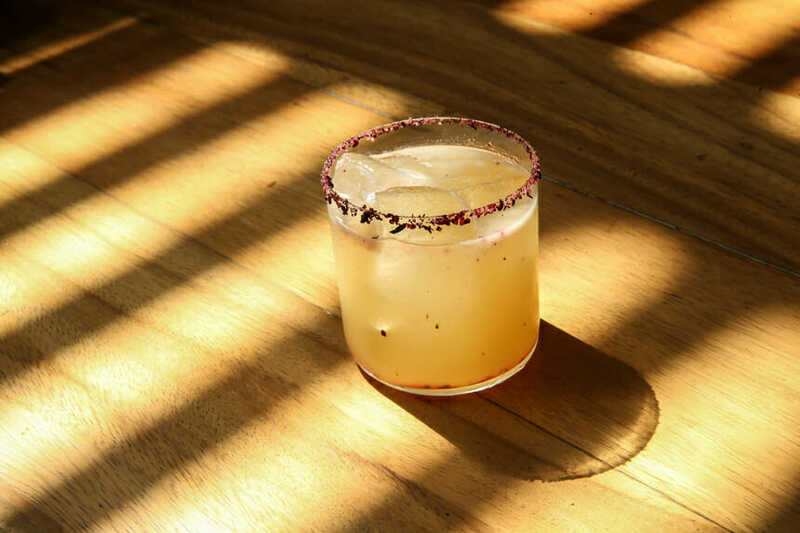 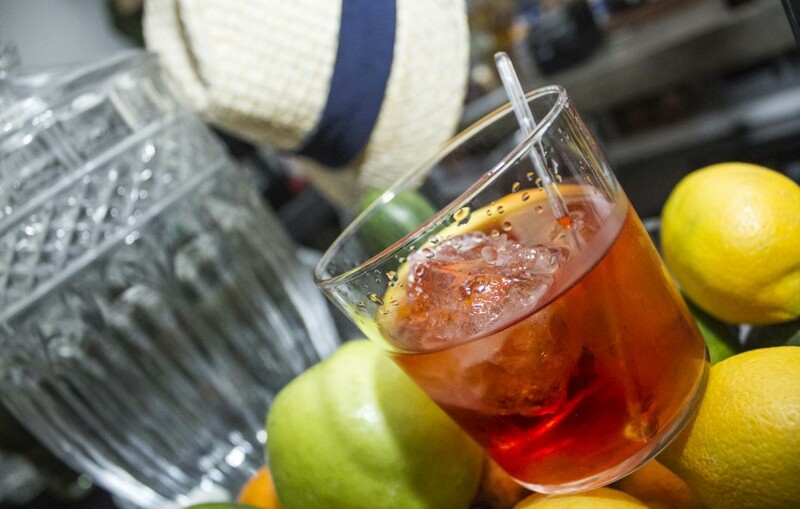 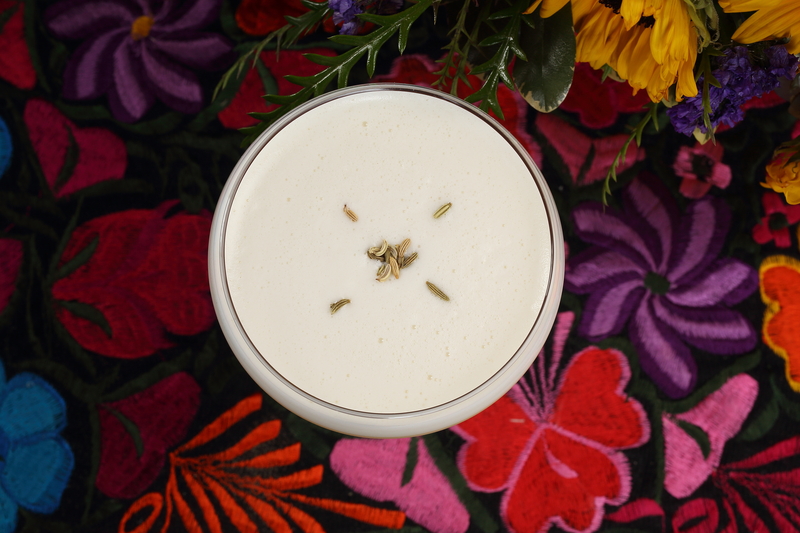 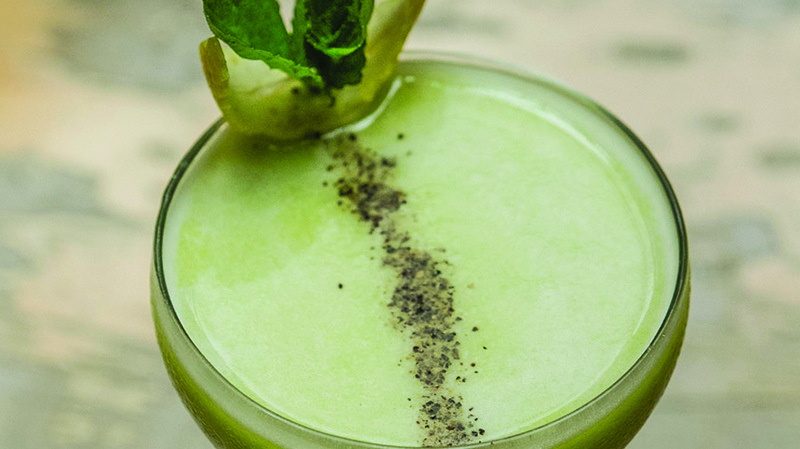 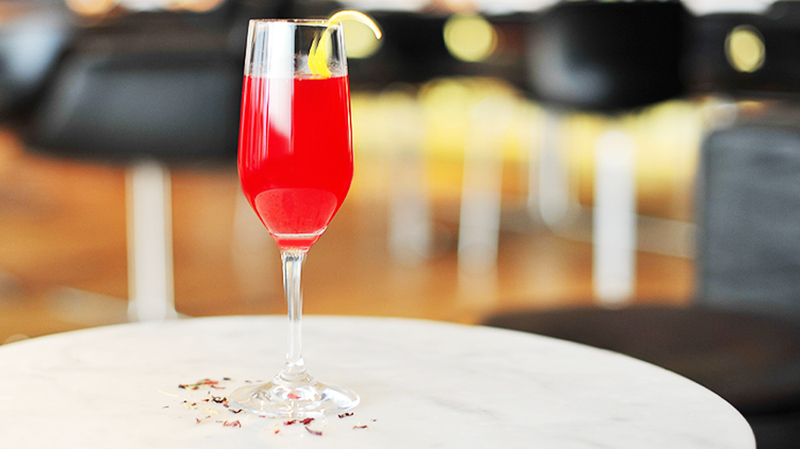 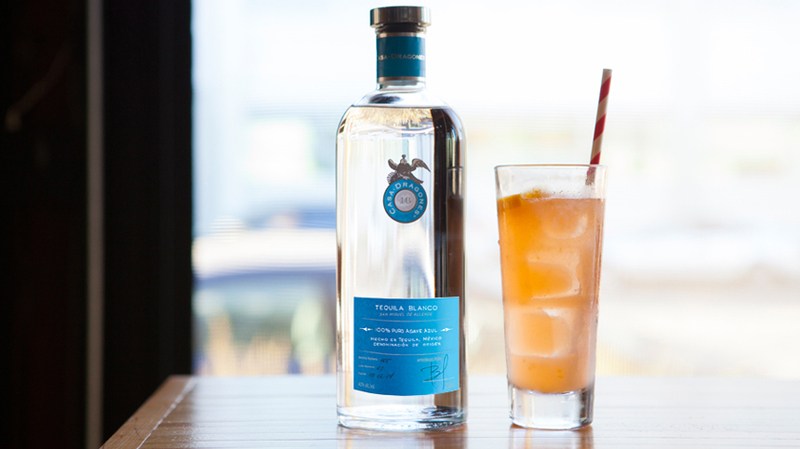 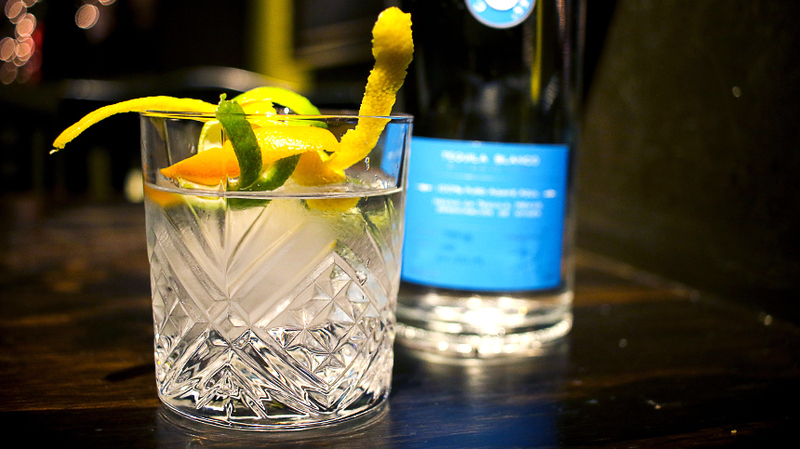 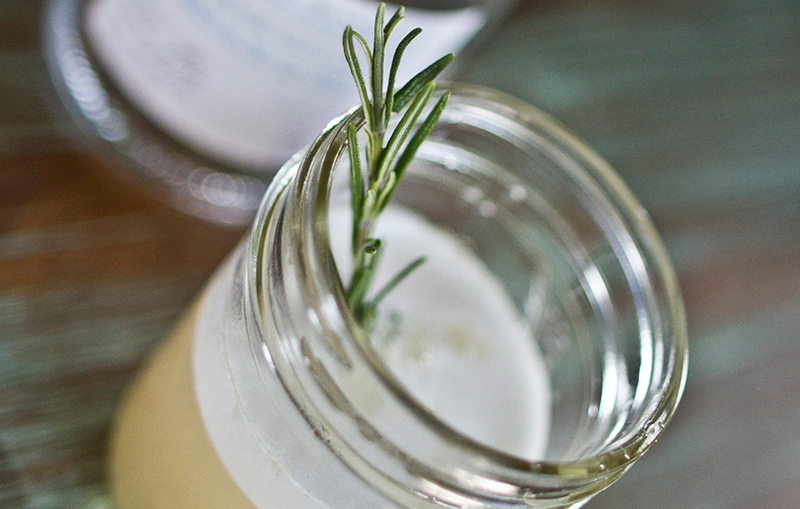 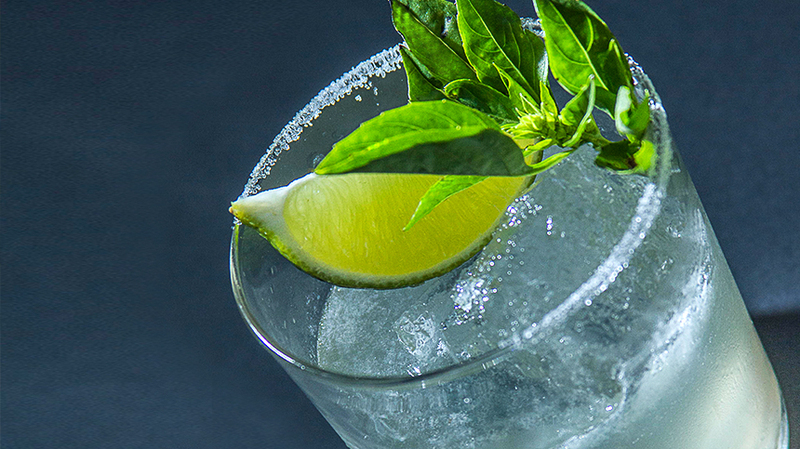 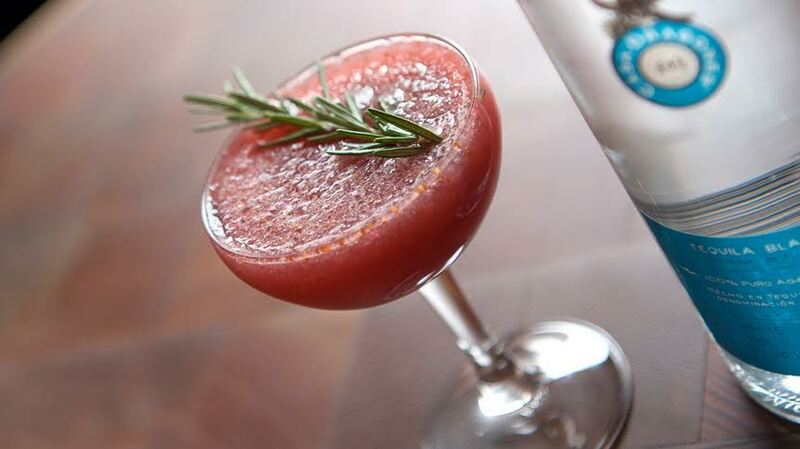 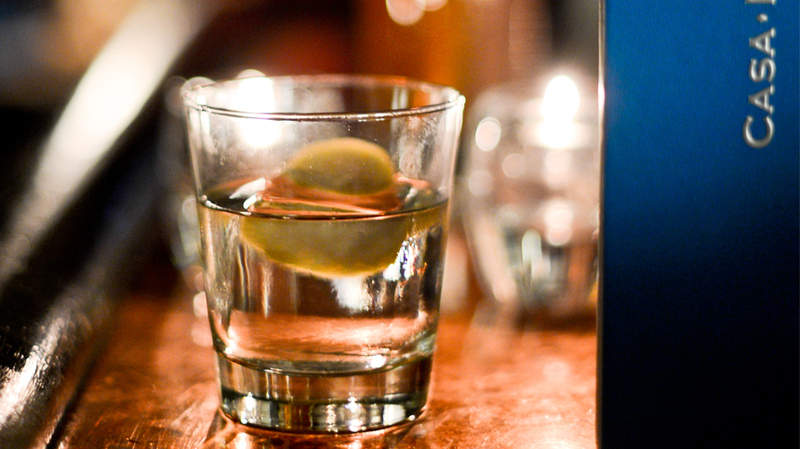 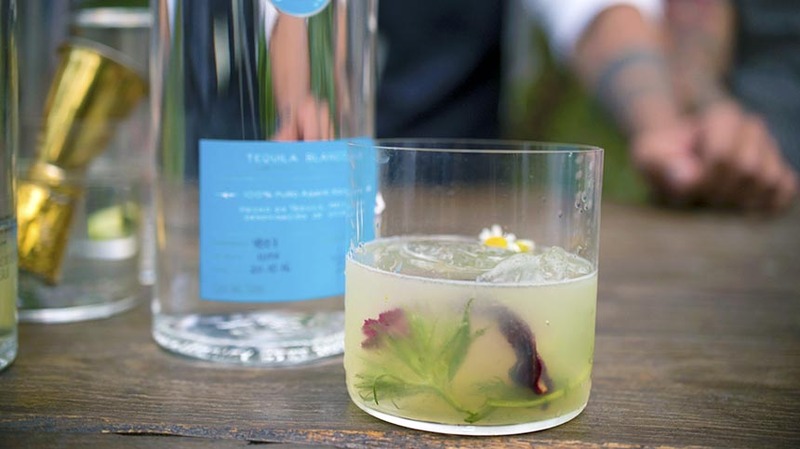 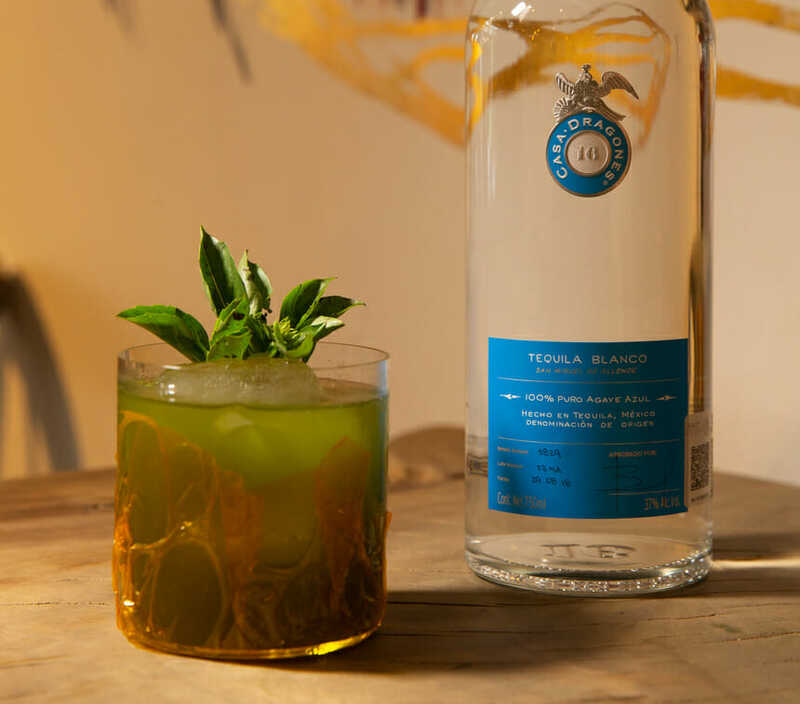 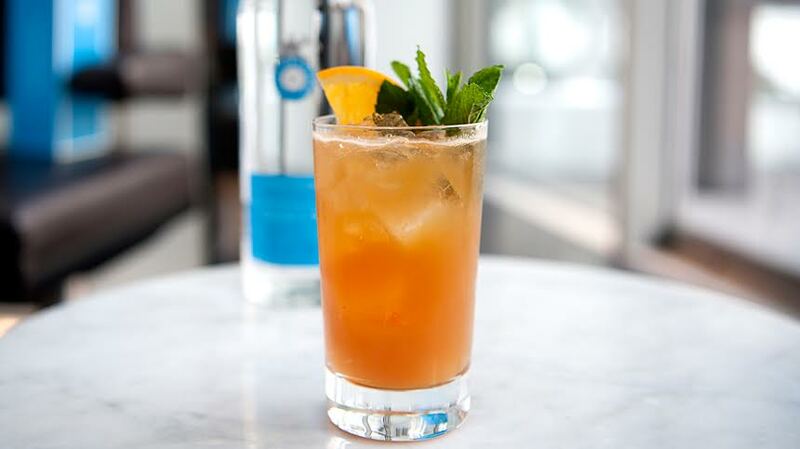 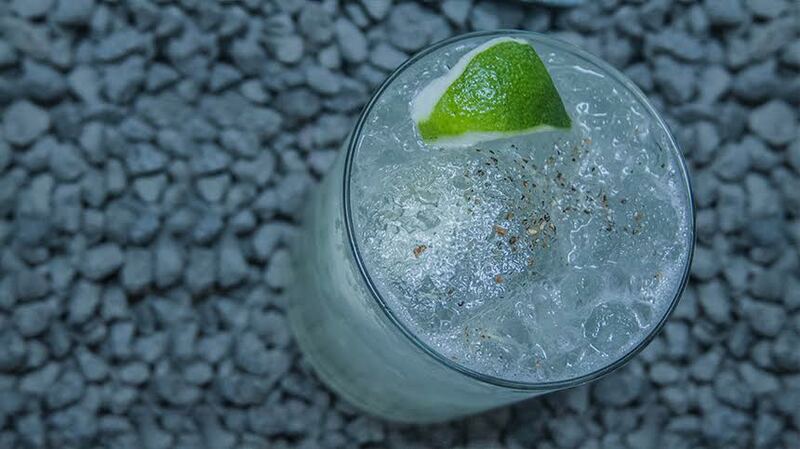 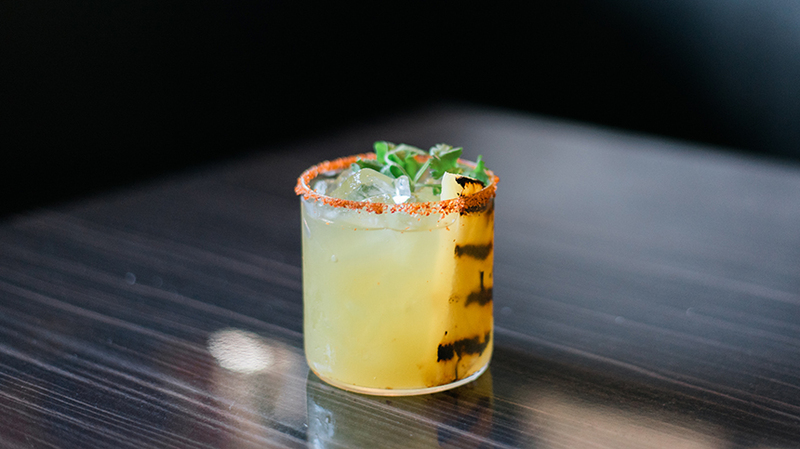 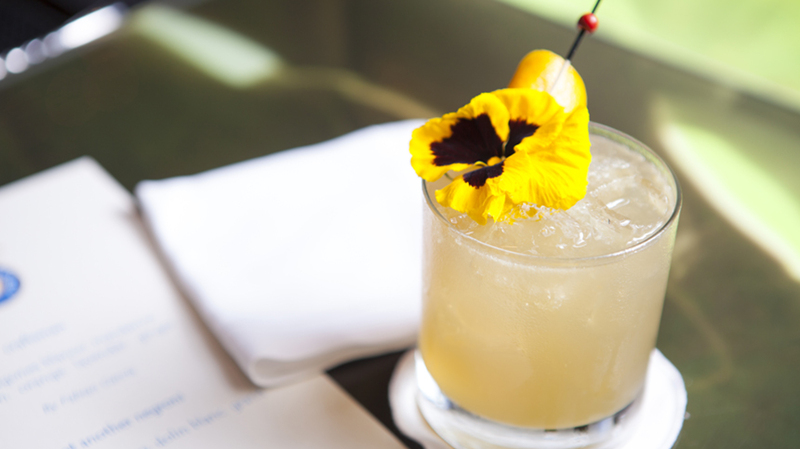 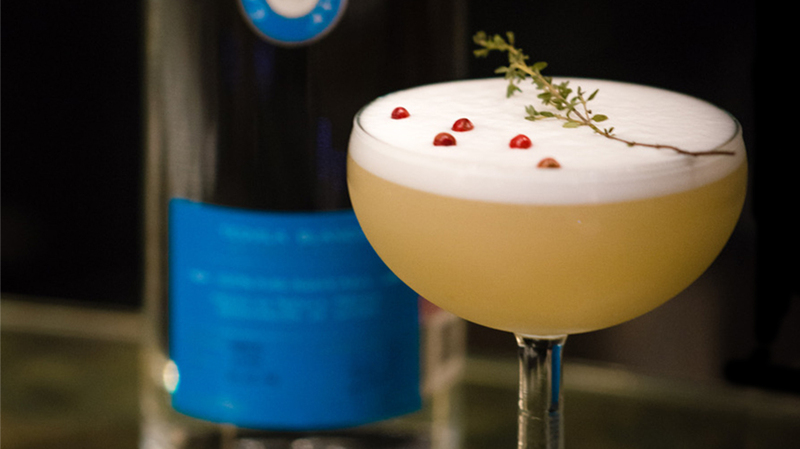 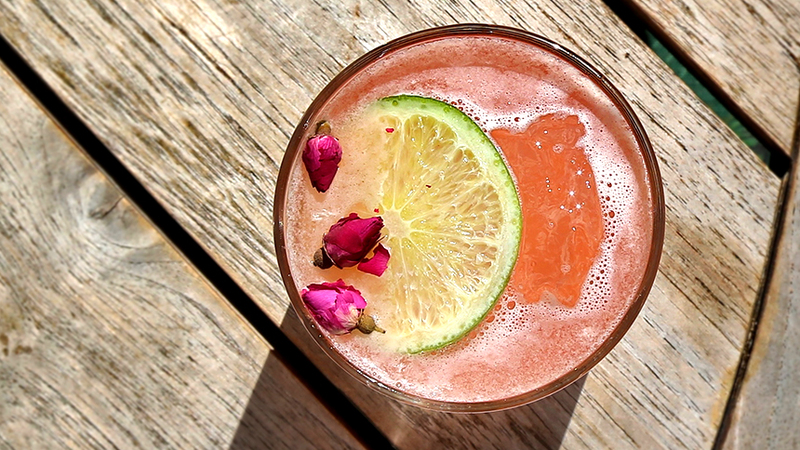 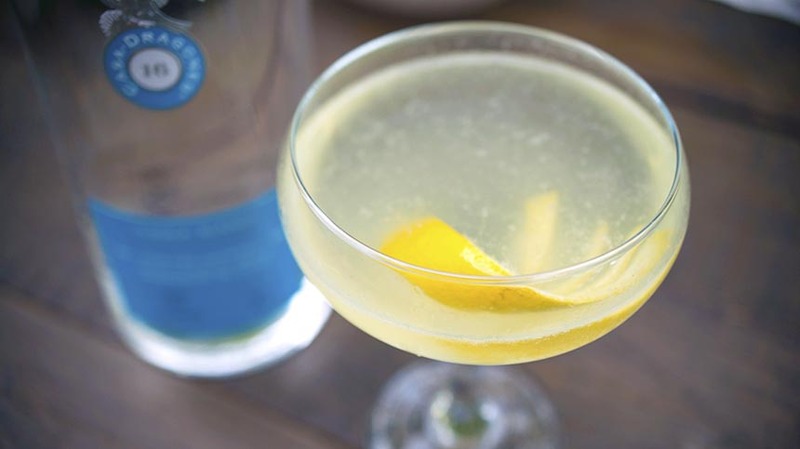 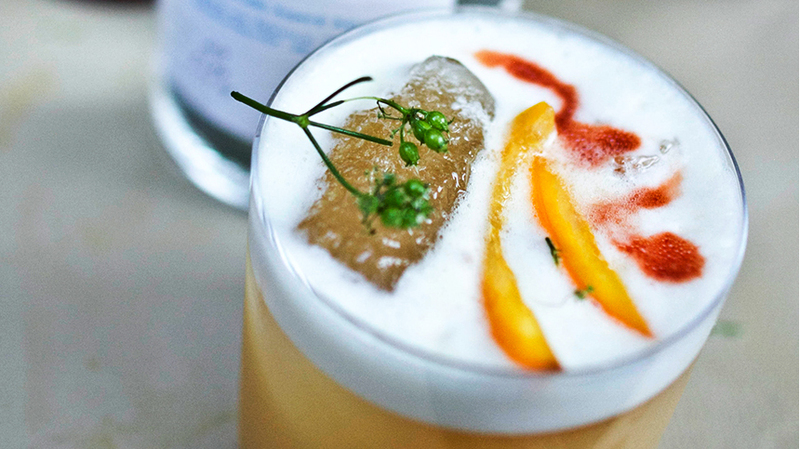 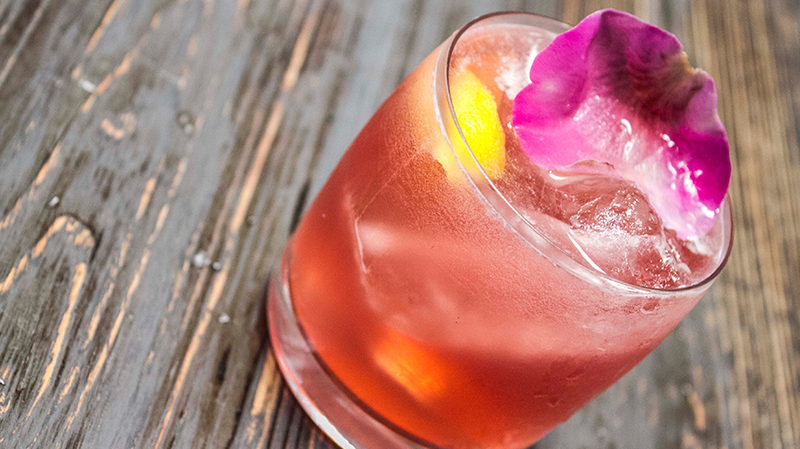 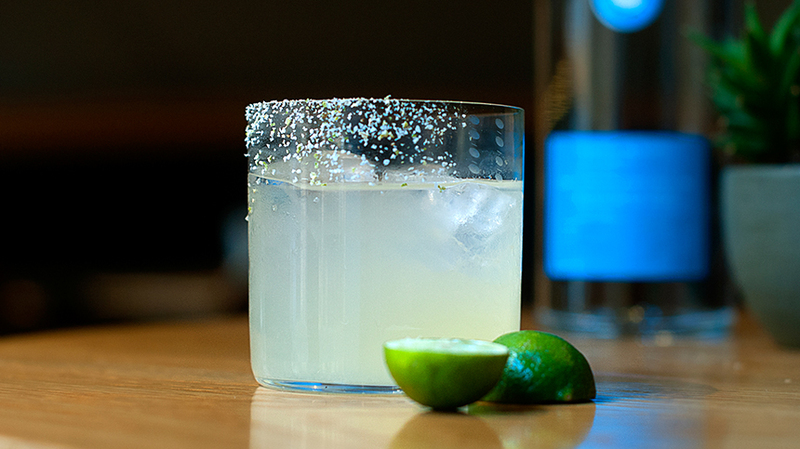 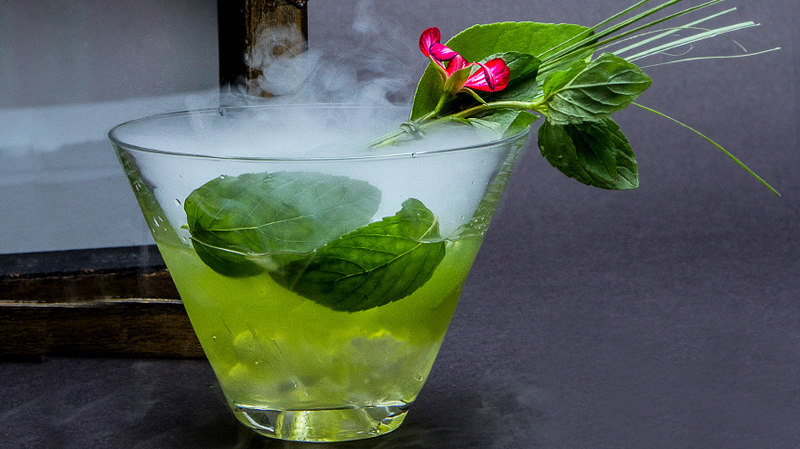 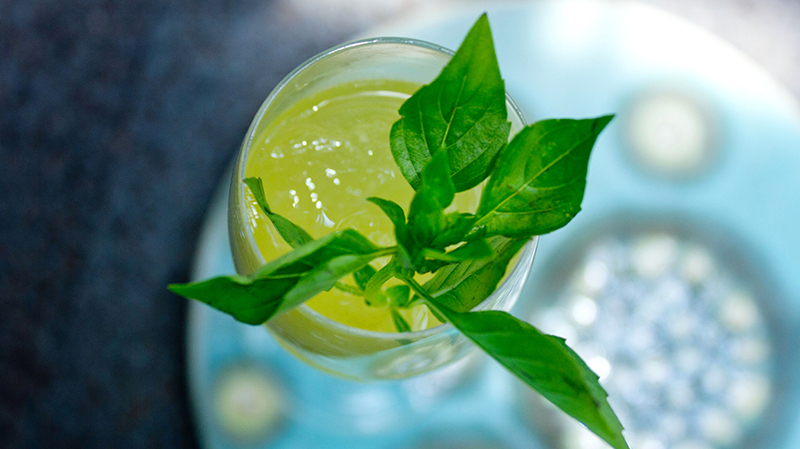 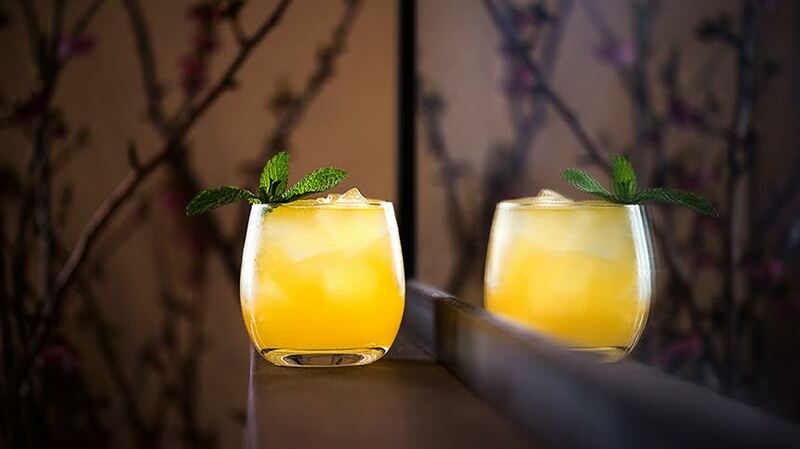 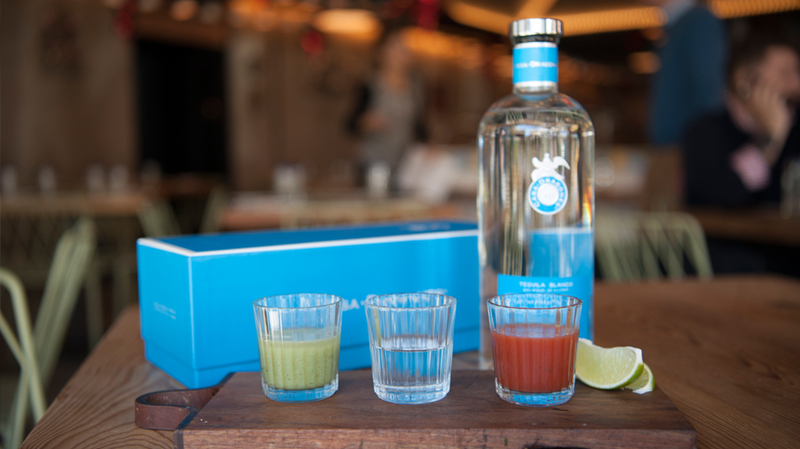 The Paloma is garnished with fresh thyme for added freshness. 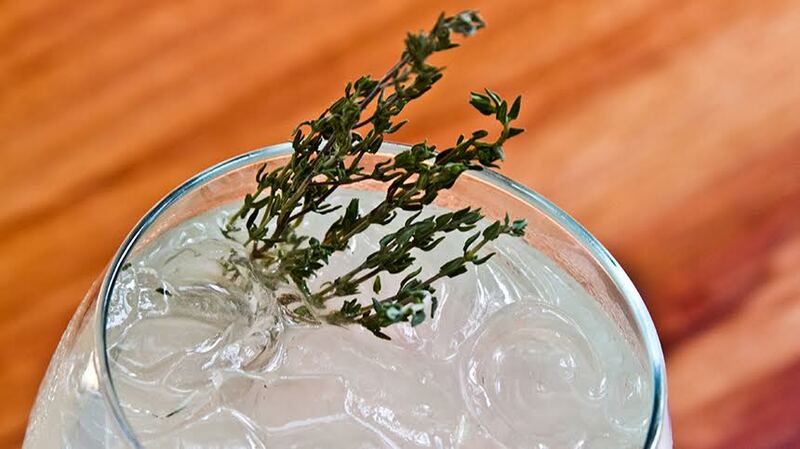 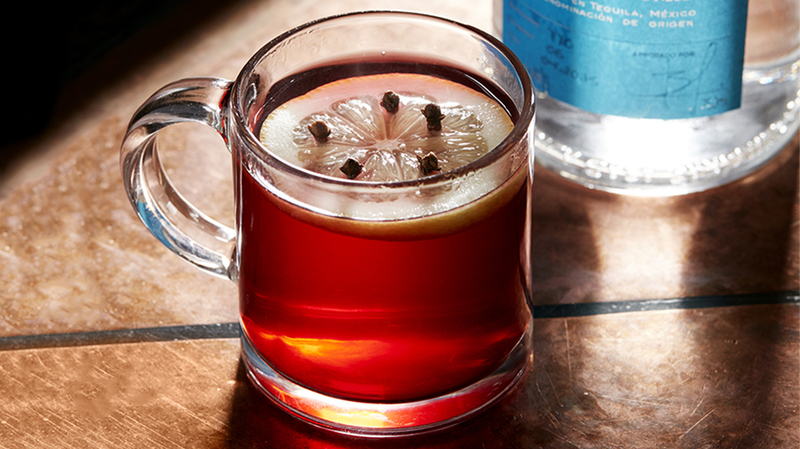 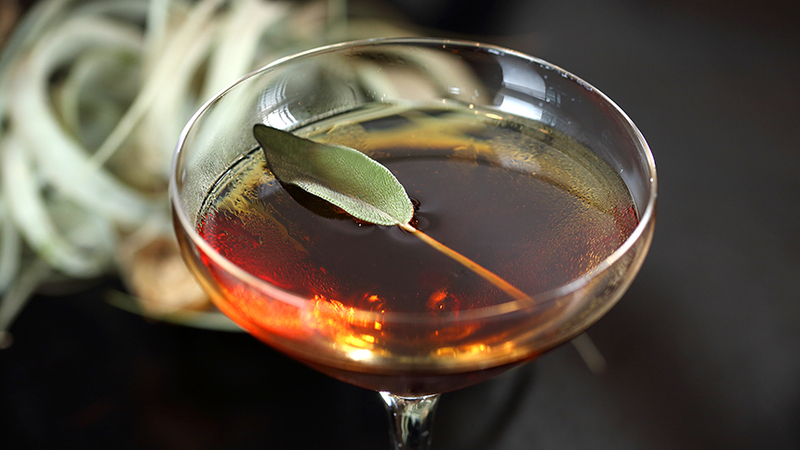 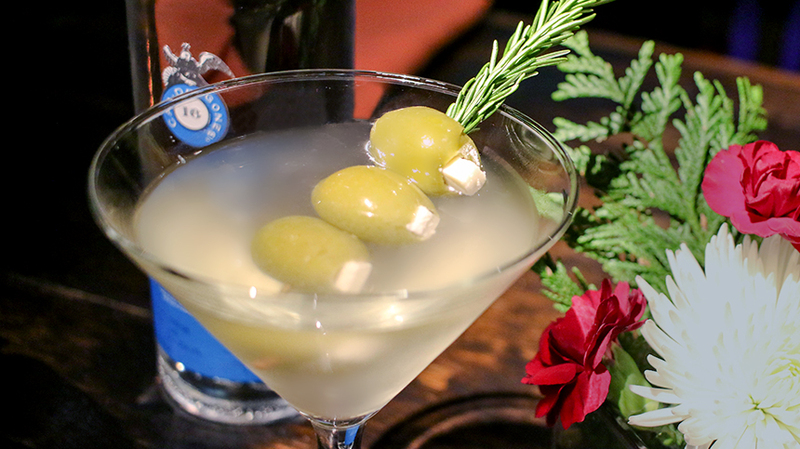 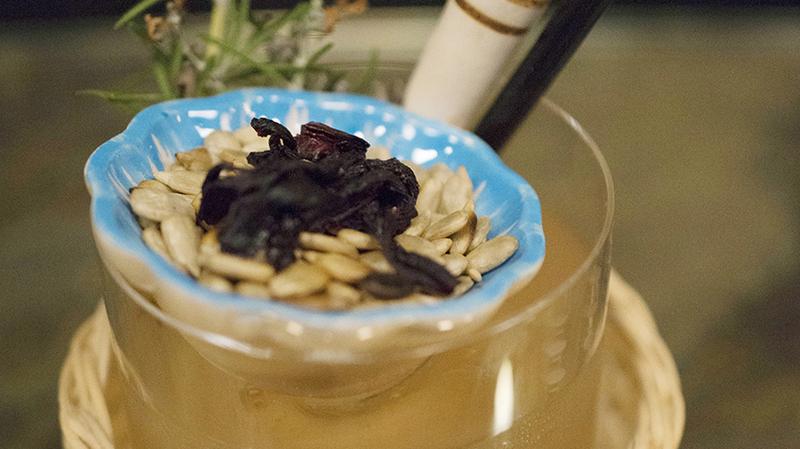 Mix and garnish with fresh thyme.